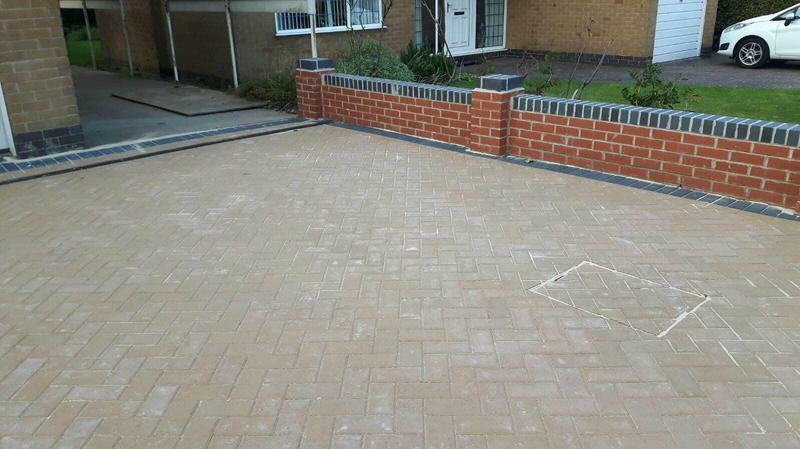 Pattern Imprinted Concrete in Nottingham, NG1 6DQ. 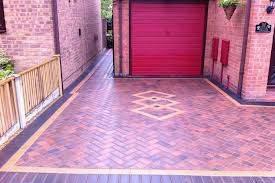 Covering Nottingham, Derby, Loughborough and surrounding areas. 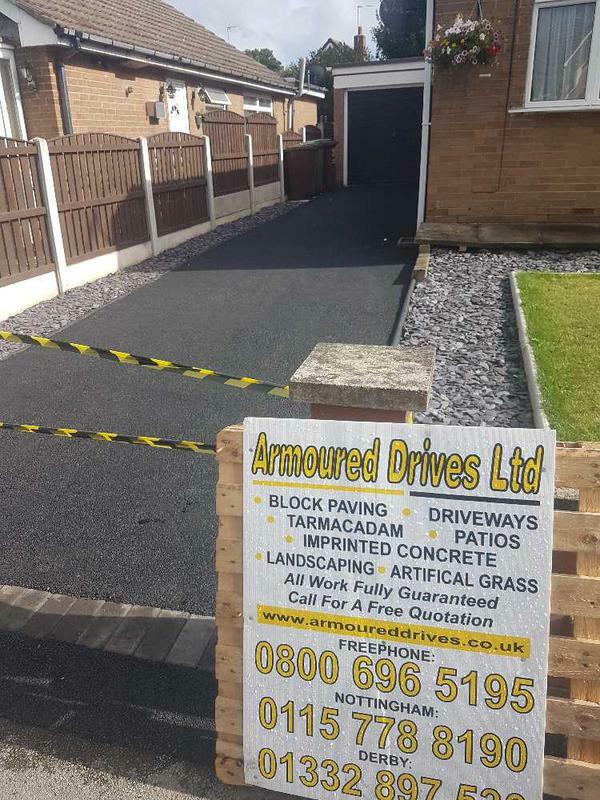 We are a reliable and hard working family team with over 15 years experience in laying drives with up-to-date materials. 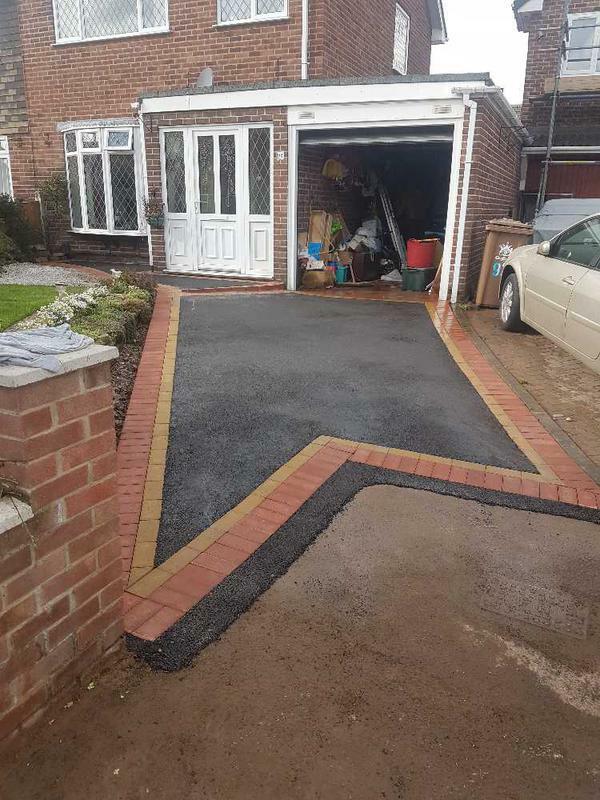 We always work to time and to budget. 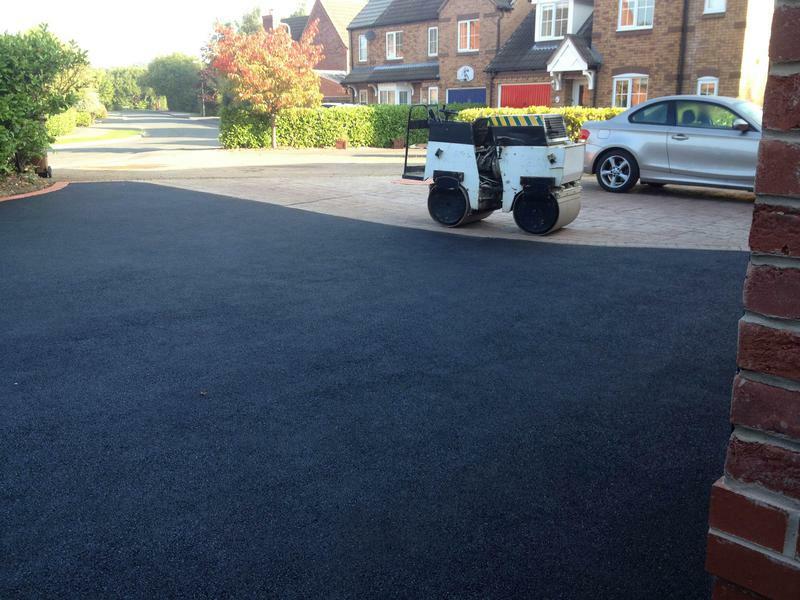 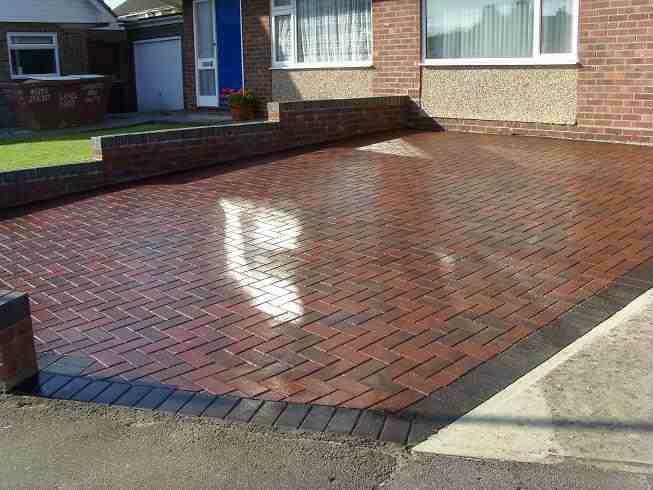 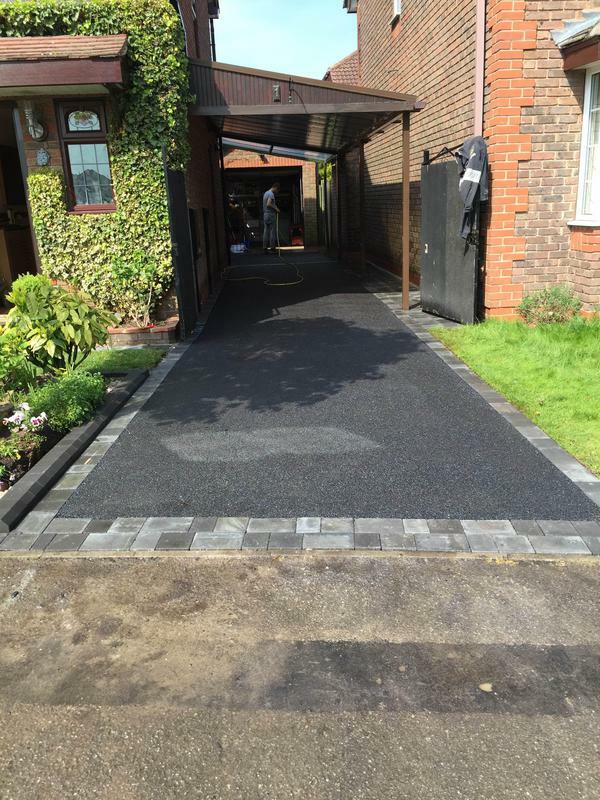 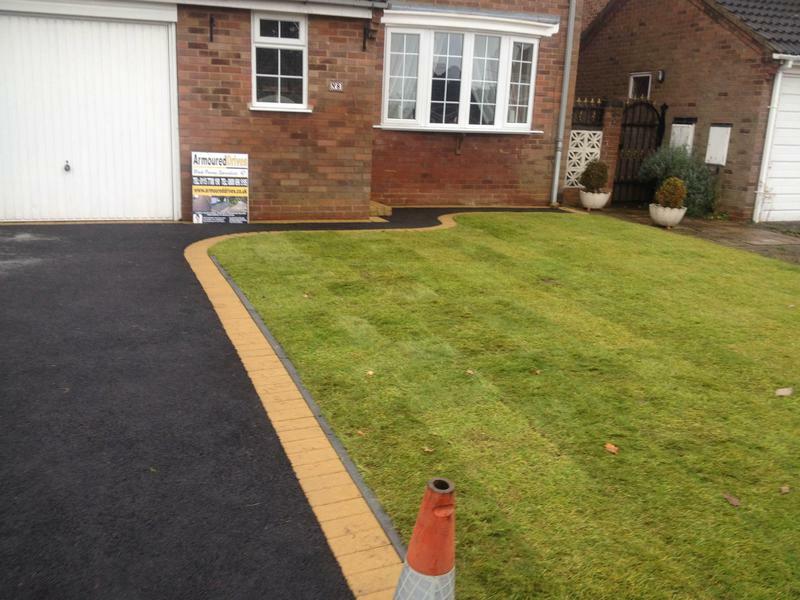 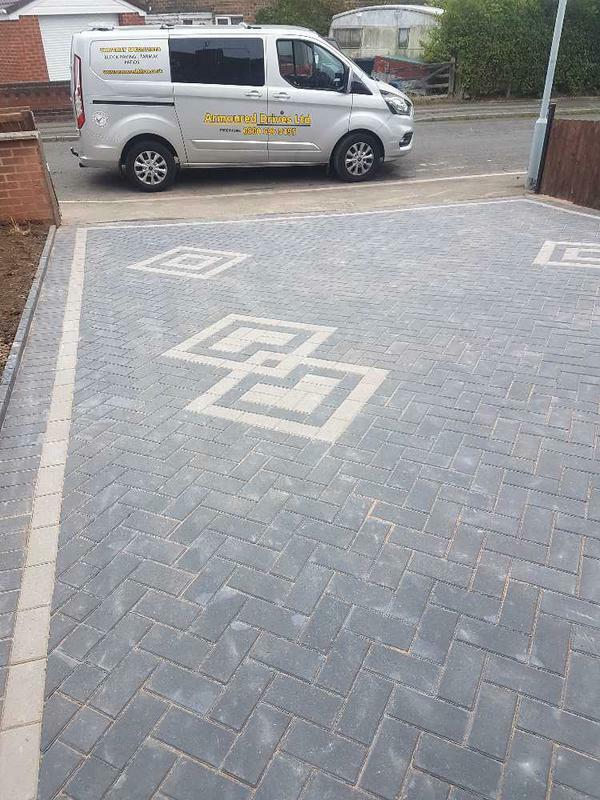 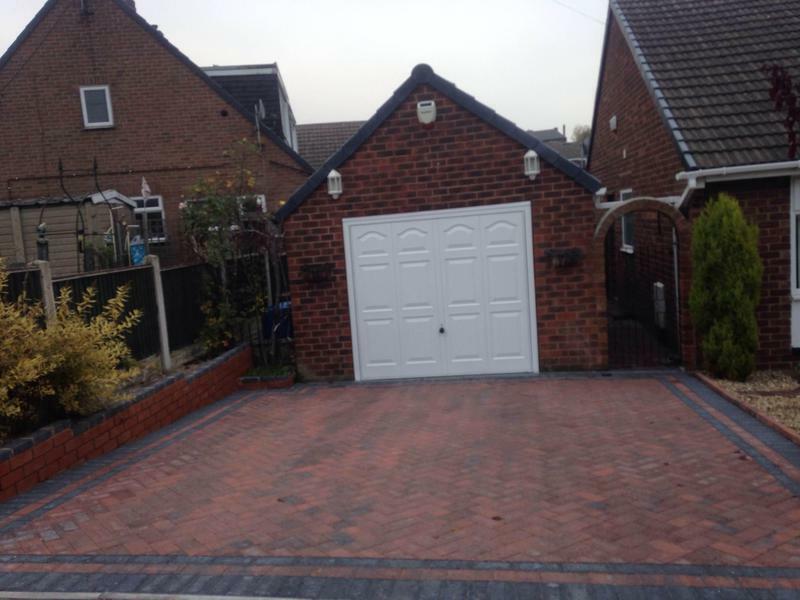 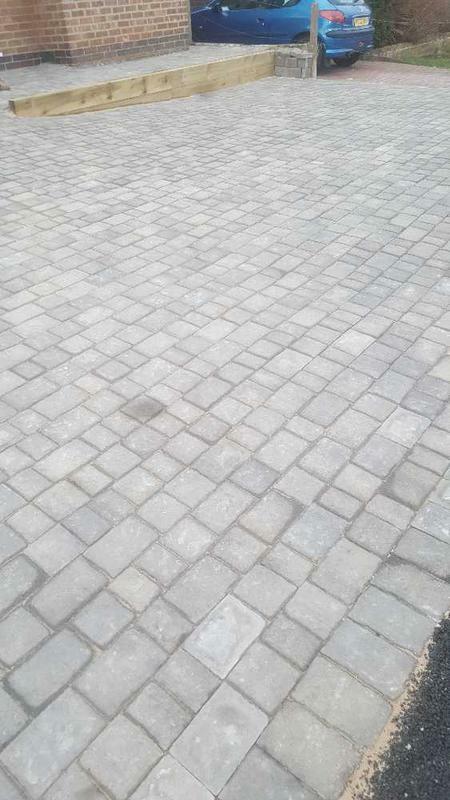 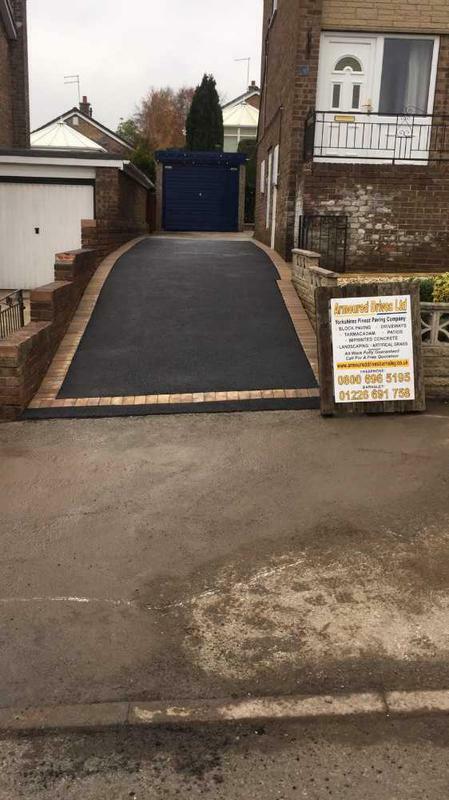 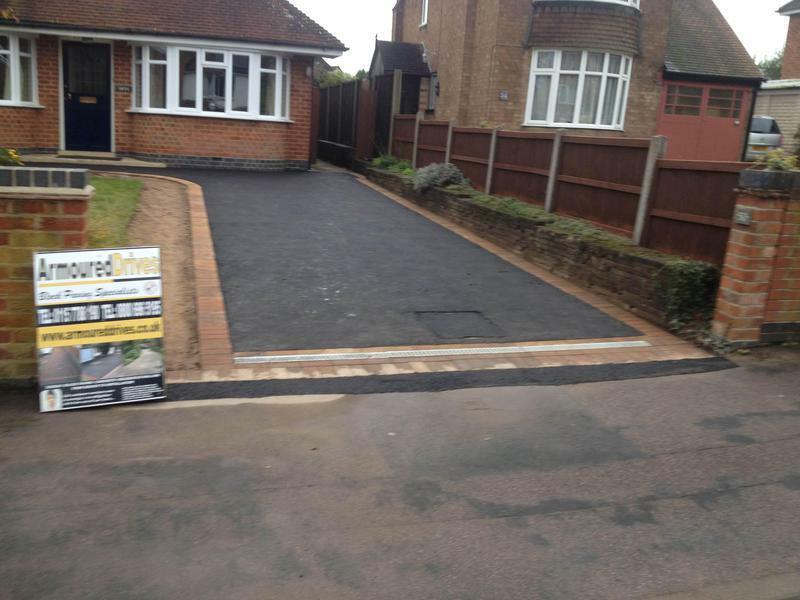 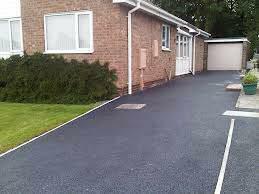 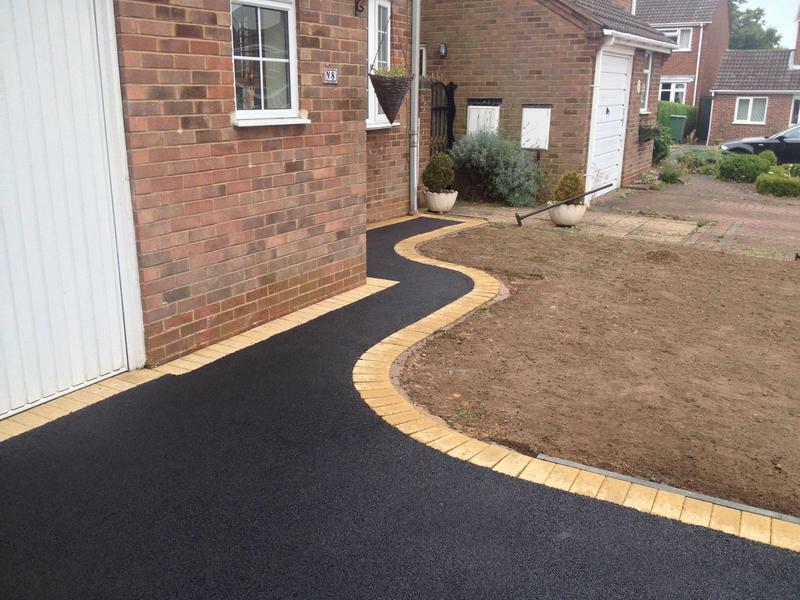 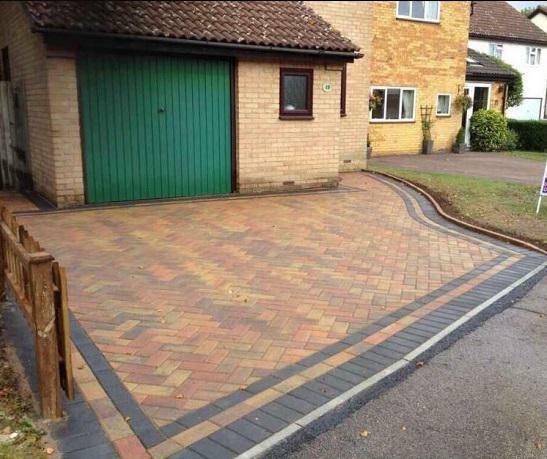 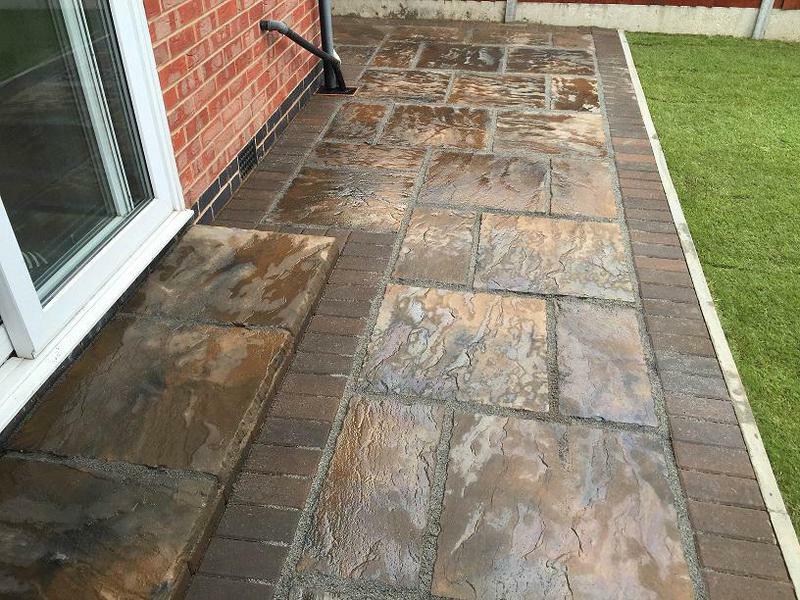 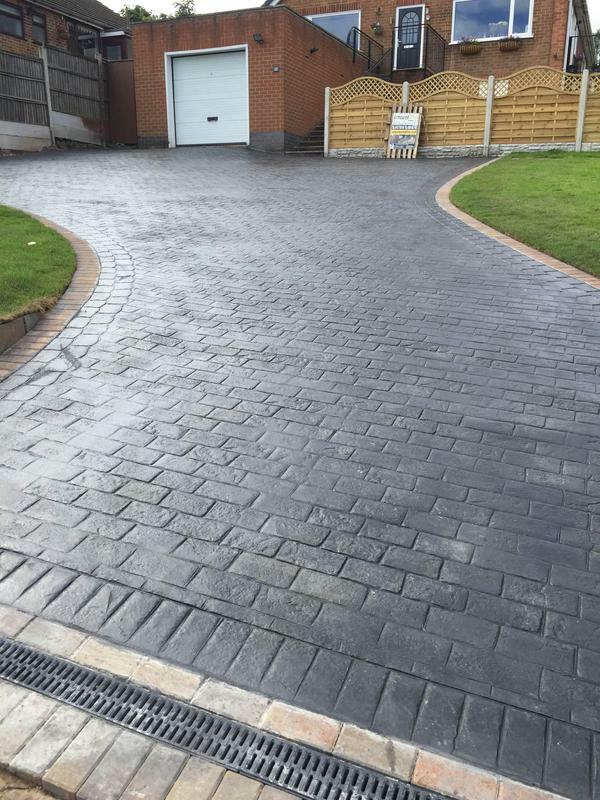 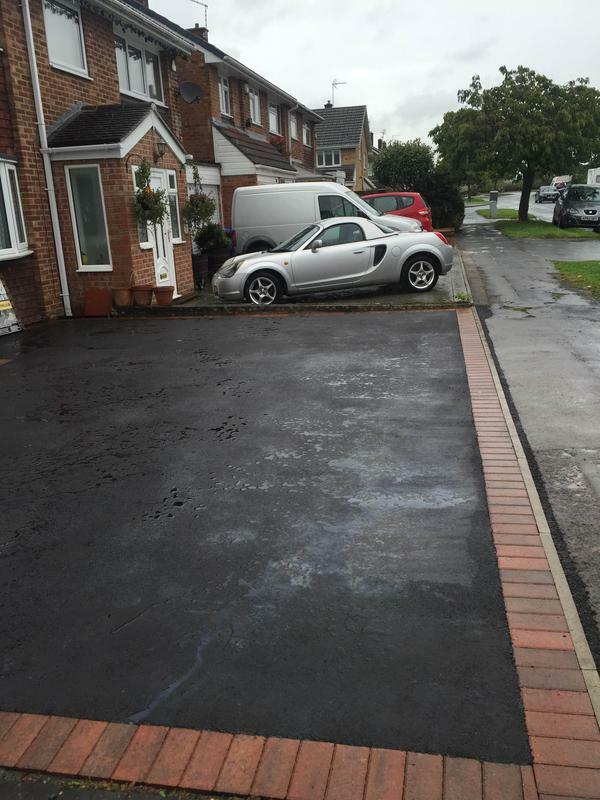 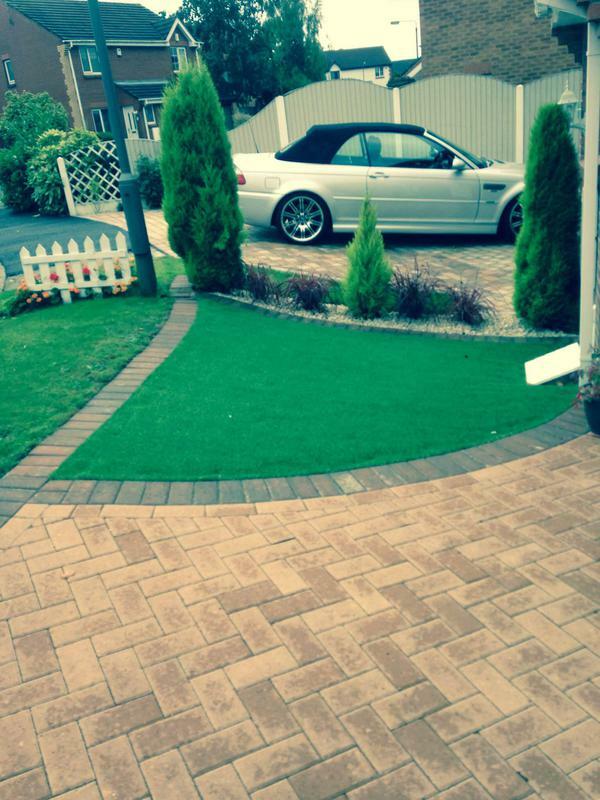 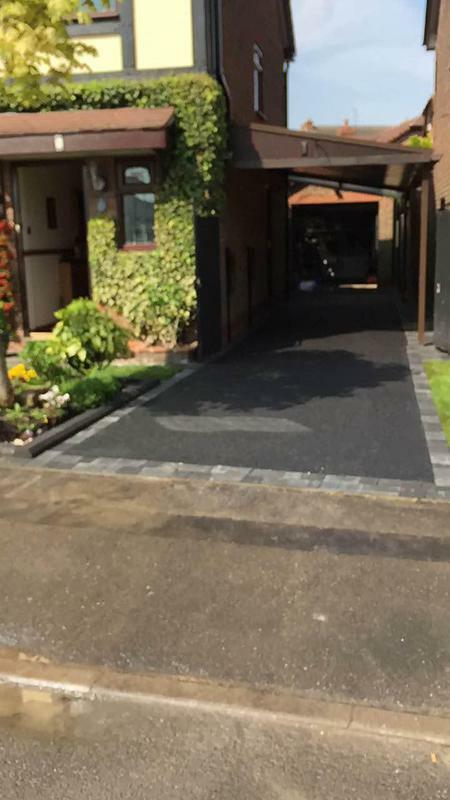 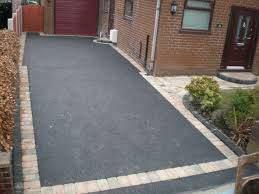 If youre in the market for a new driveway or path then you will need to decide how to pave your driveway. 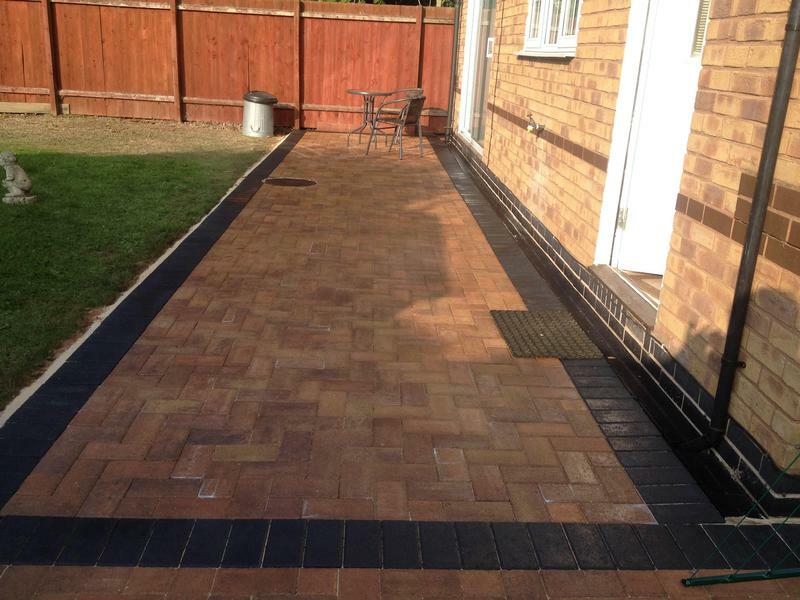 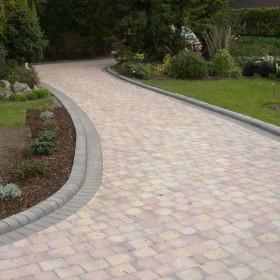 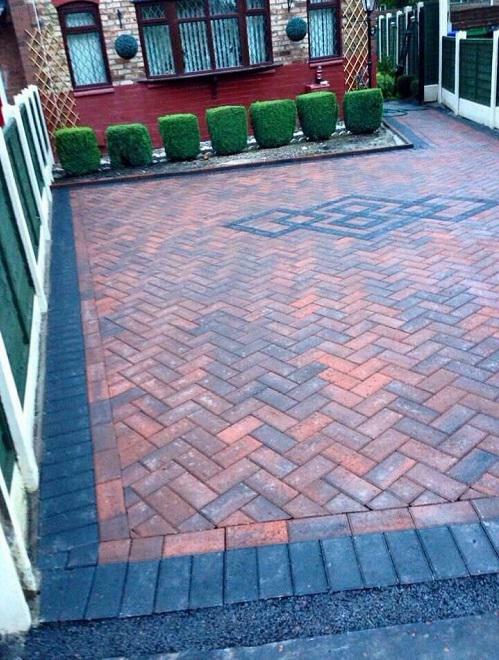 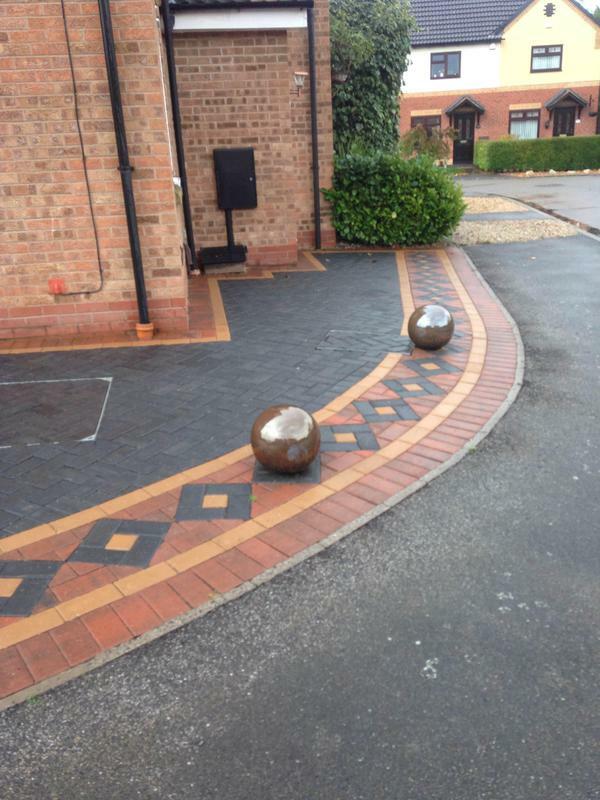 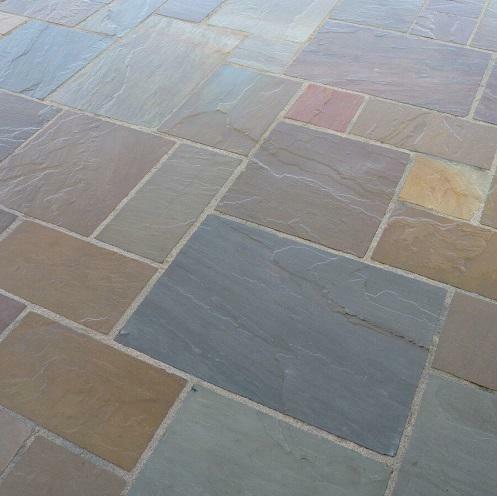 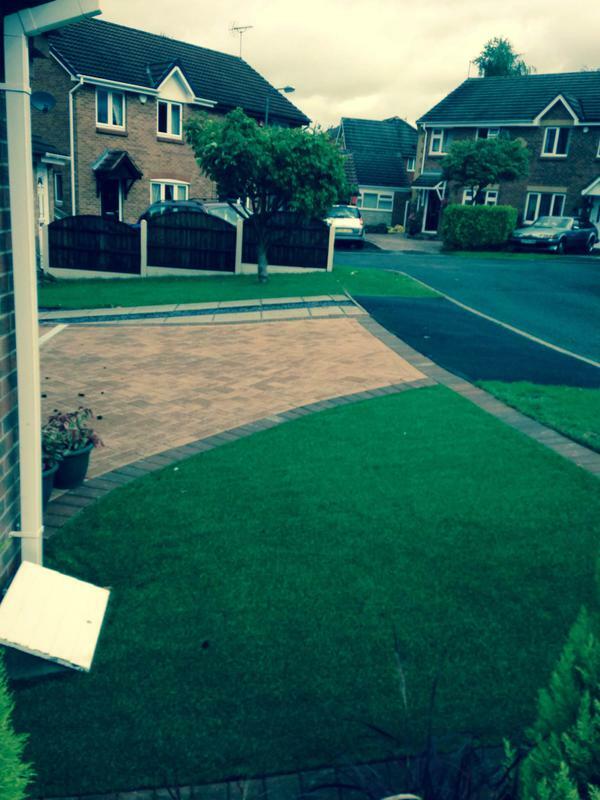 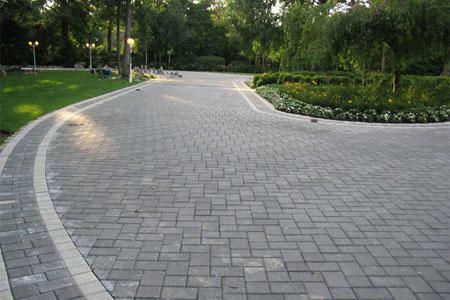 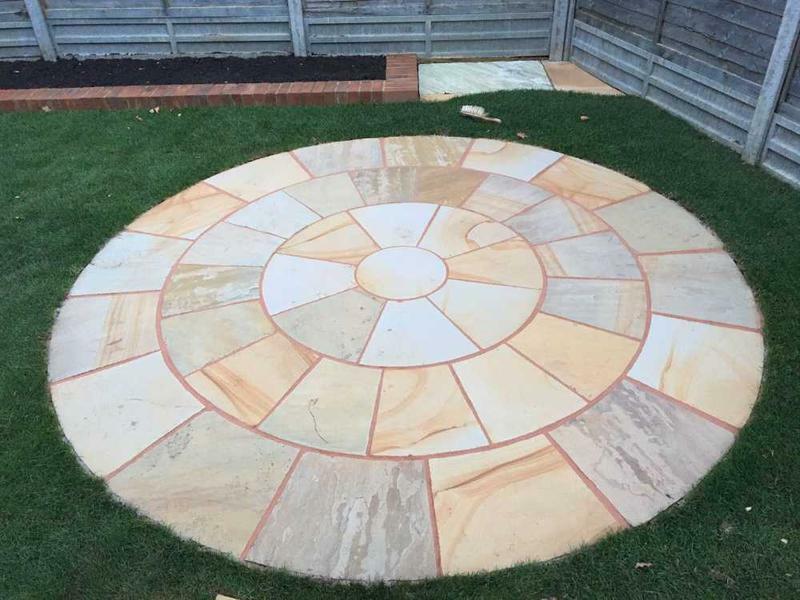 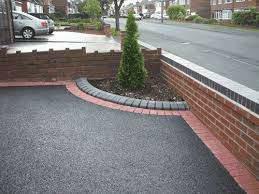 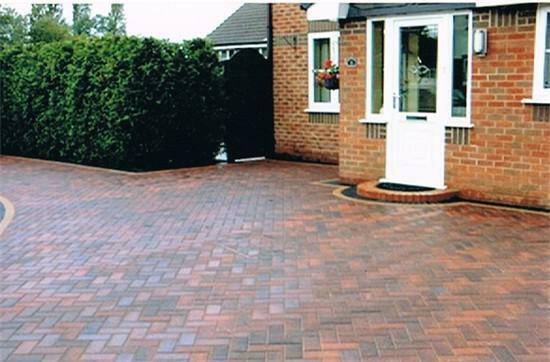 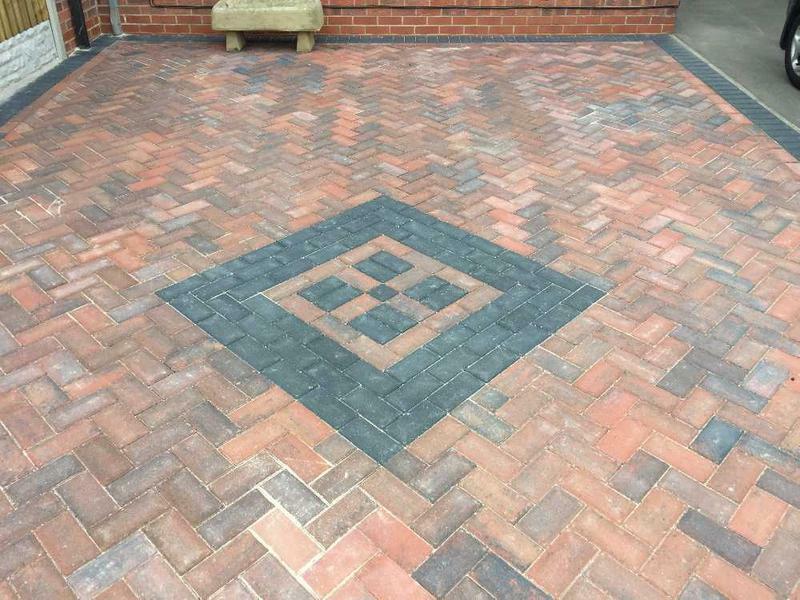 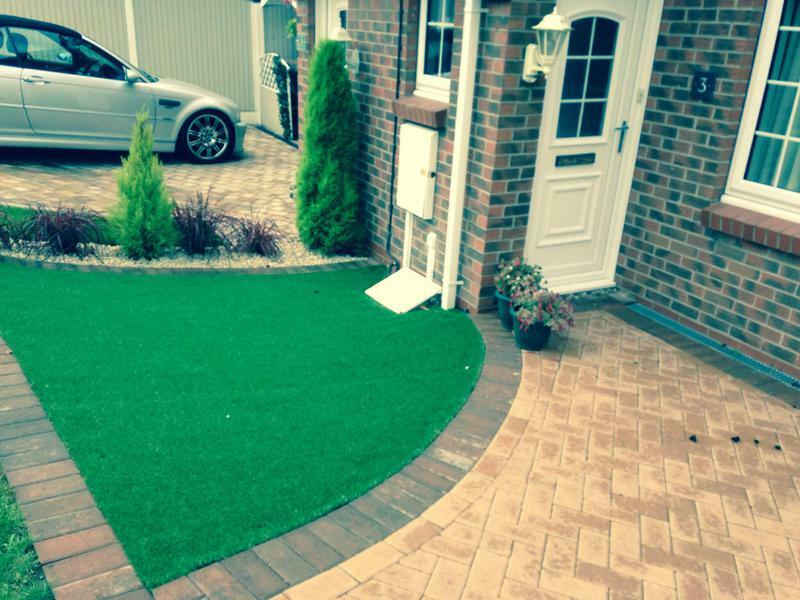 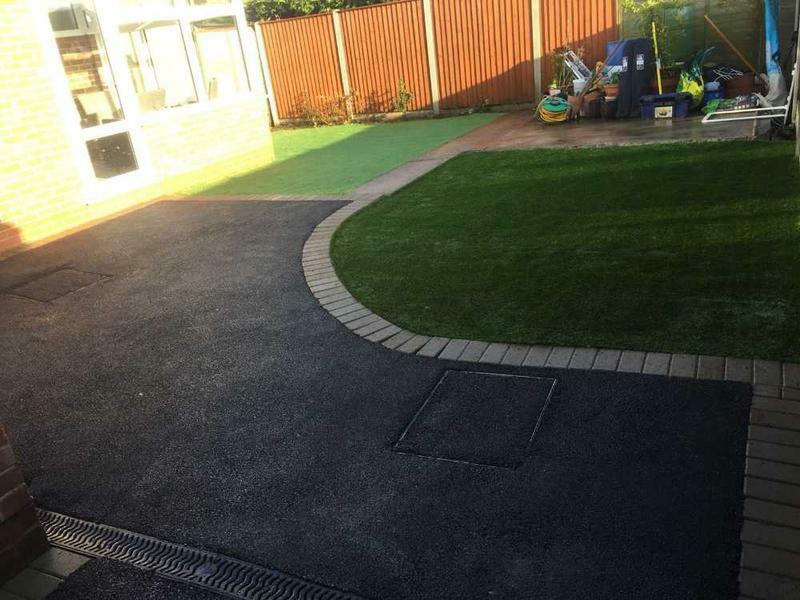 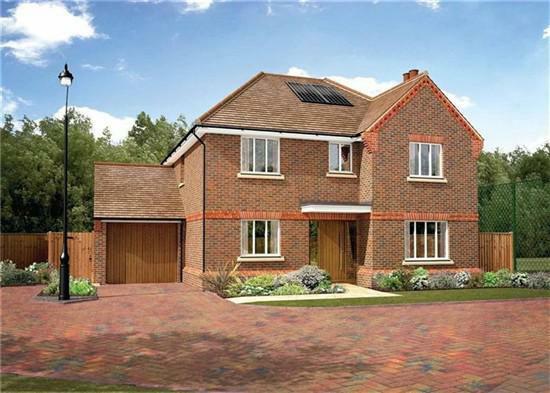 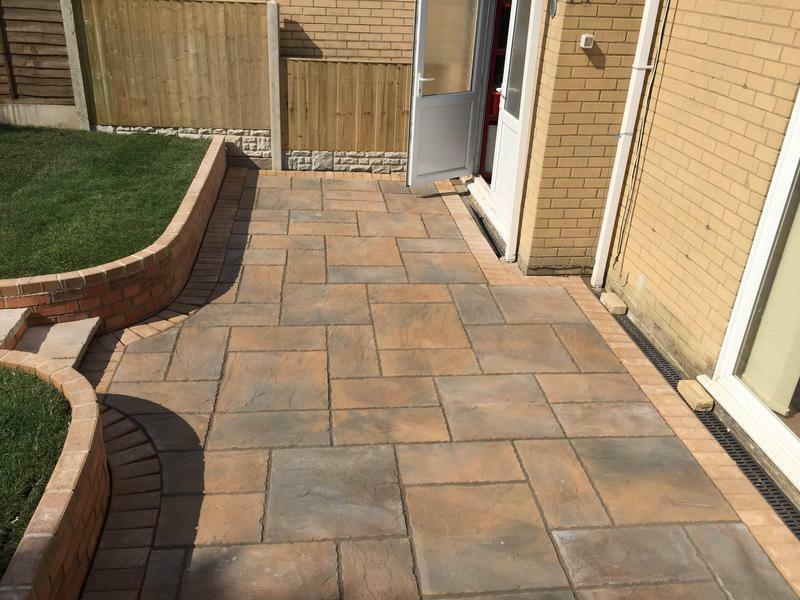 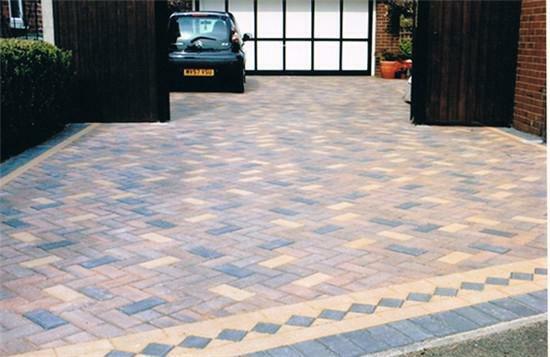 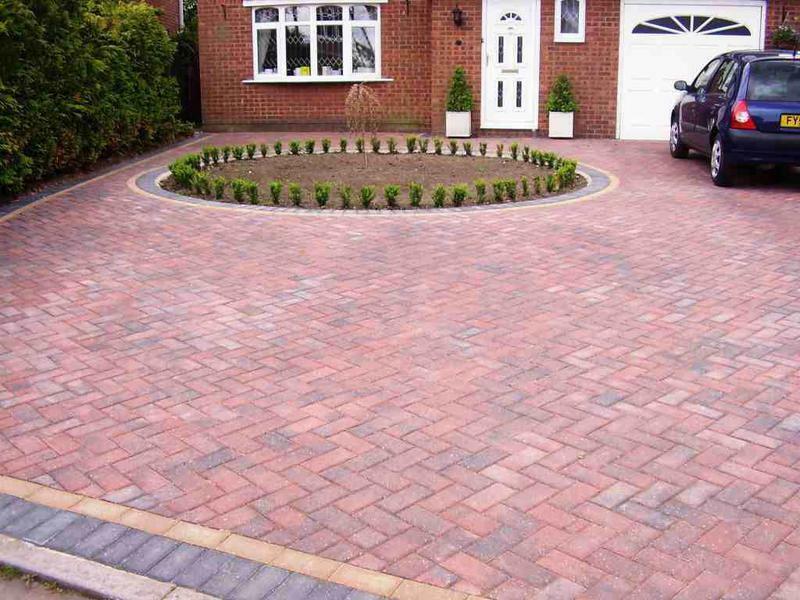 Youll probably have two traditional options to choose from: Block Paving or Asphalt. 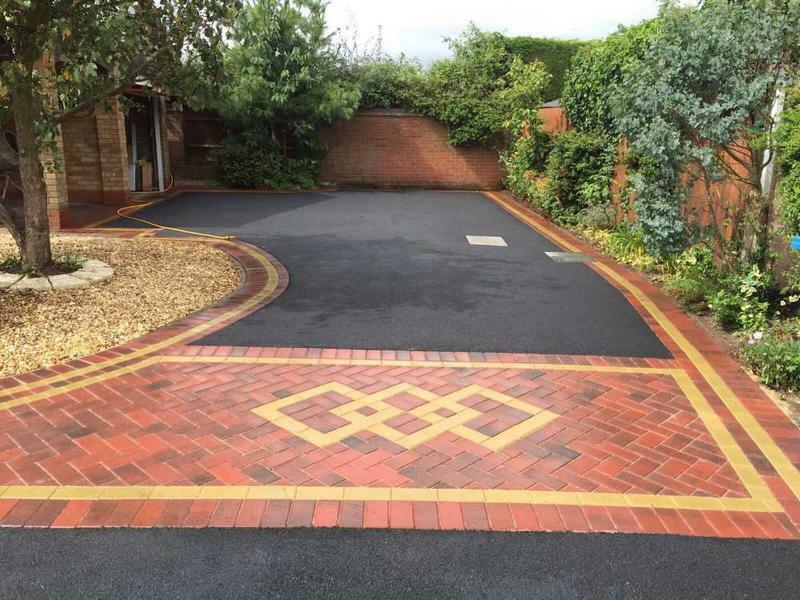 The key differences you should consider before making a decision are Aesthetics, Climate, Maintenance, Cost, and Restrictions. 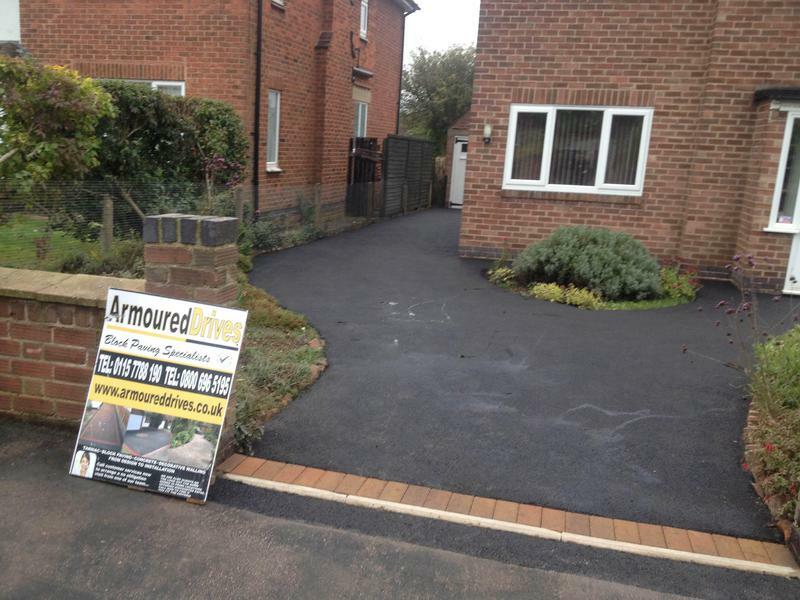 Armoured Drives can help you with these decisions and will always have your best interests at heart. 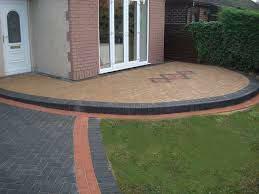 We can also offer Pattern Imprinted Concrete and Prestige Concrete. 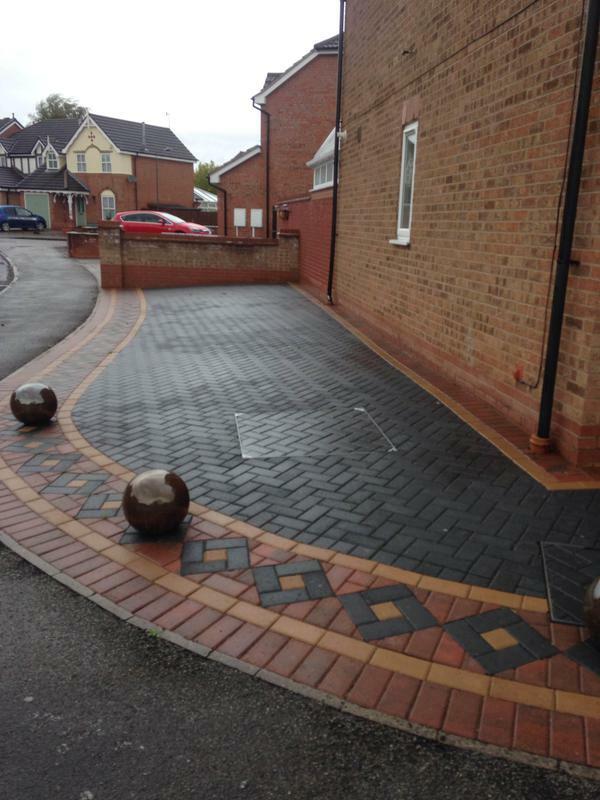 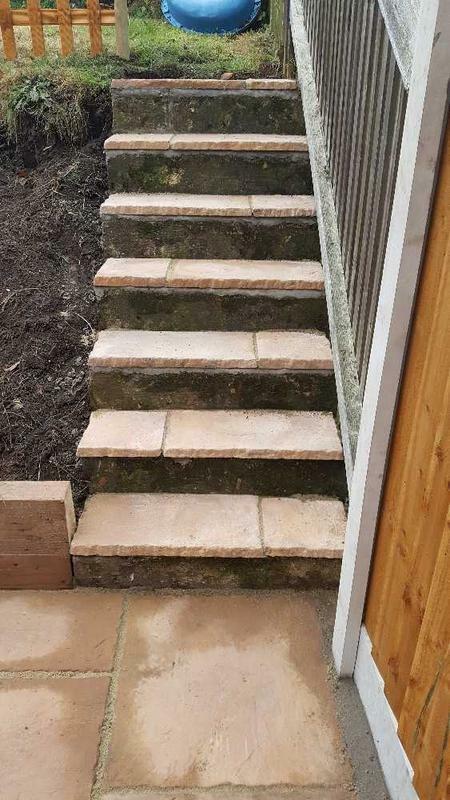 These apply for householders wanting to pave over their front gardens. 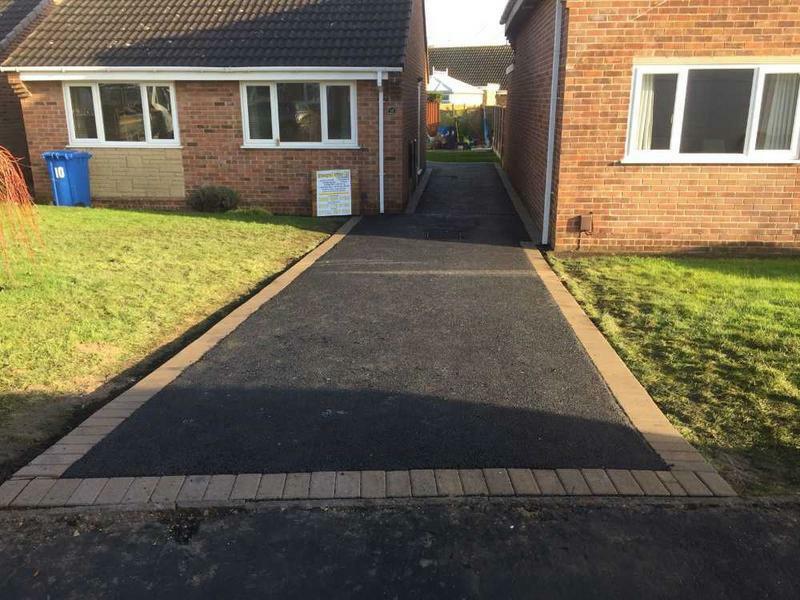 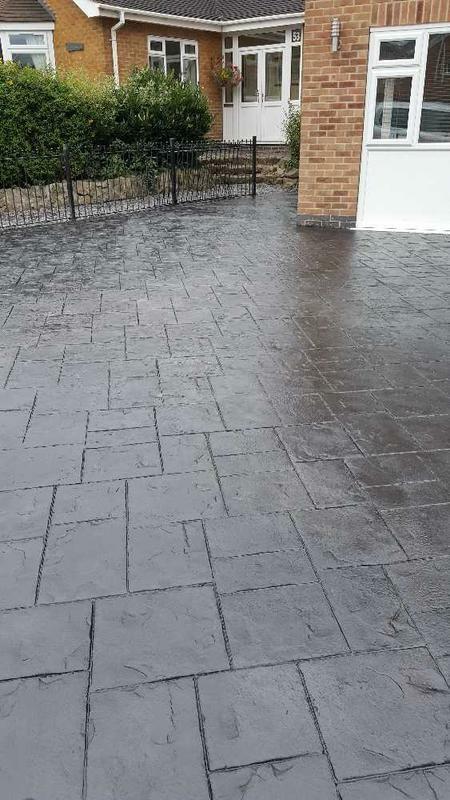 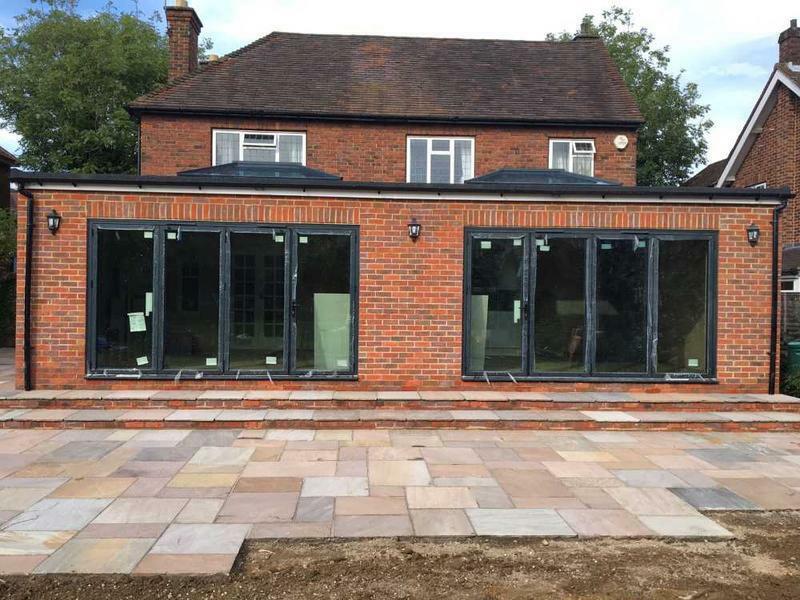 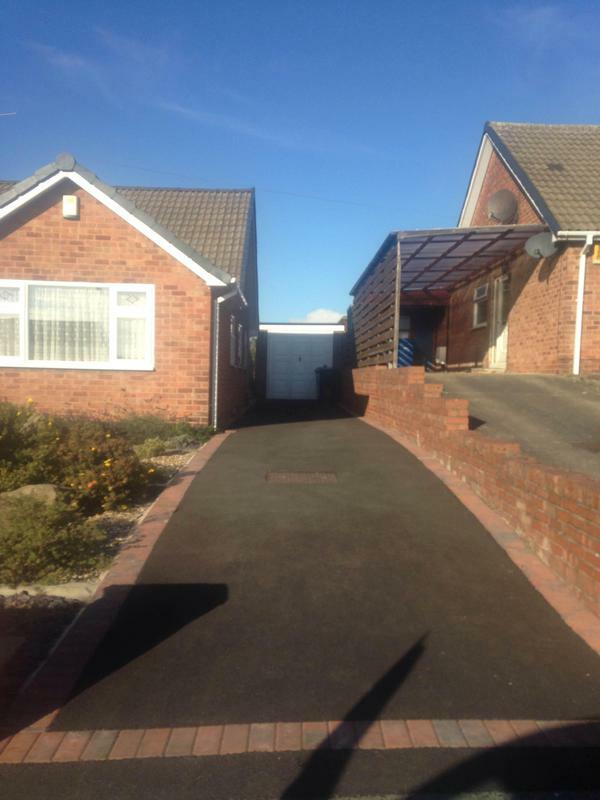 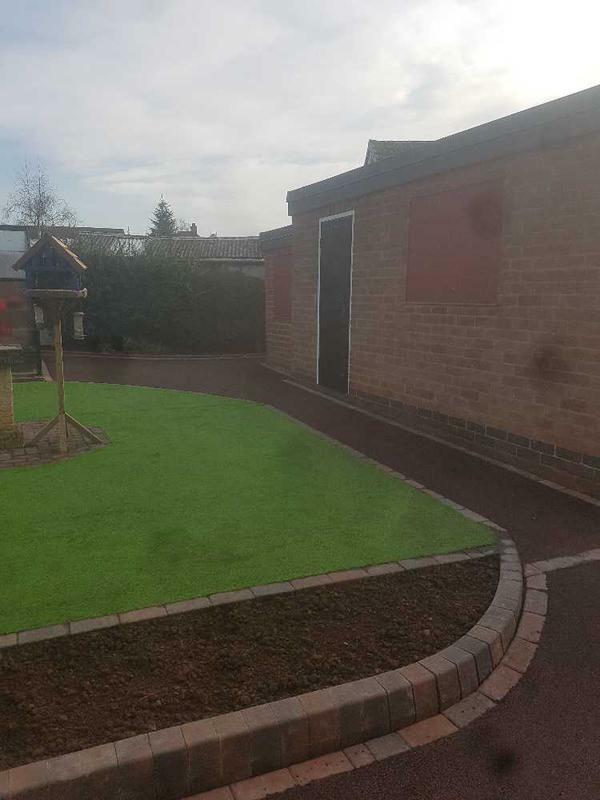 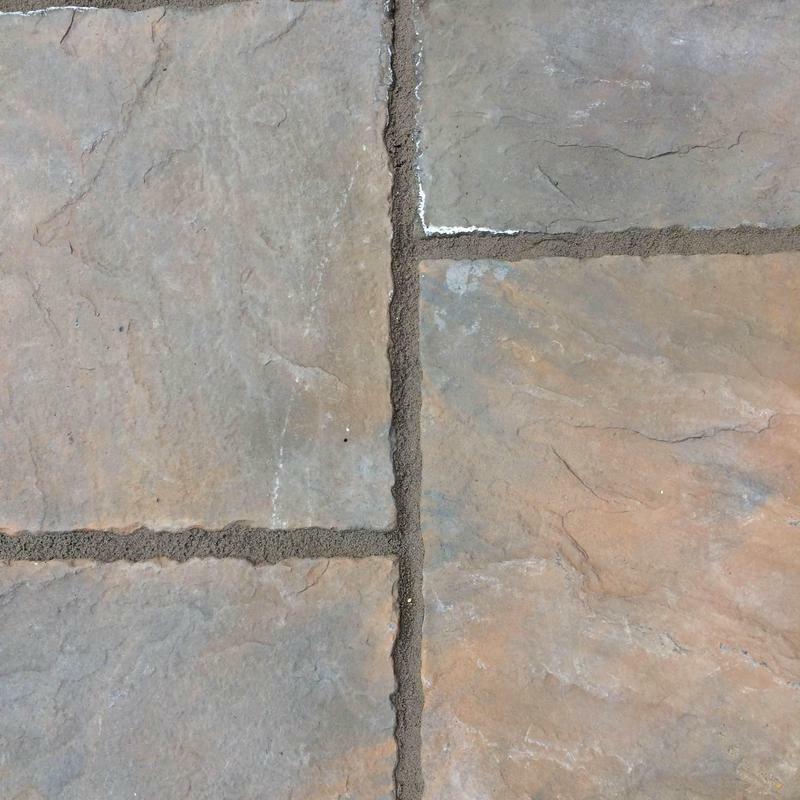 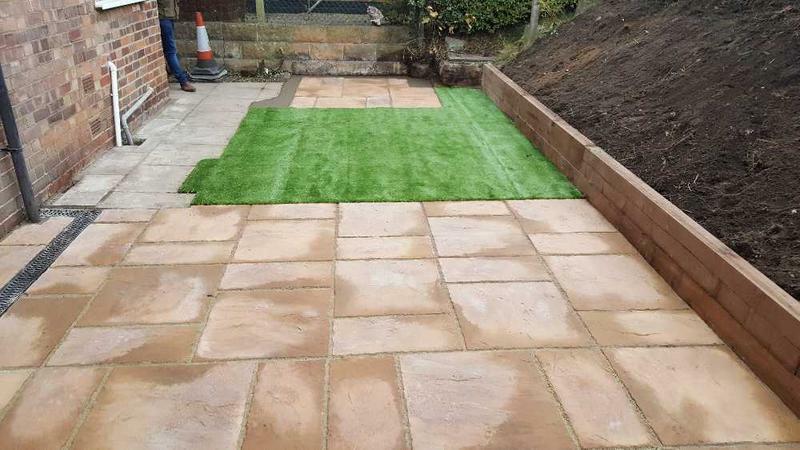 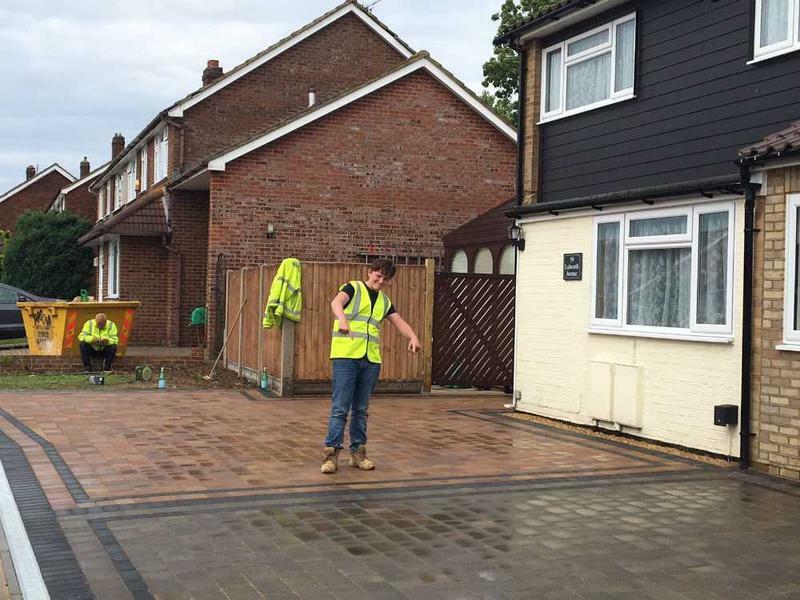 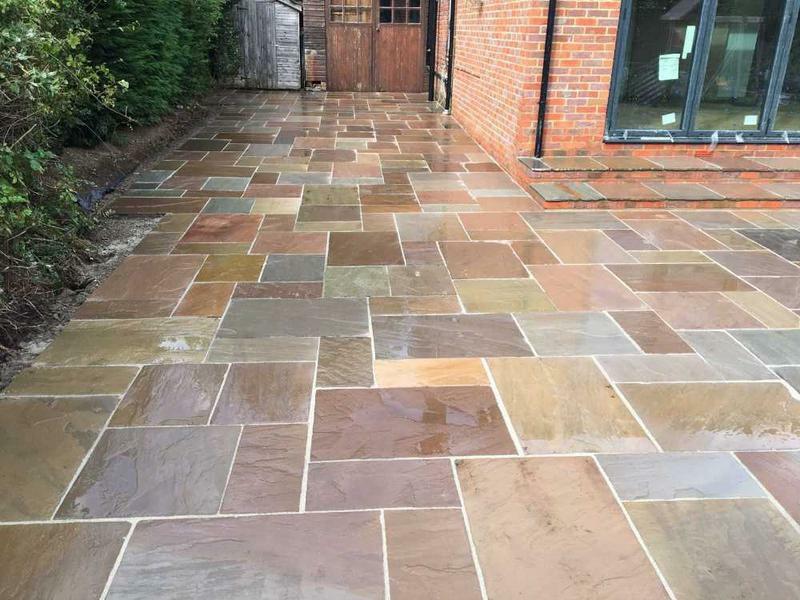 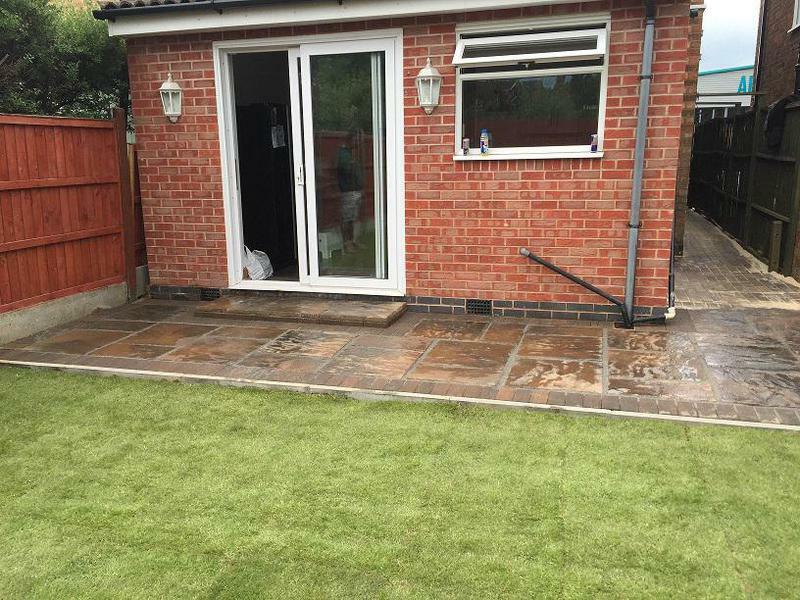 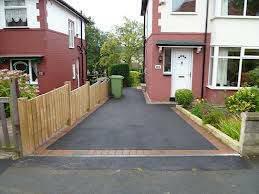 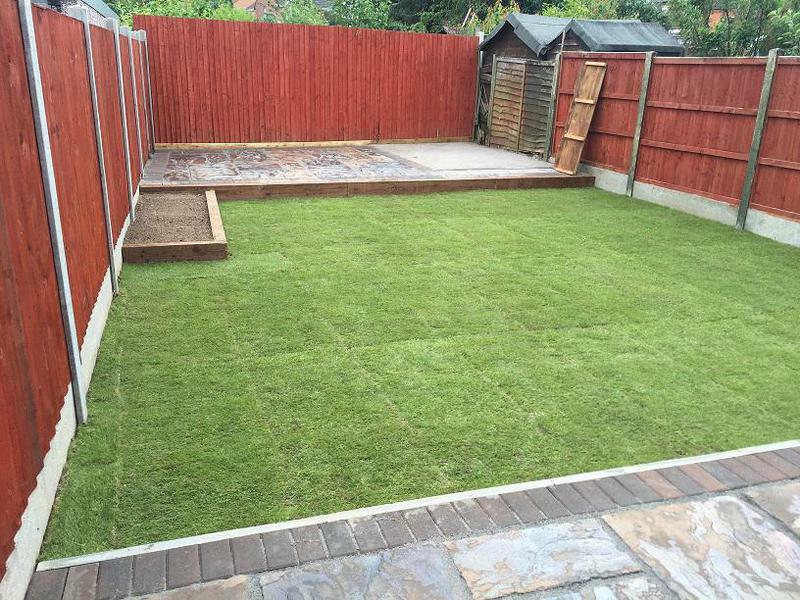 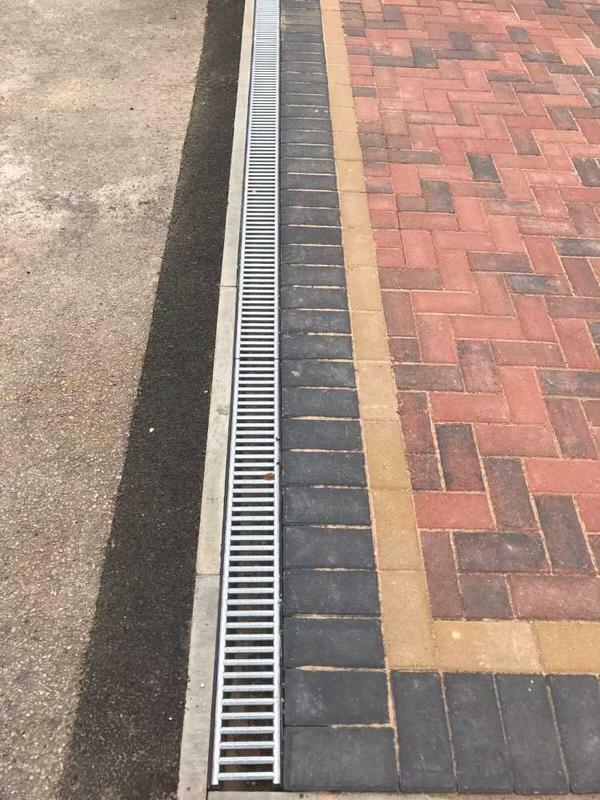 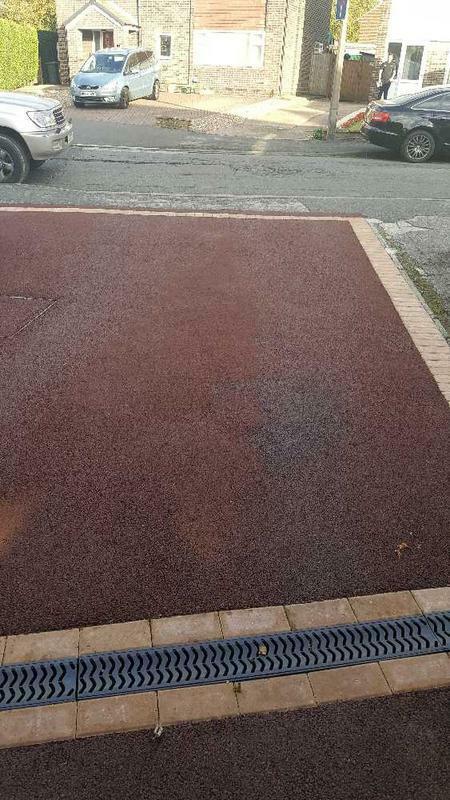 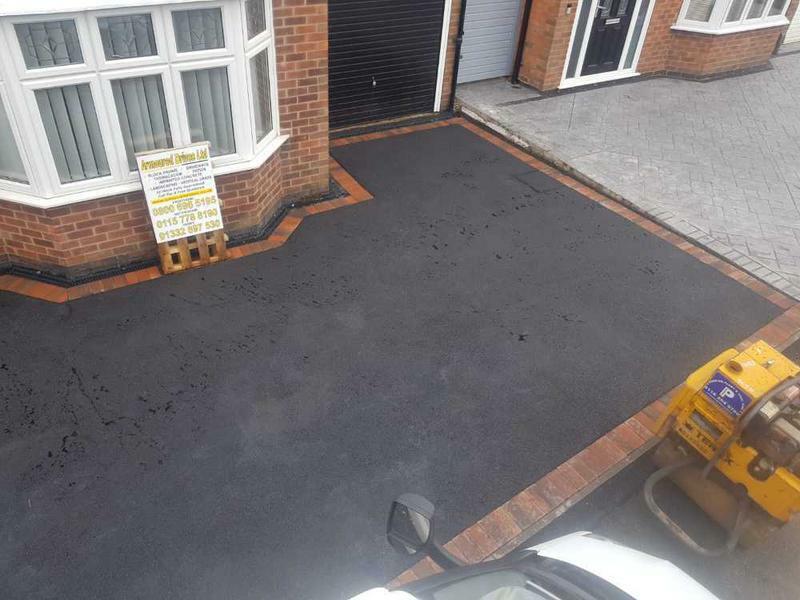 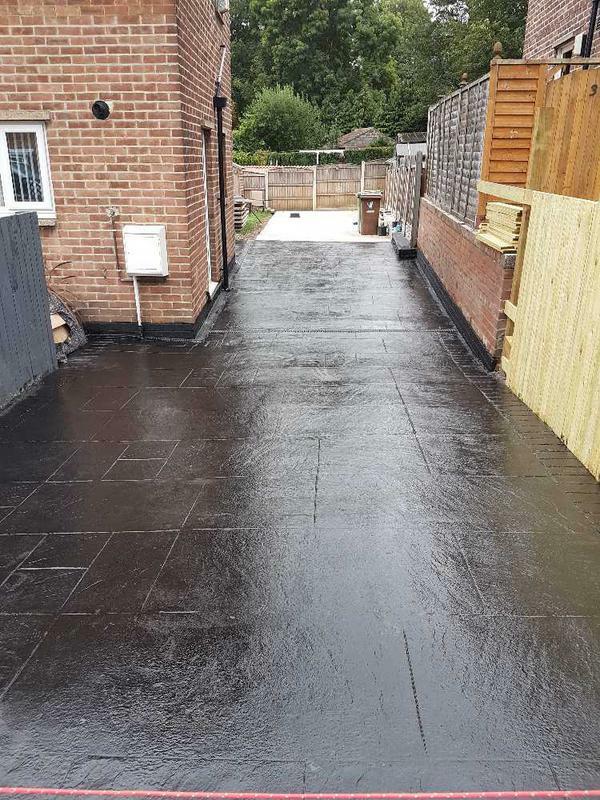 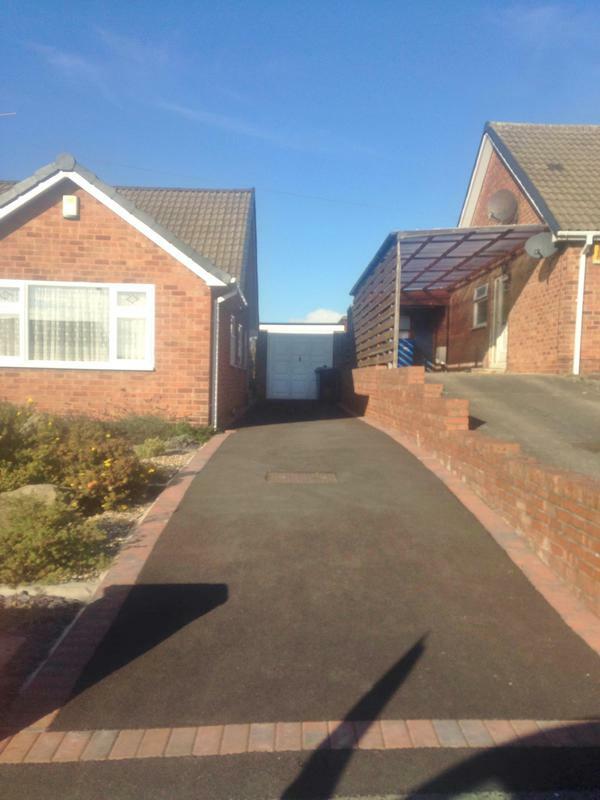 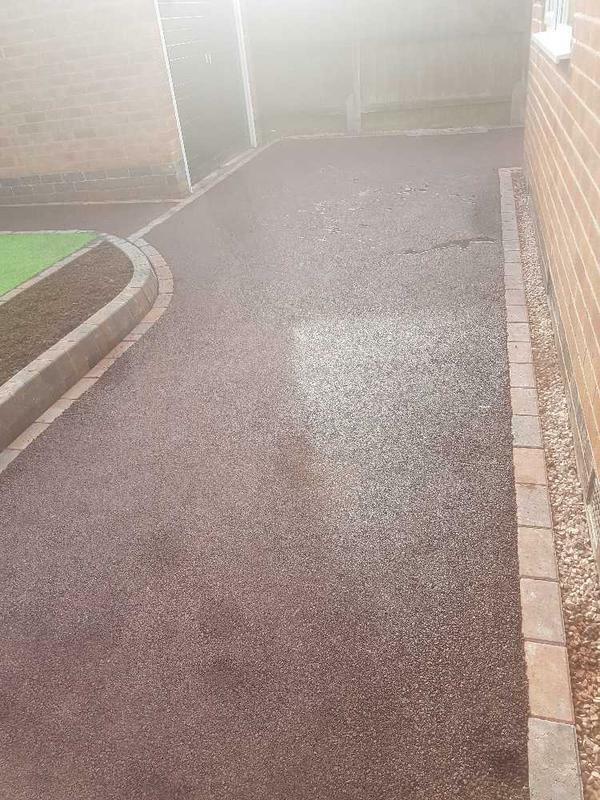 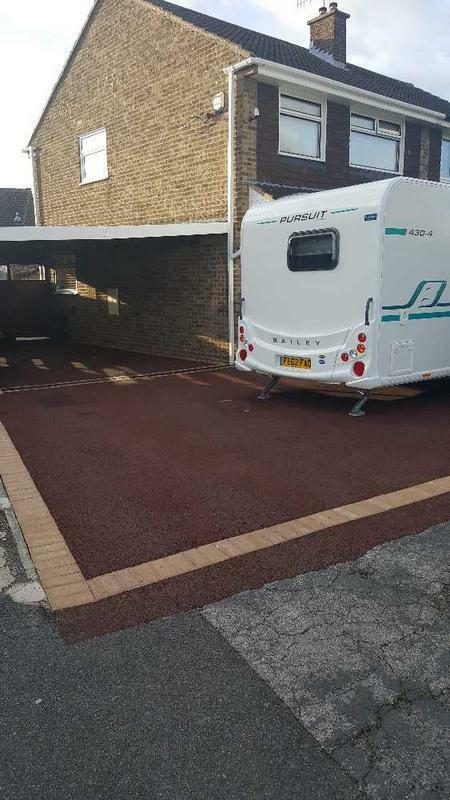 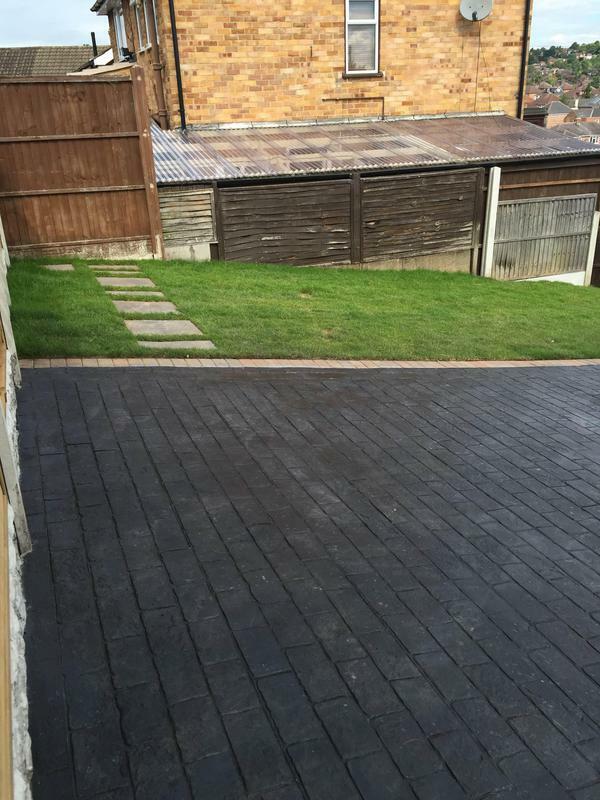 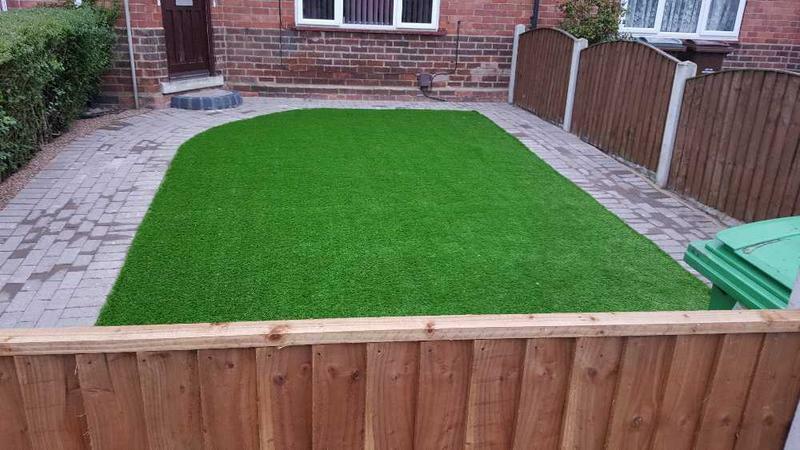 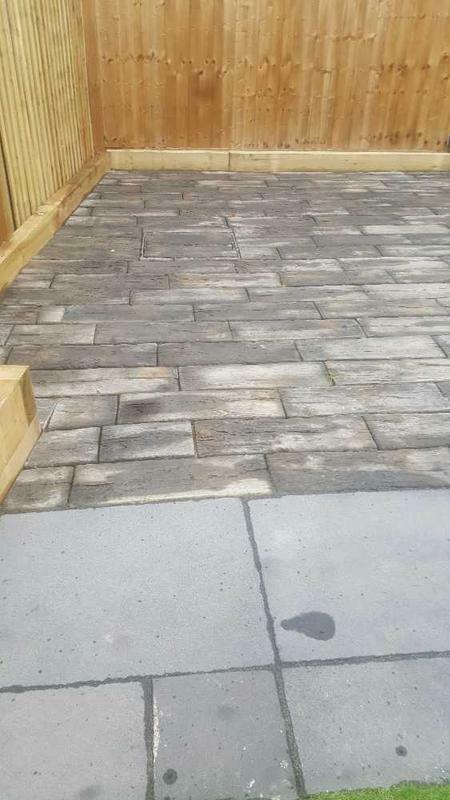 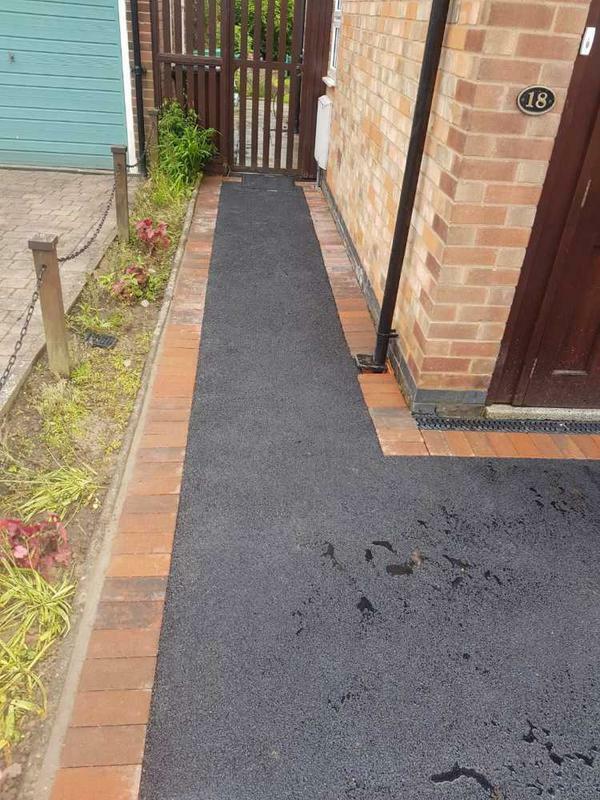 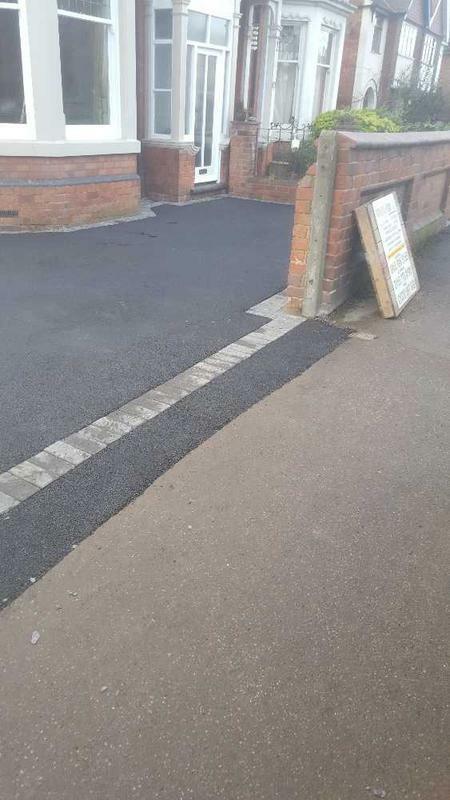 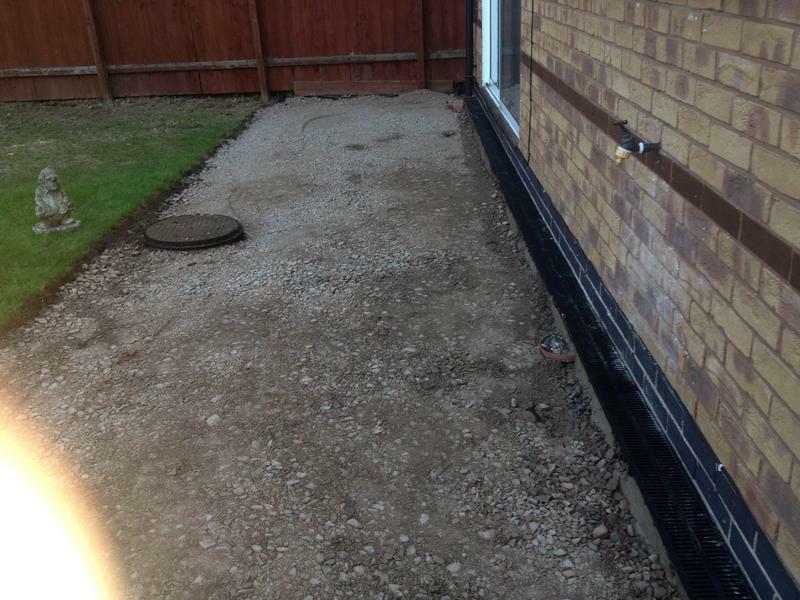 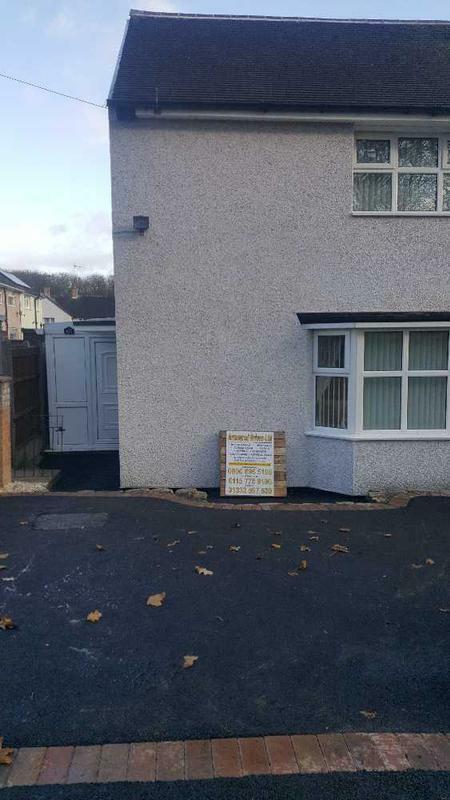 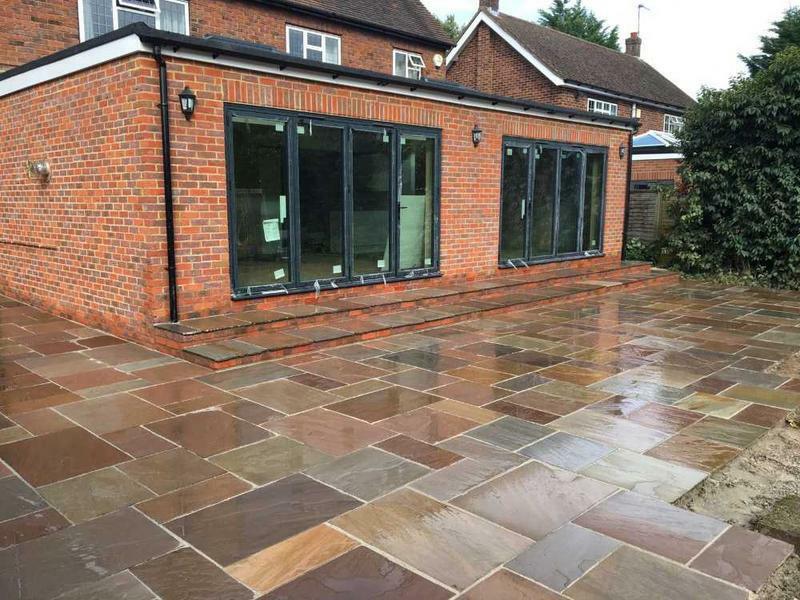 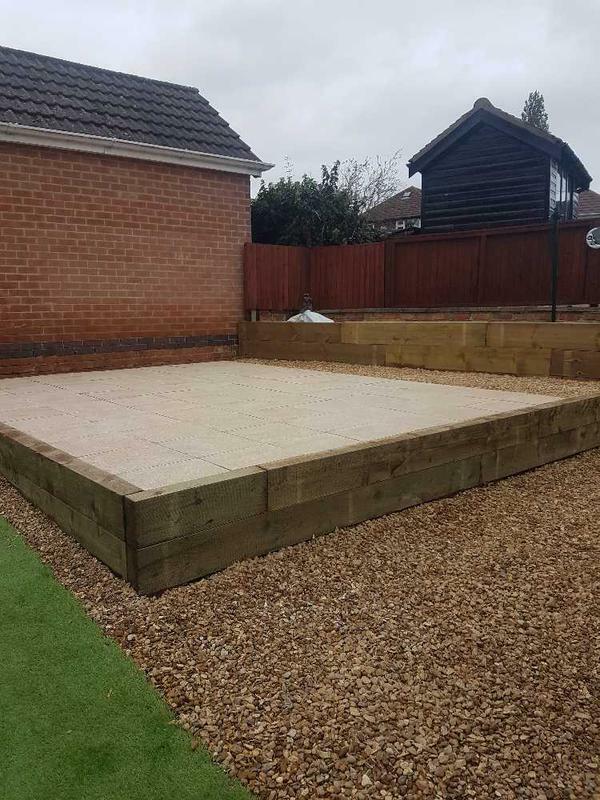 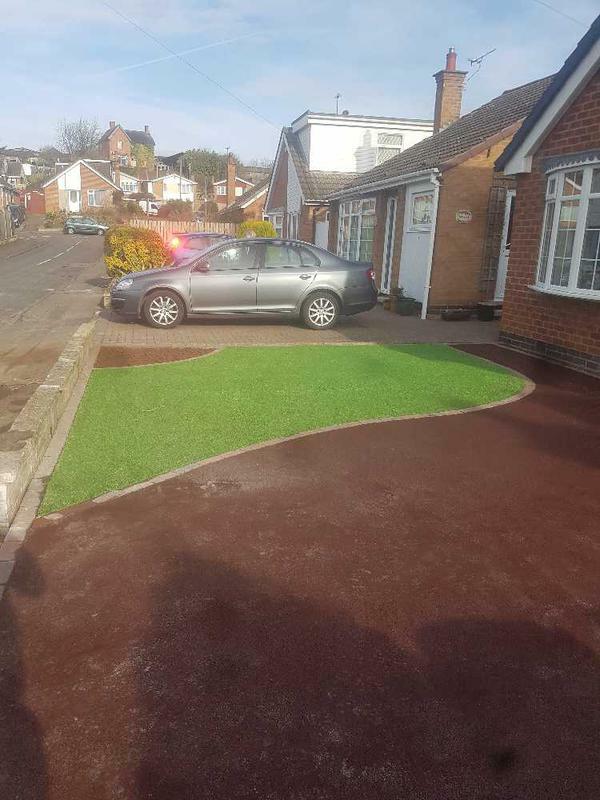 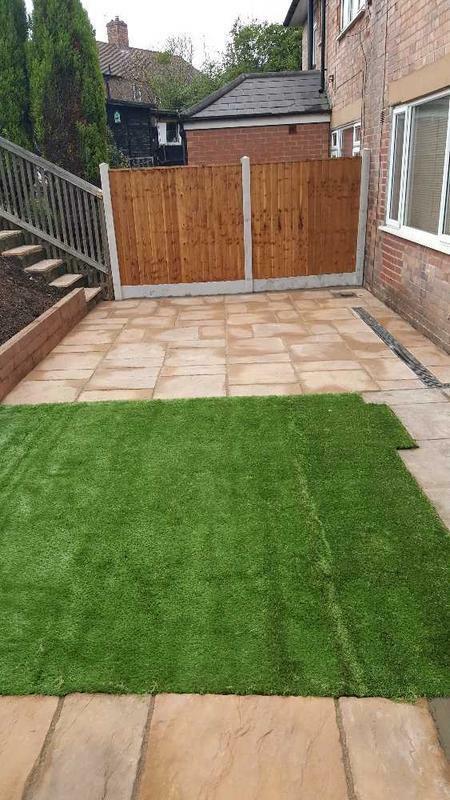 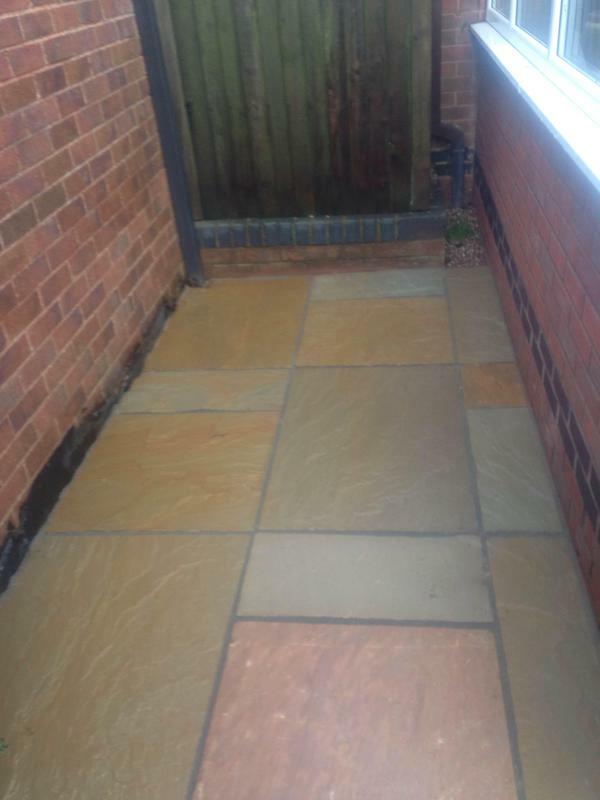 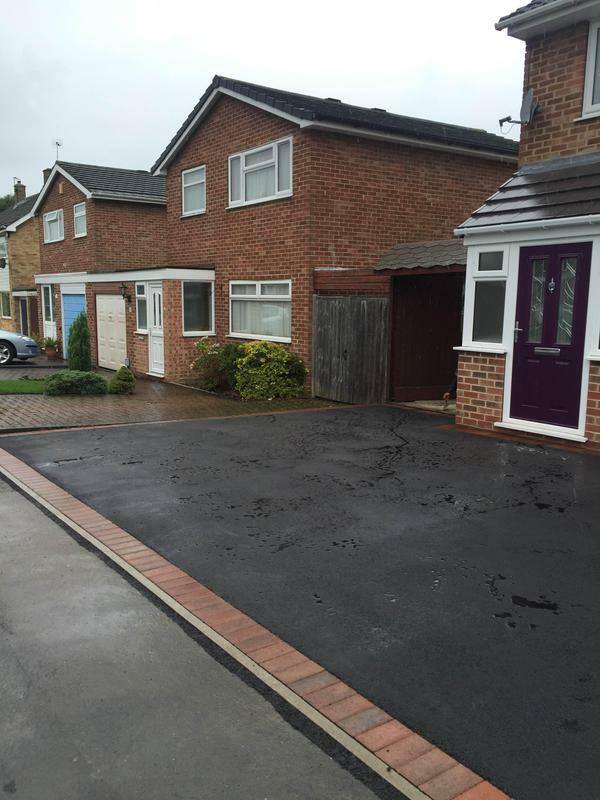 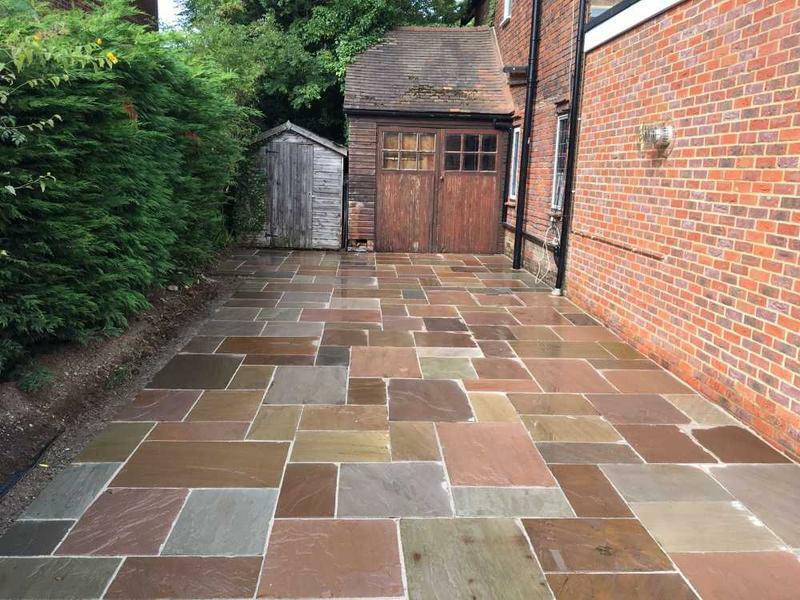 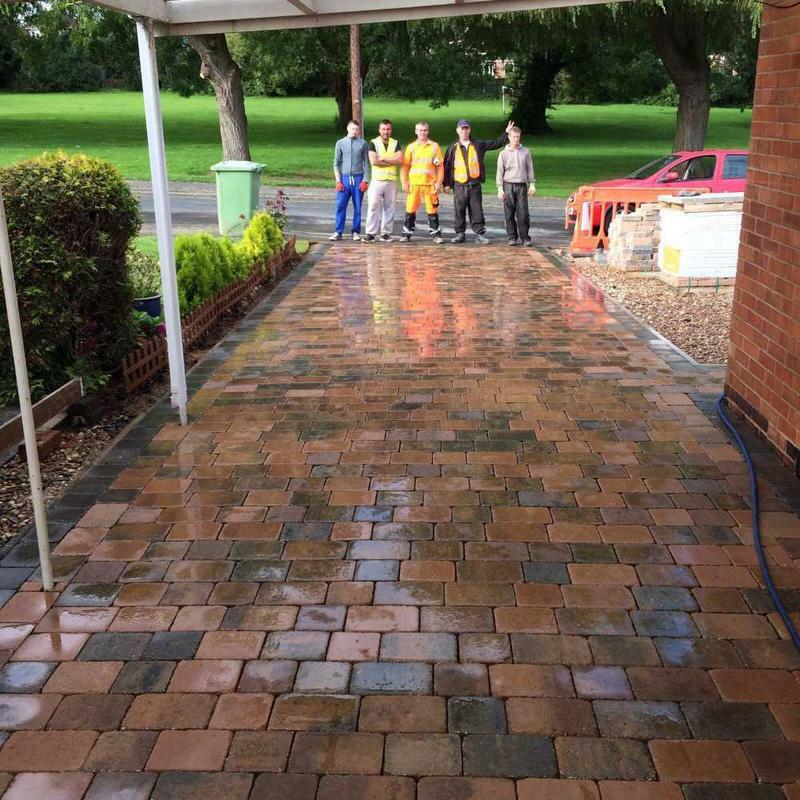 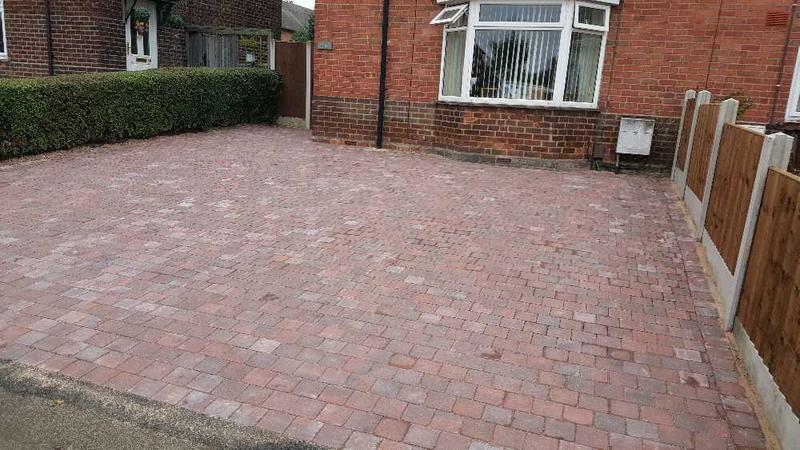 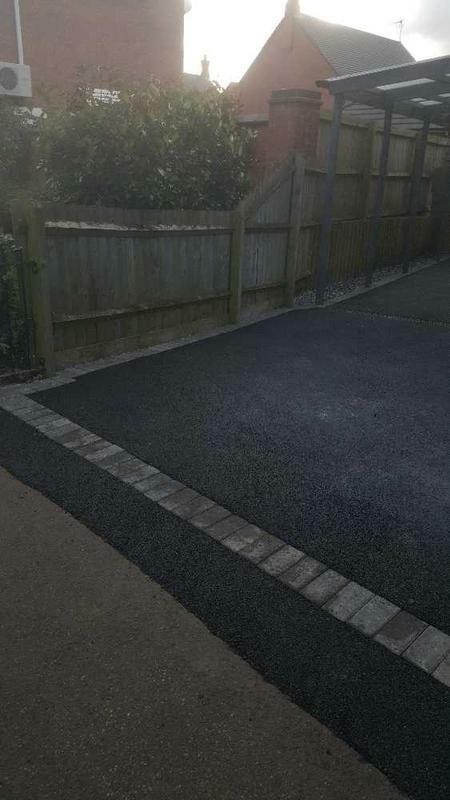 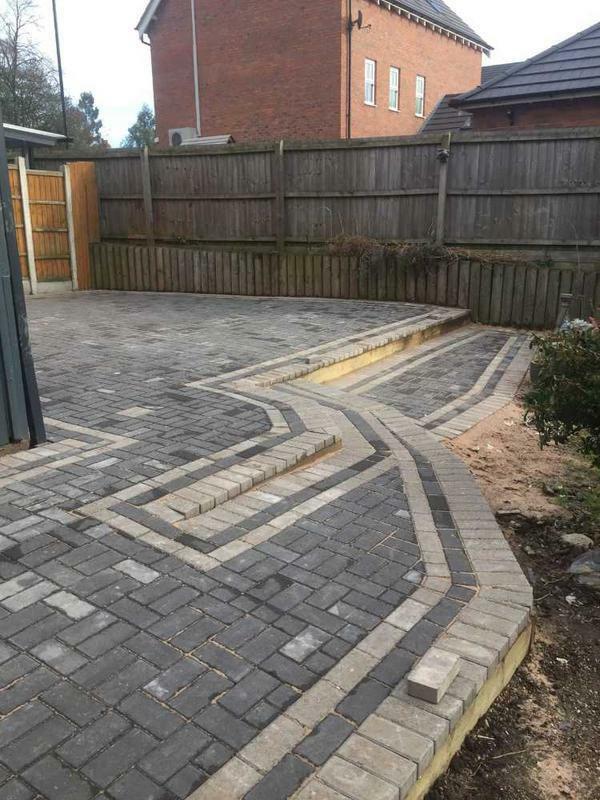 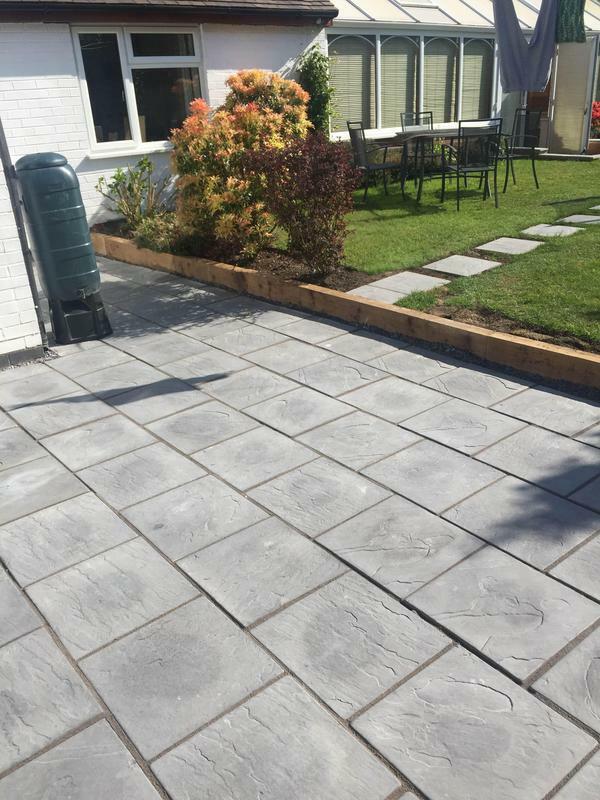 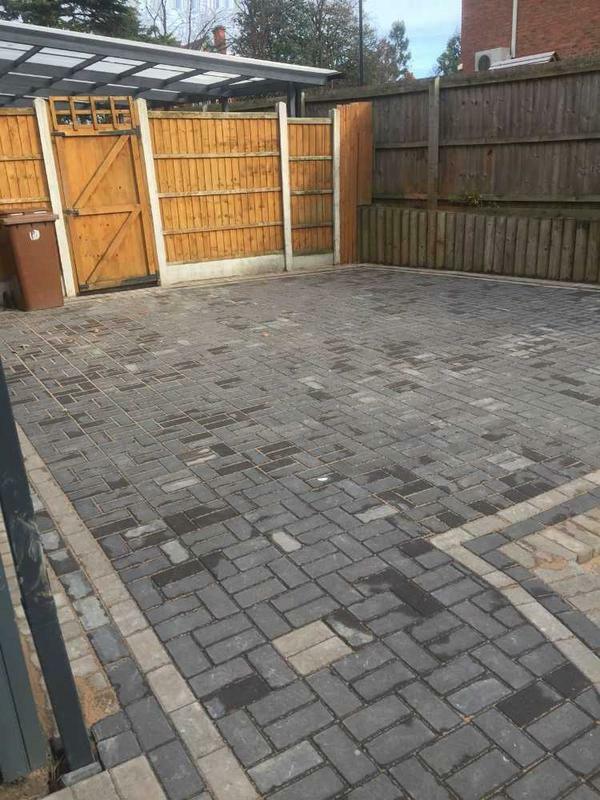 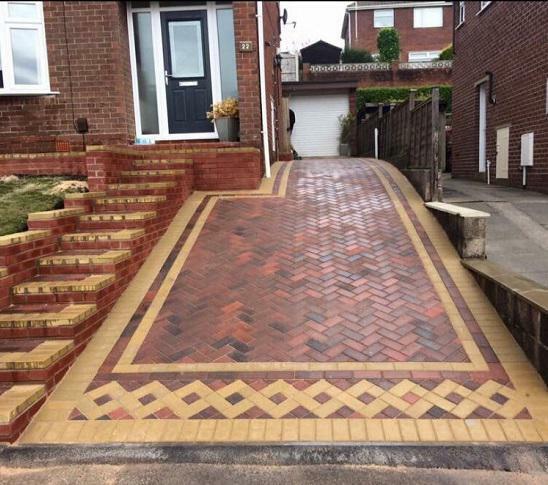 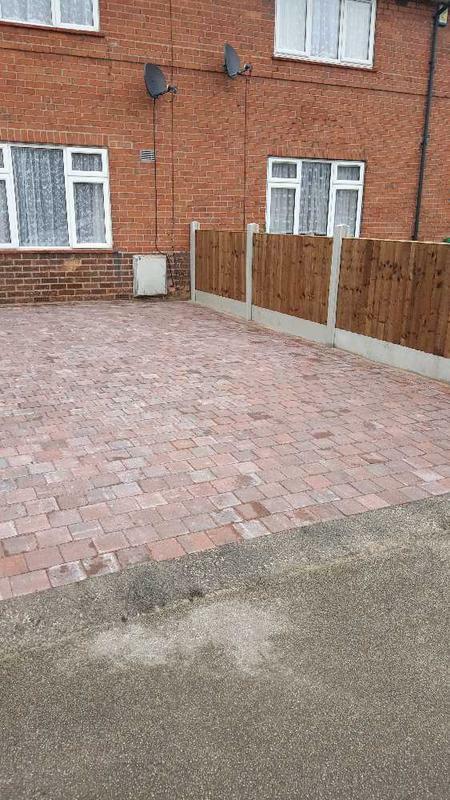 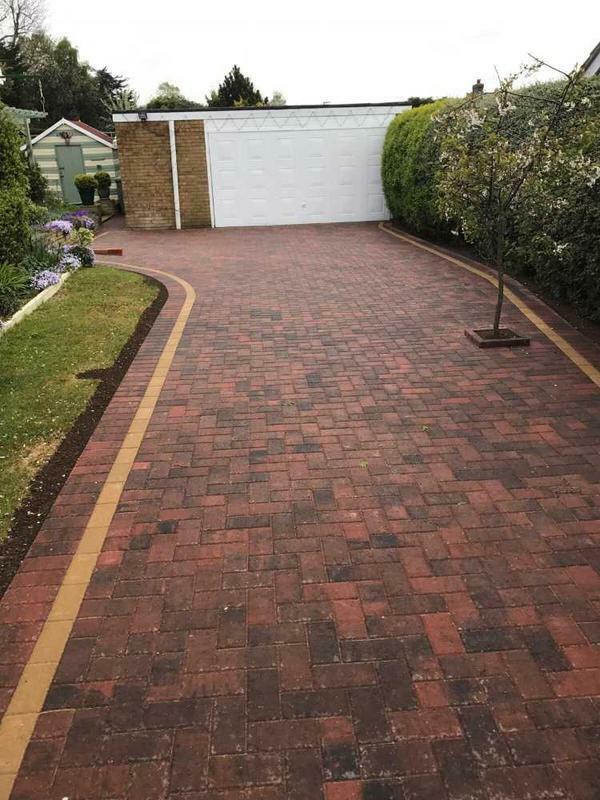 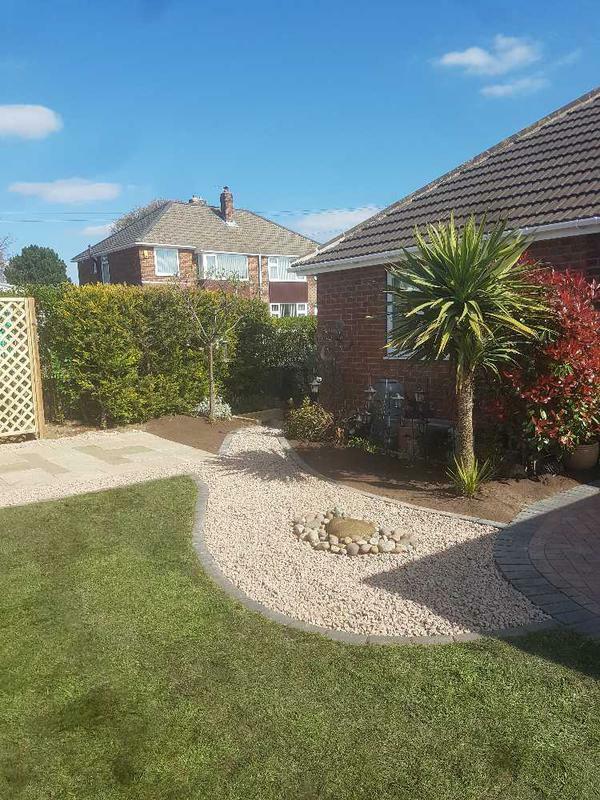 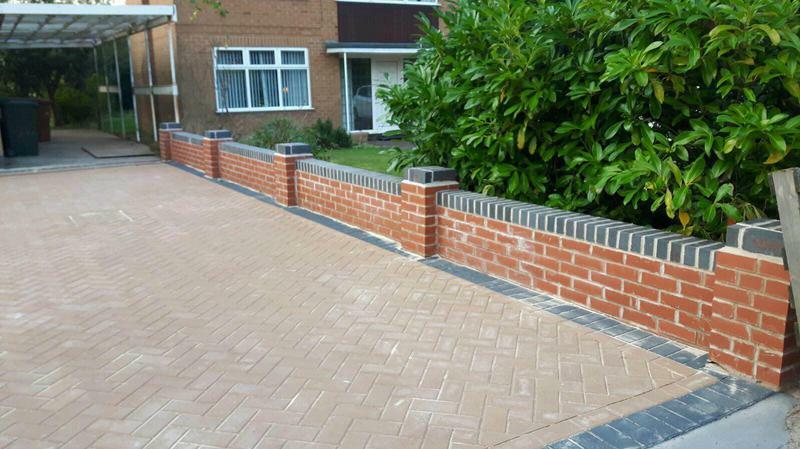 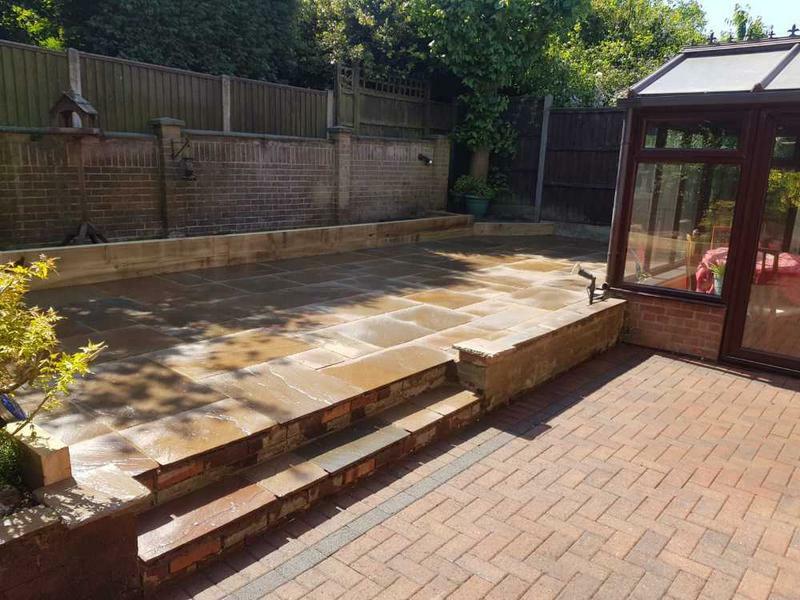 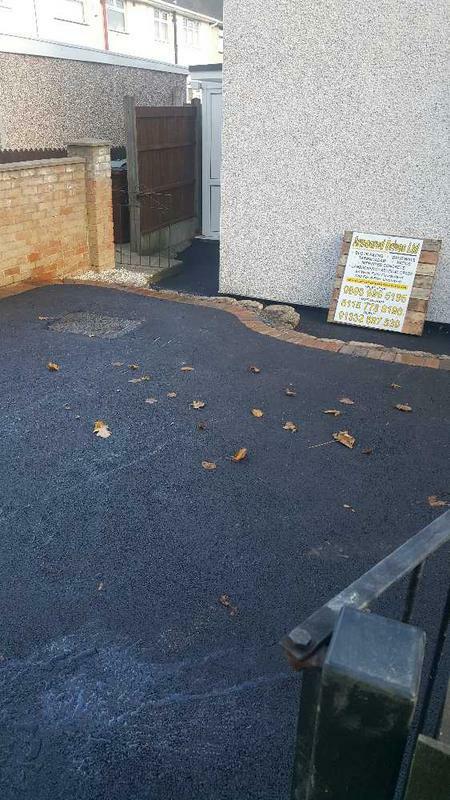 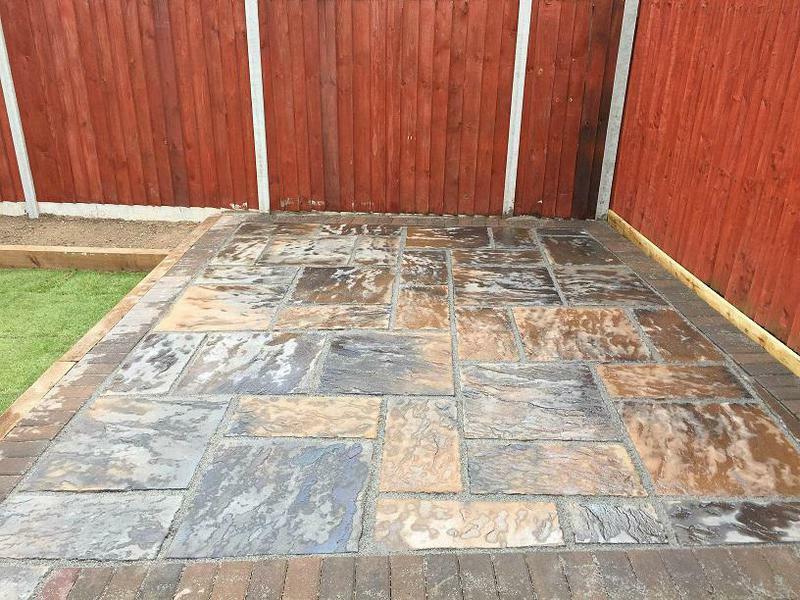 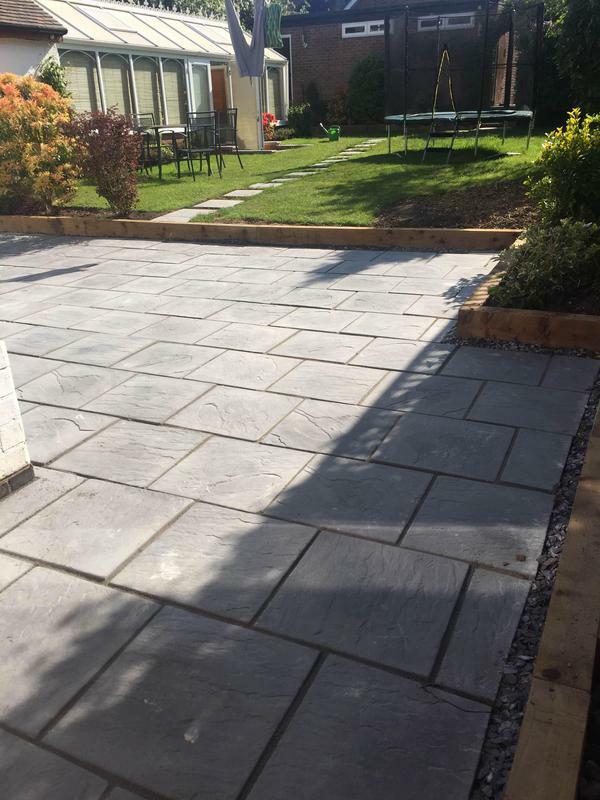 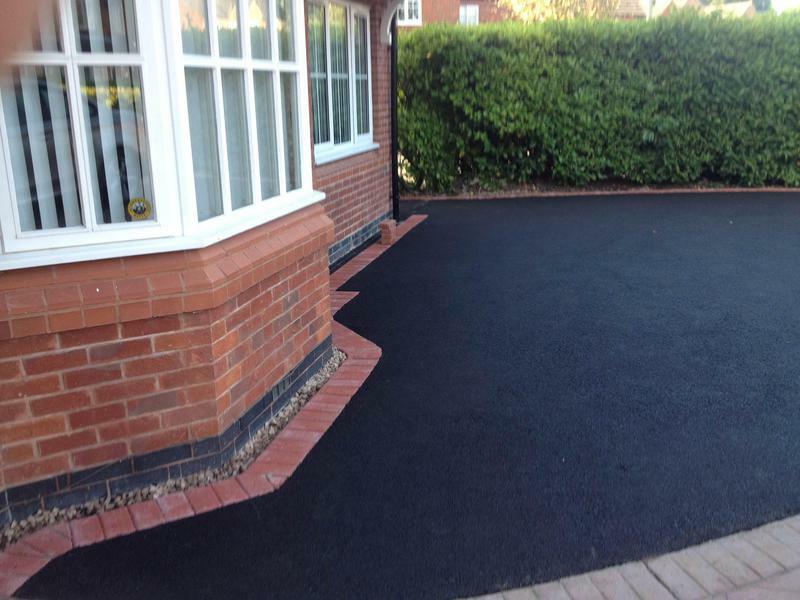 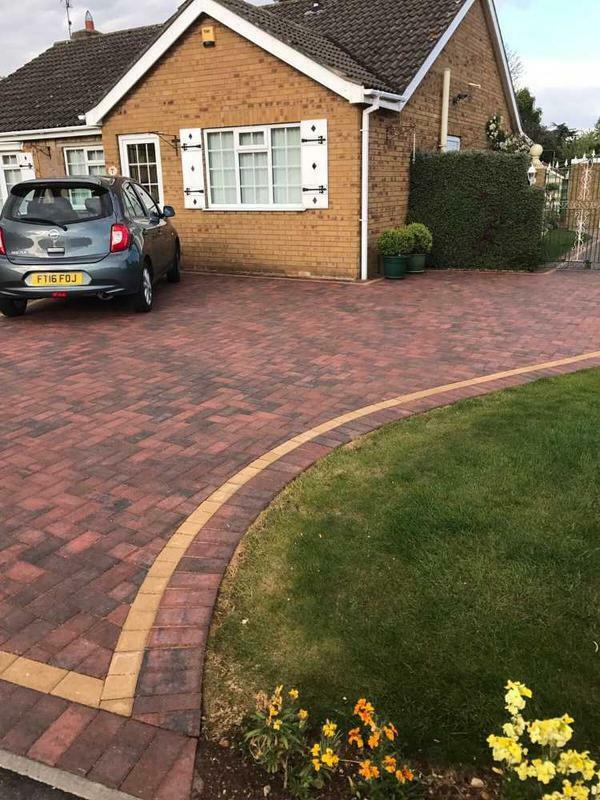 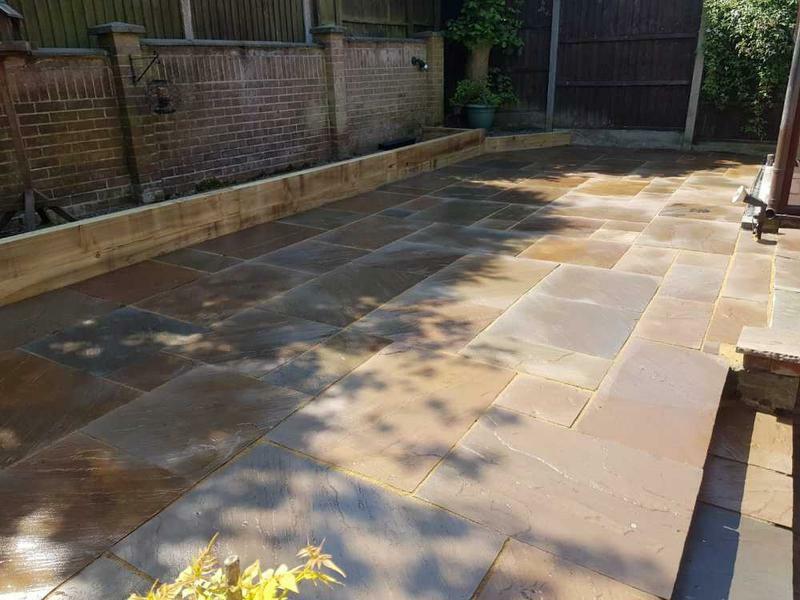 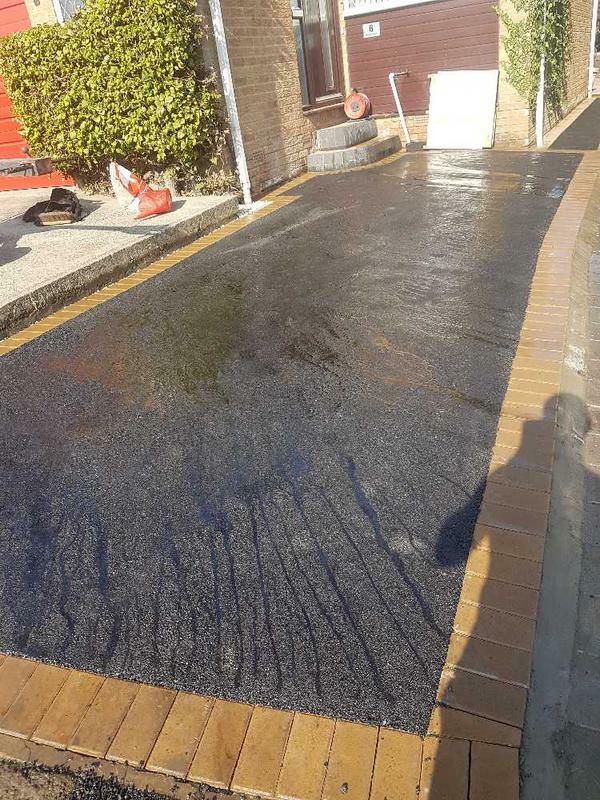 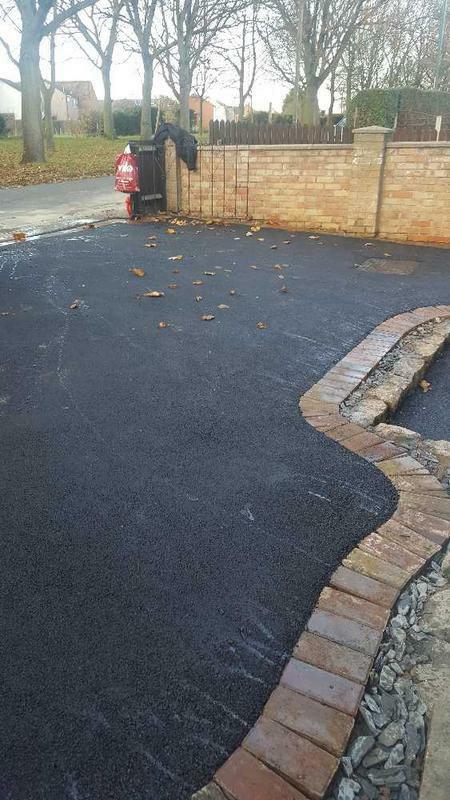 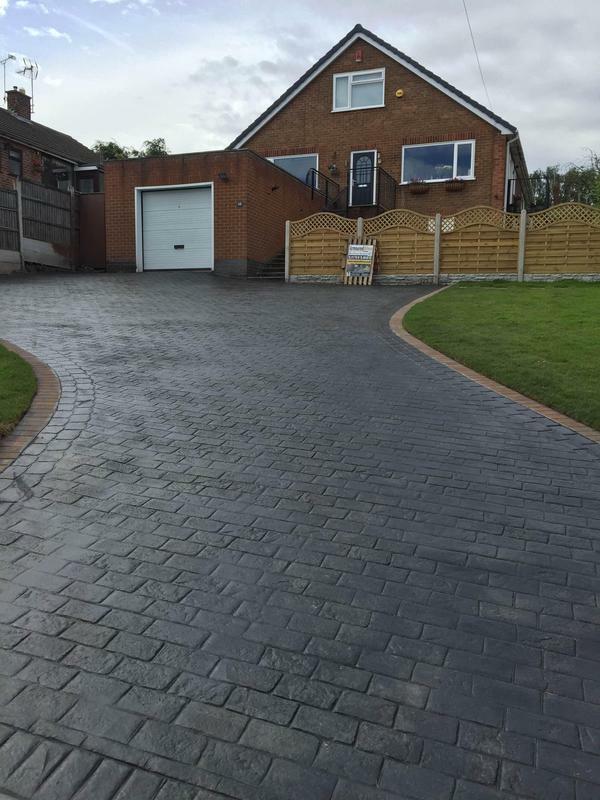 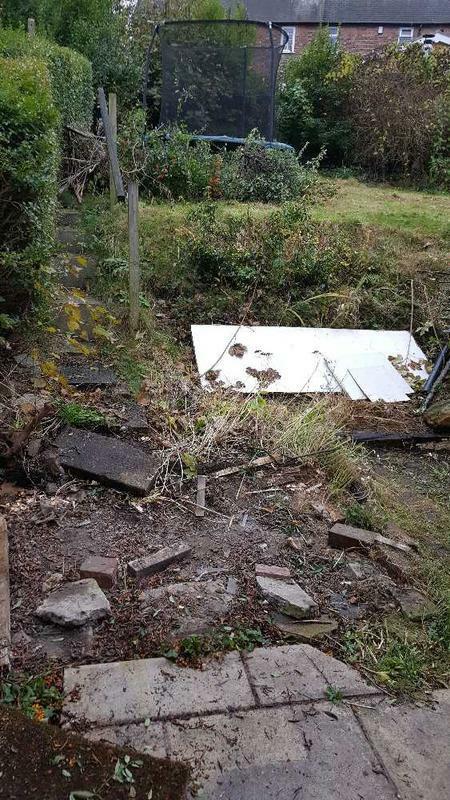 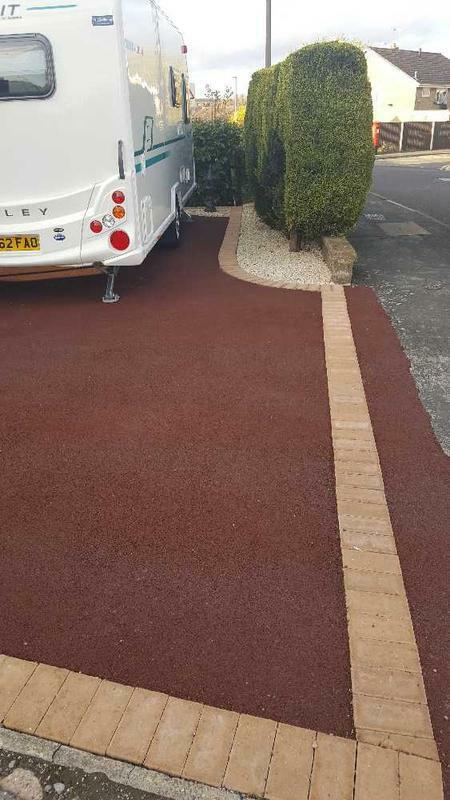 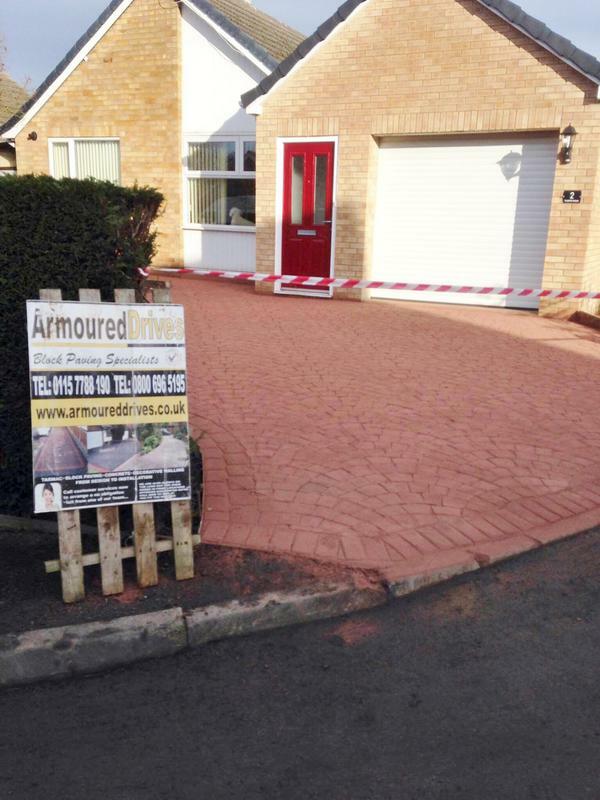 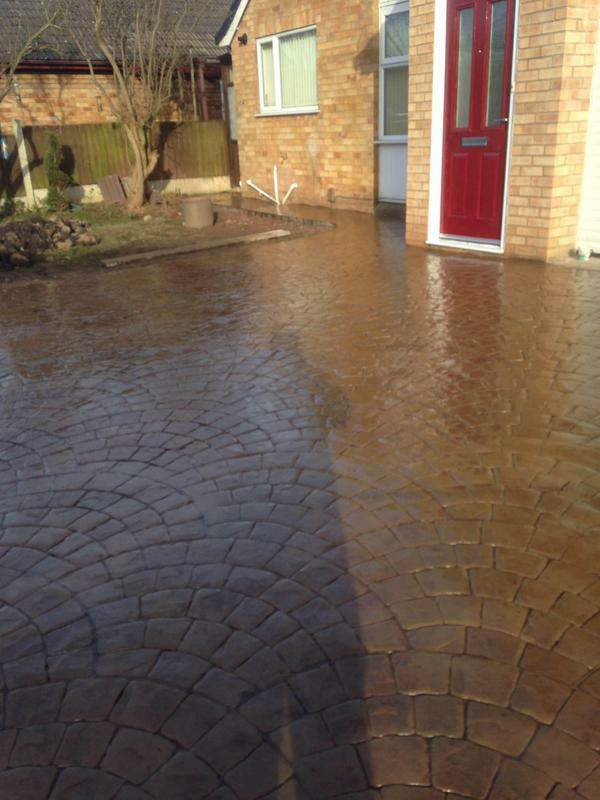 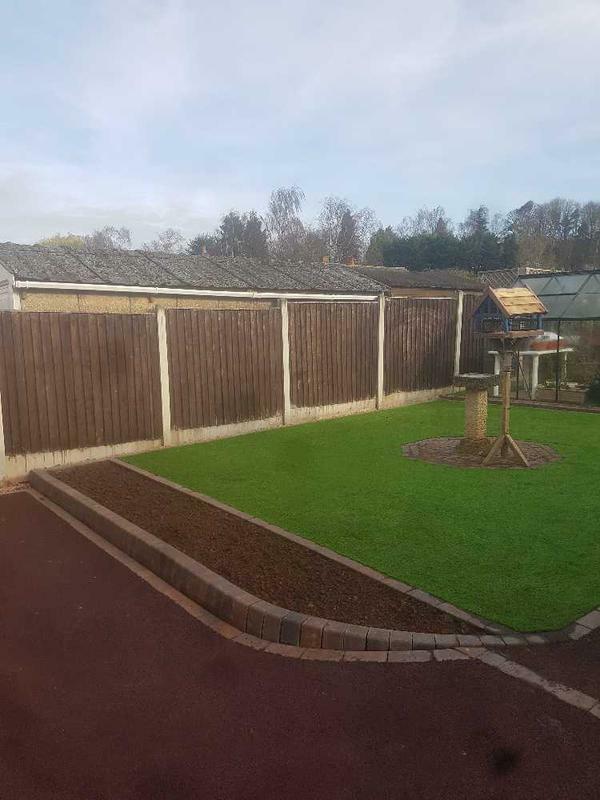 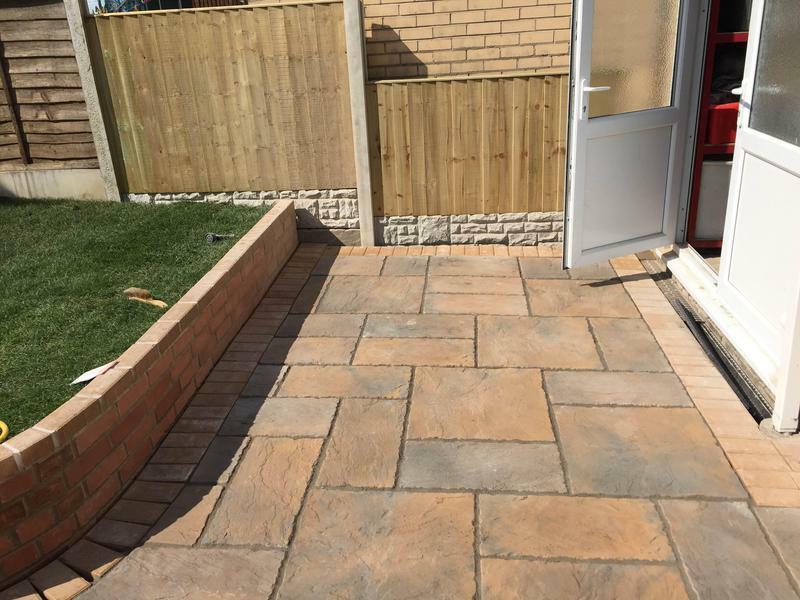 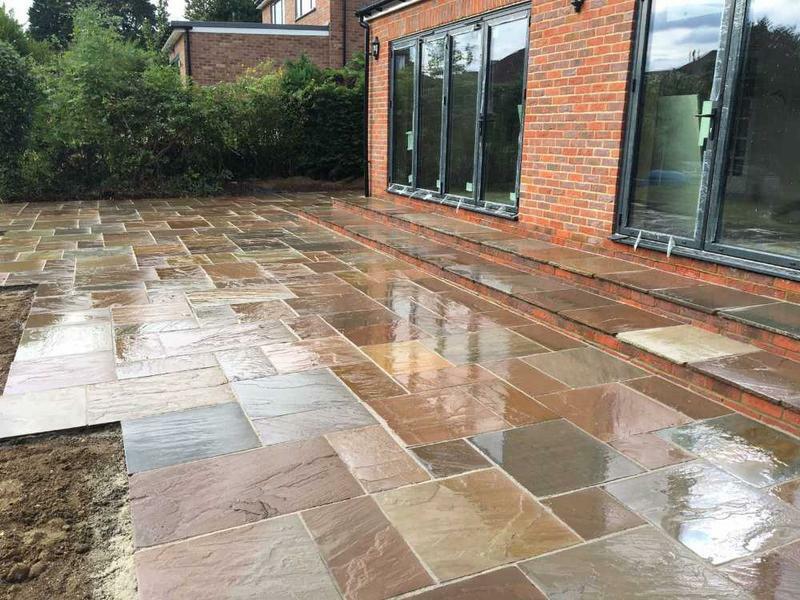 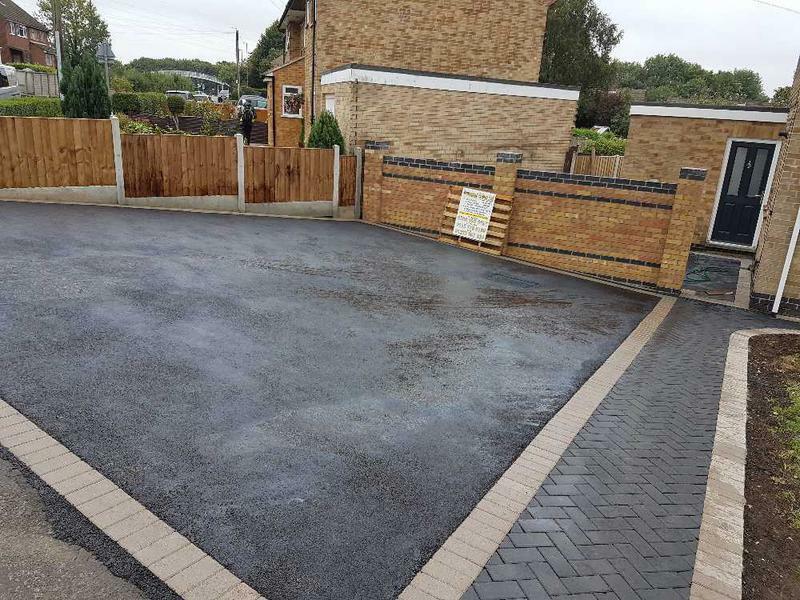 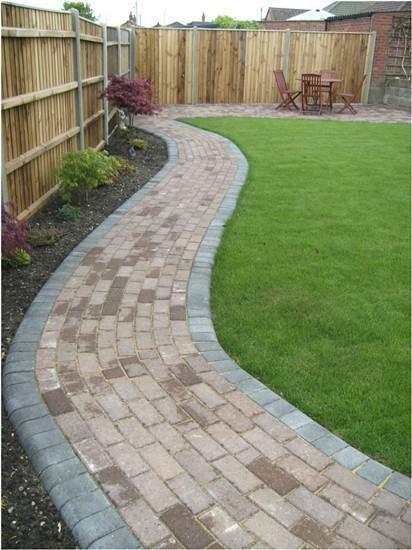 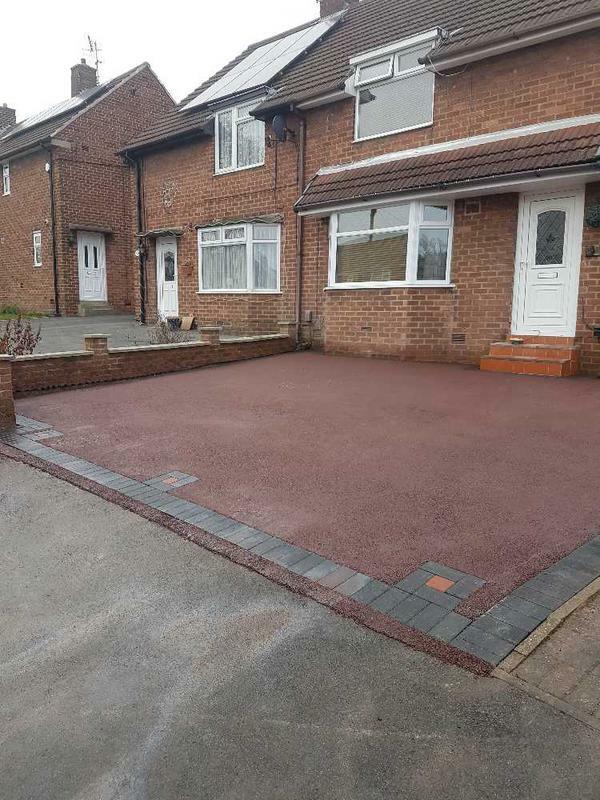 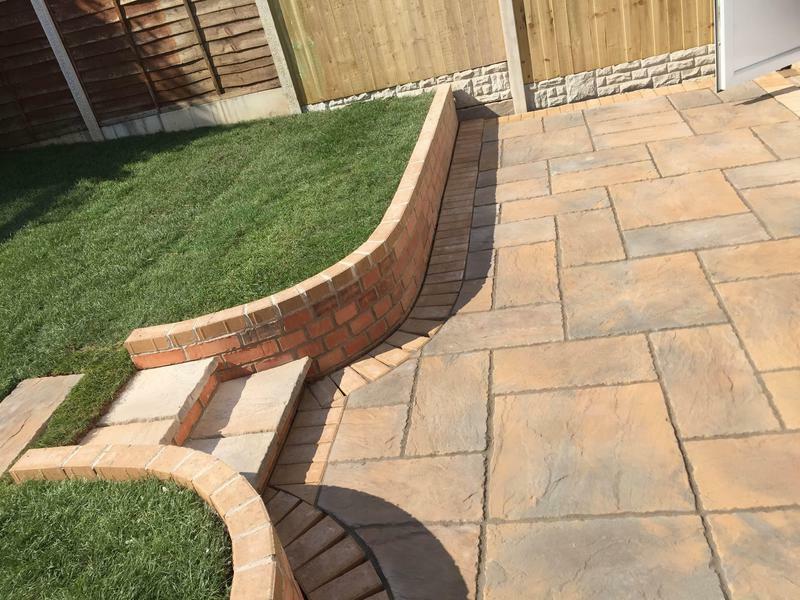 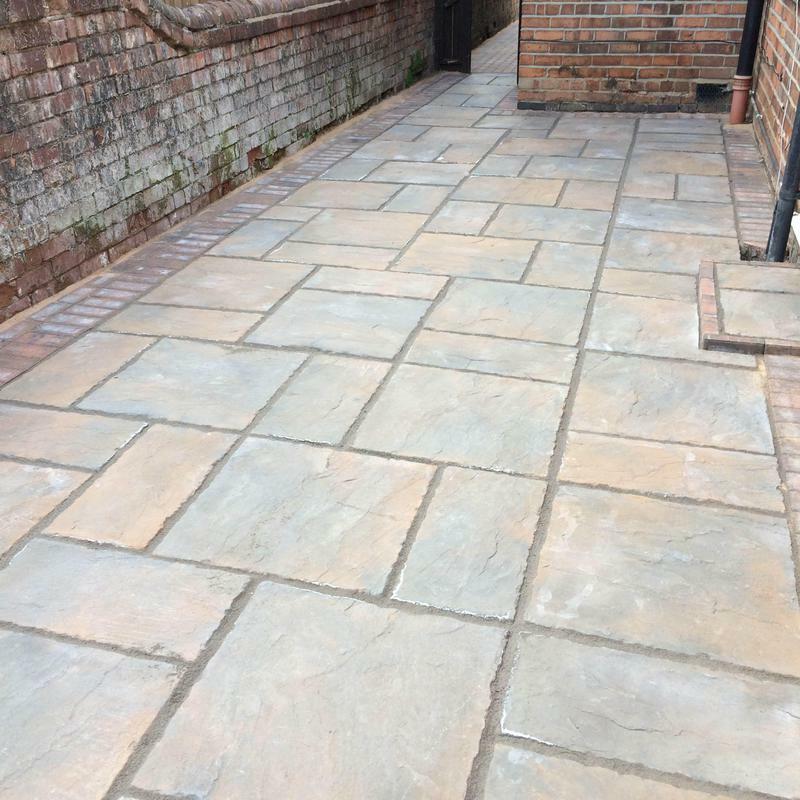 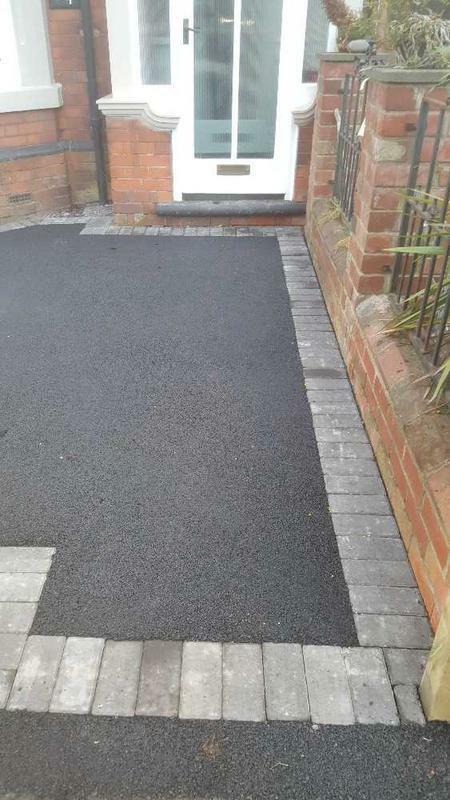 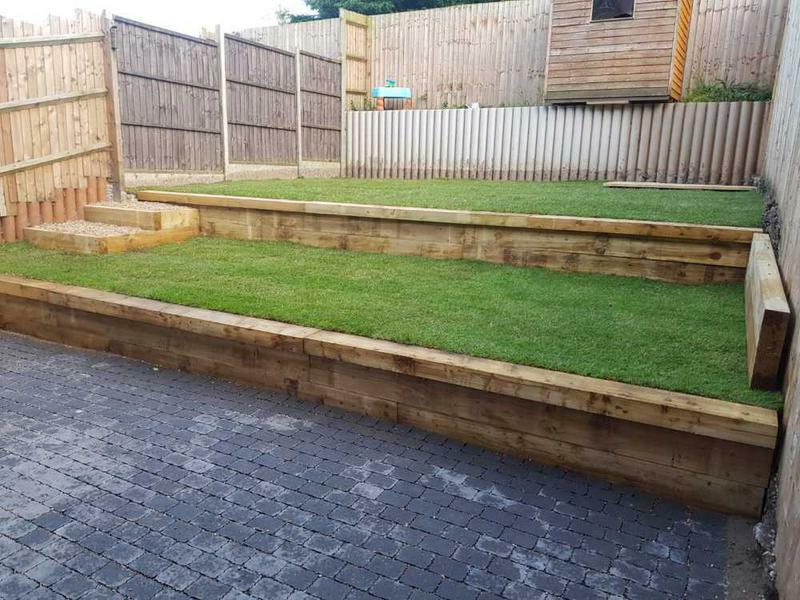 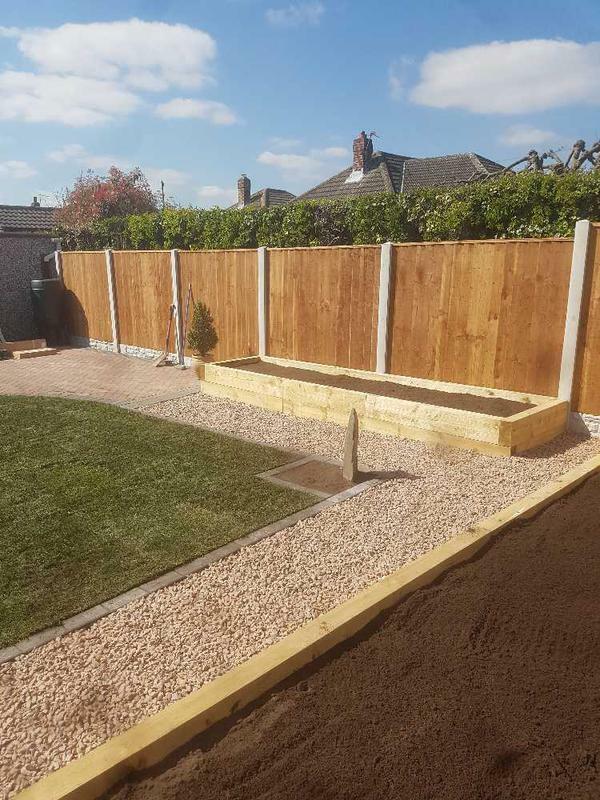 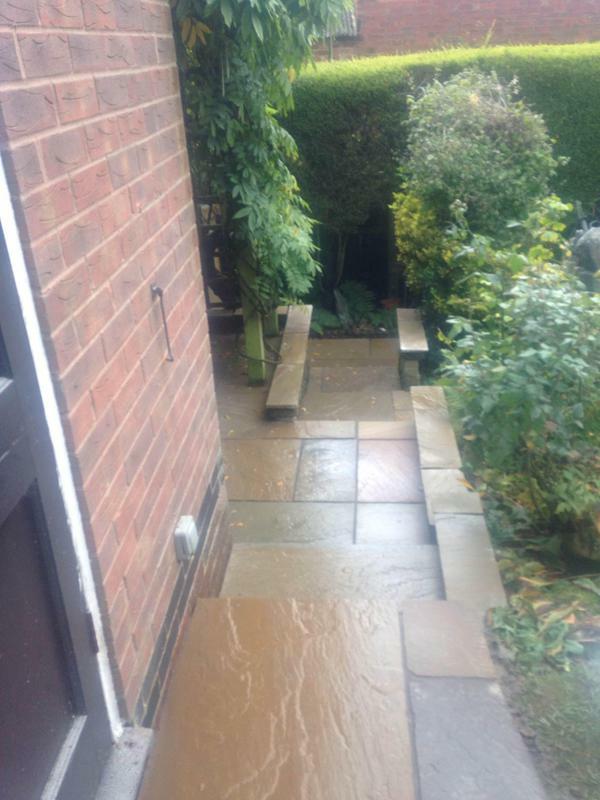 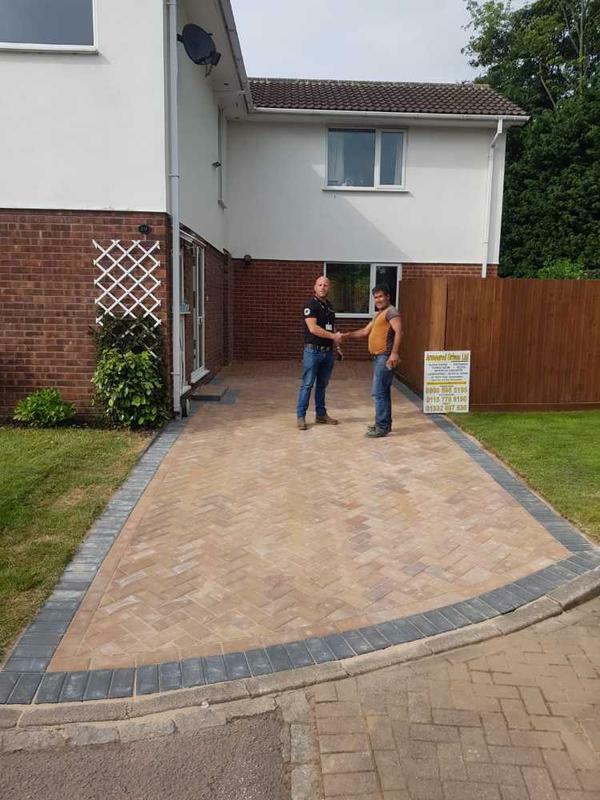 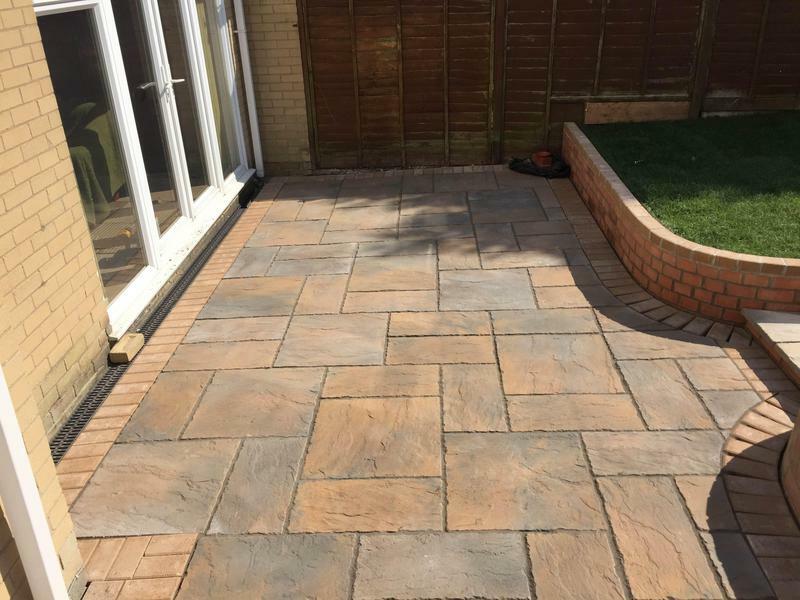 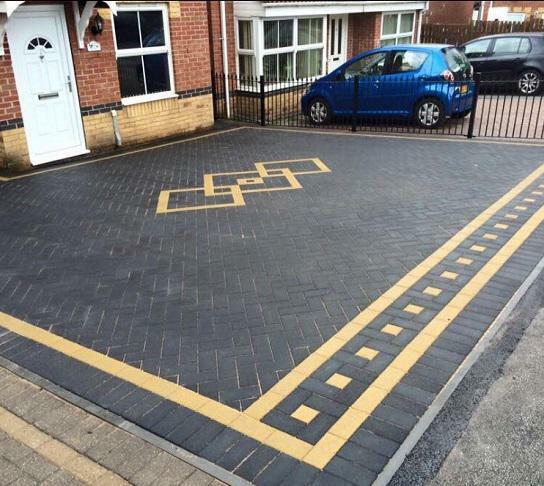 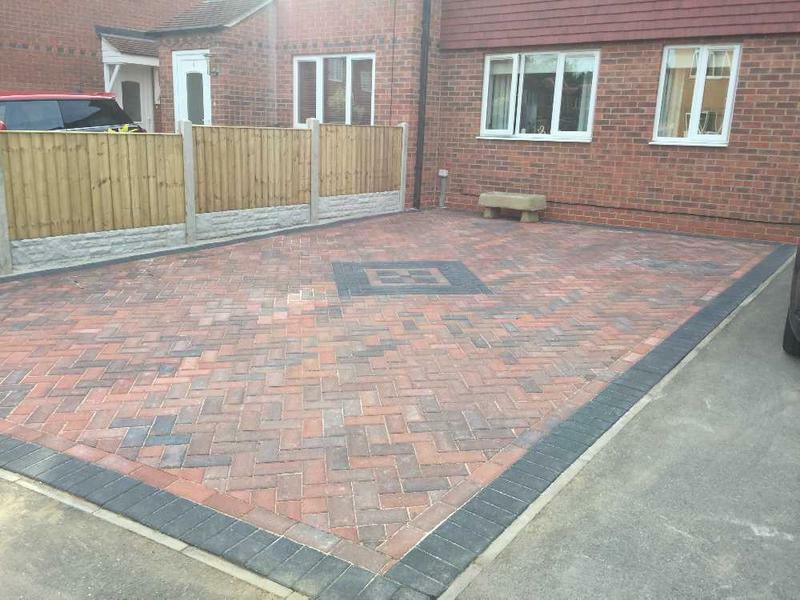 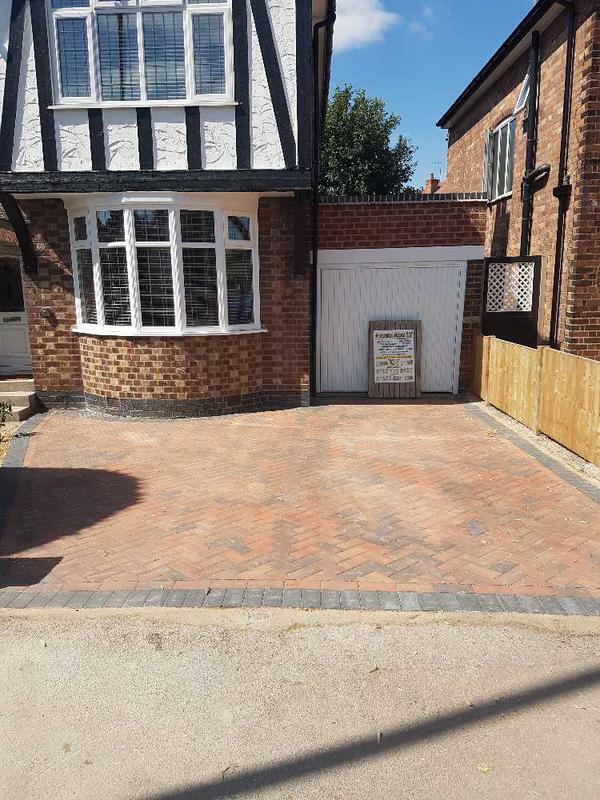 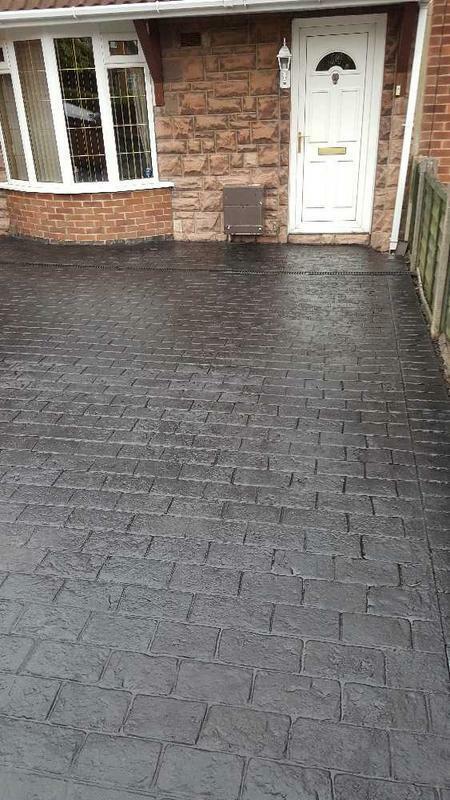 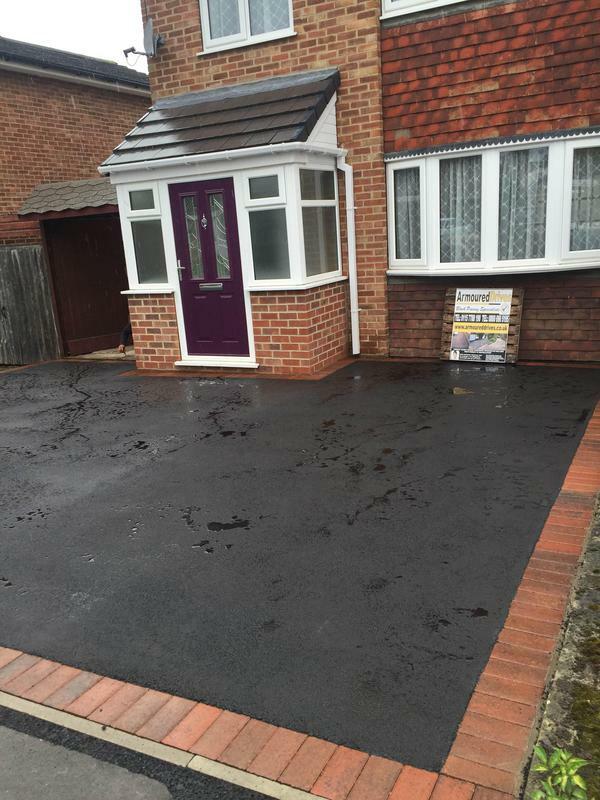 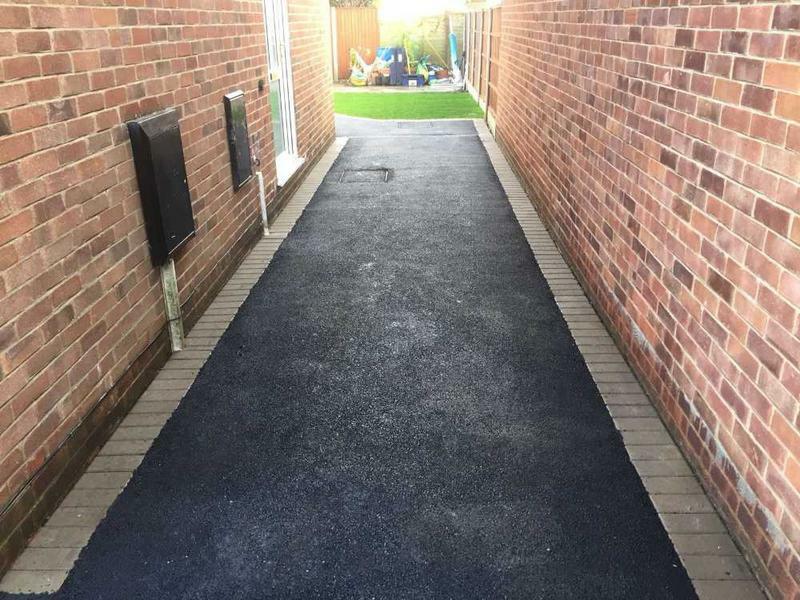 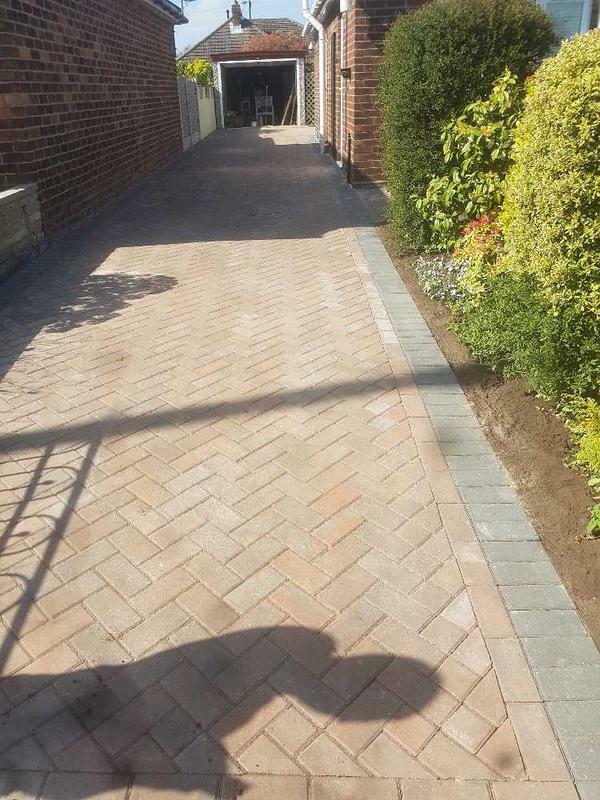 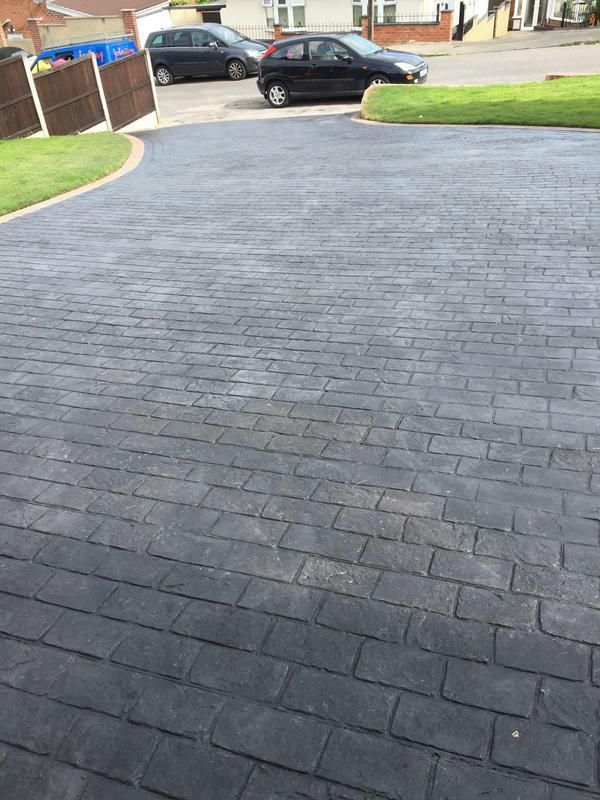 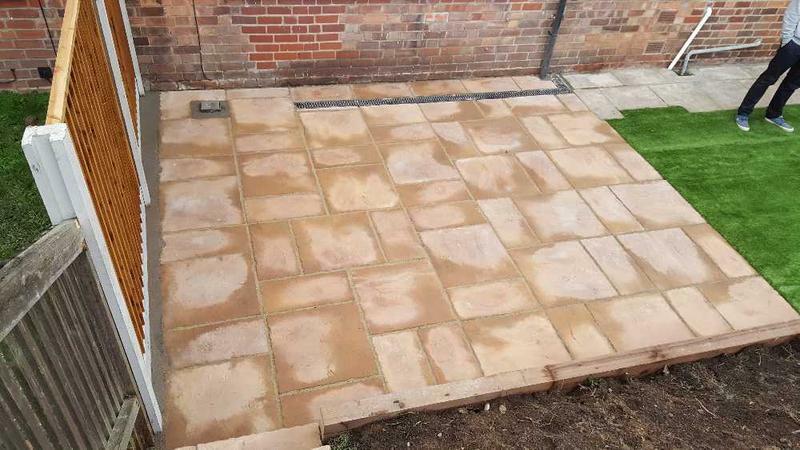 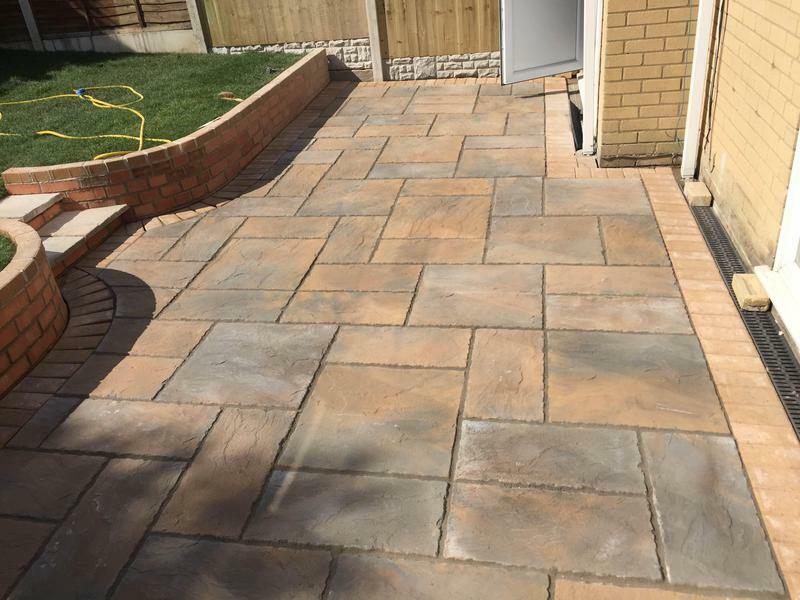 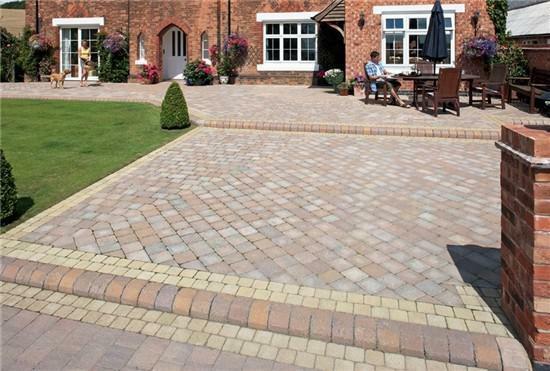 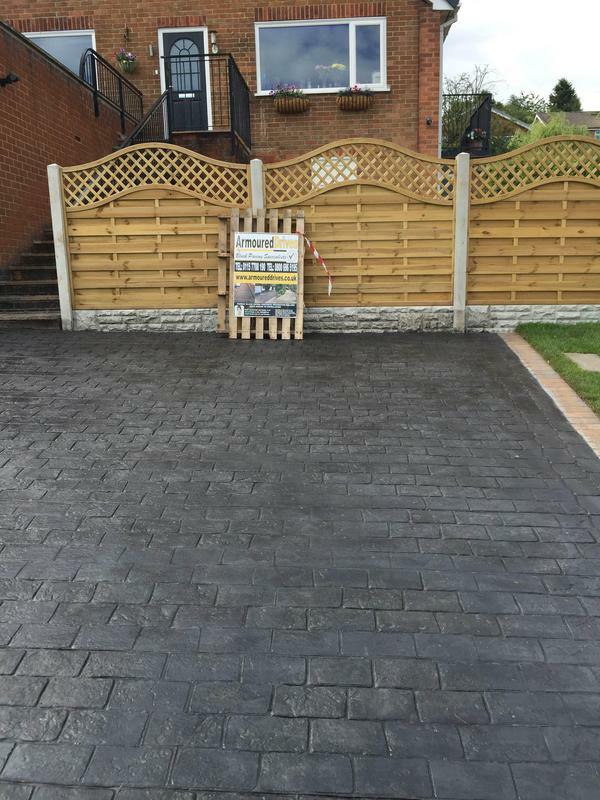 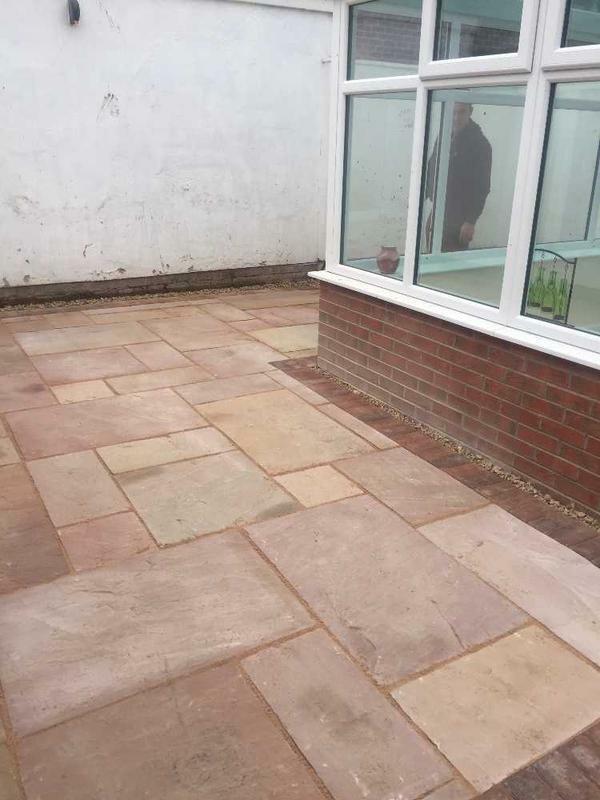 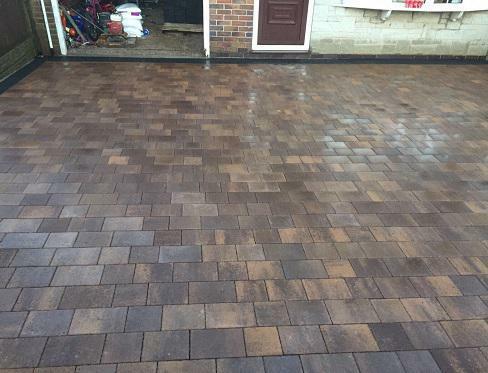 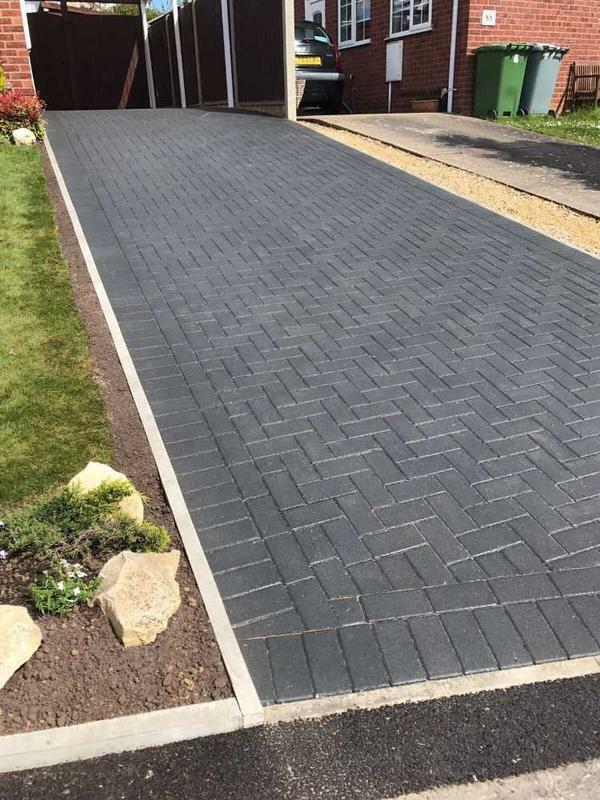 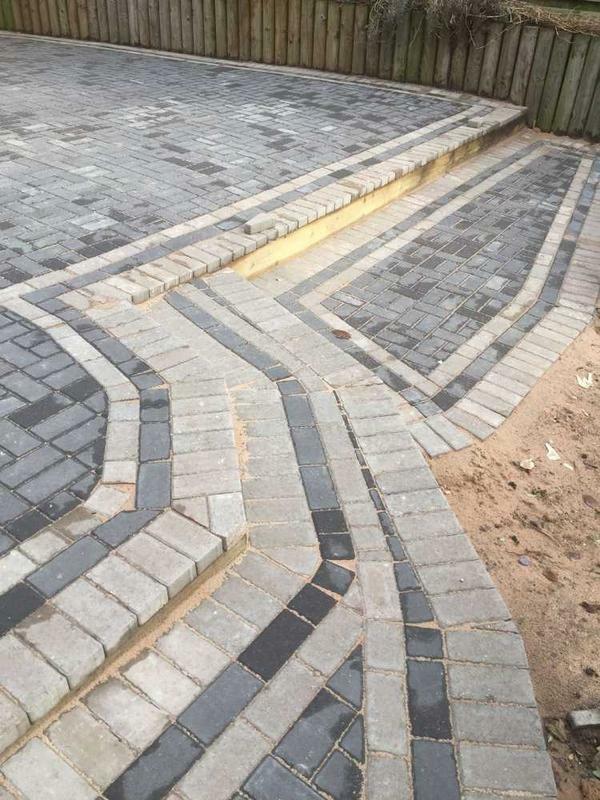 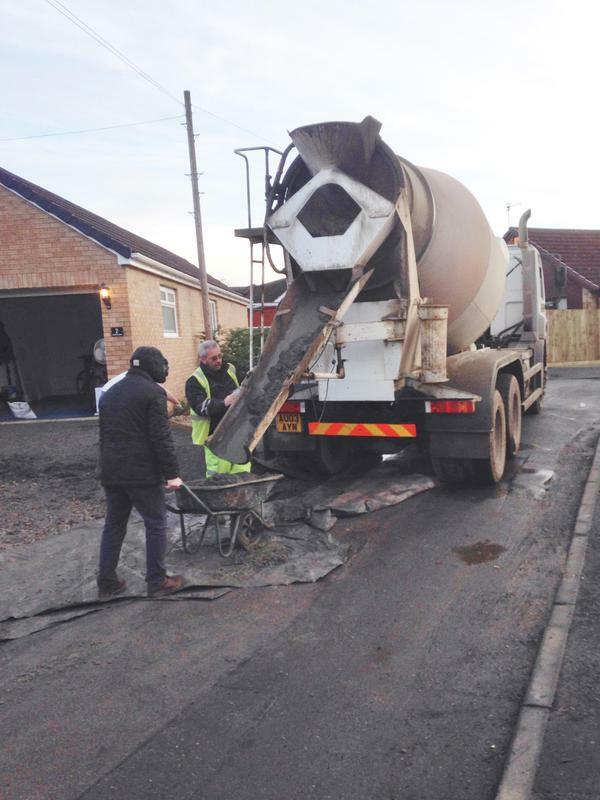 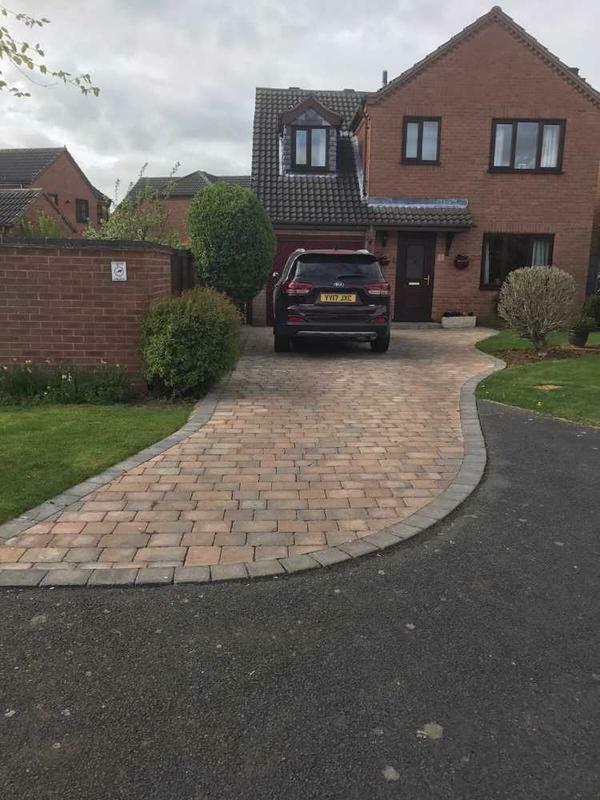 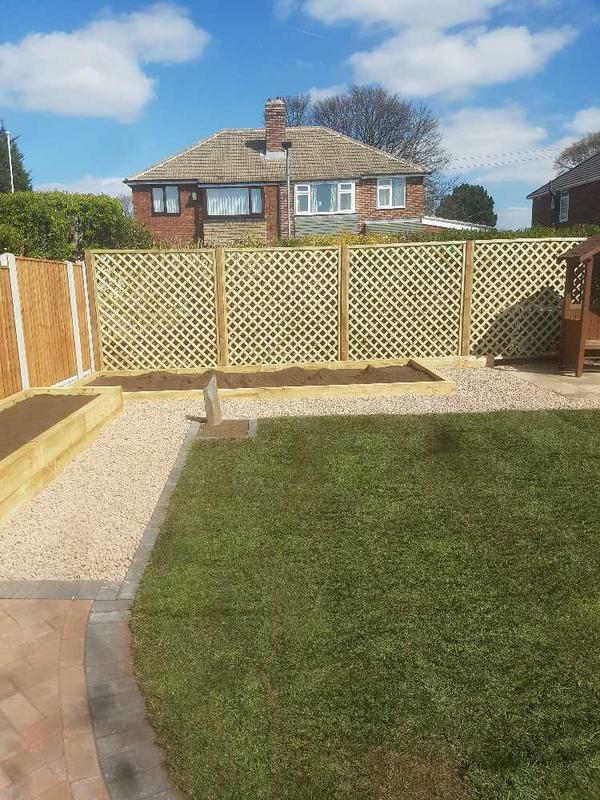 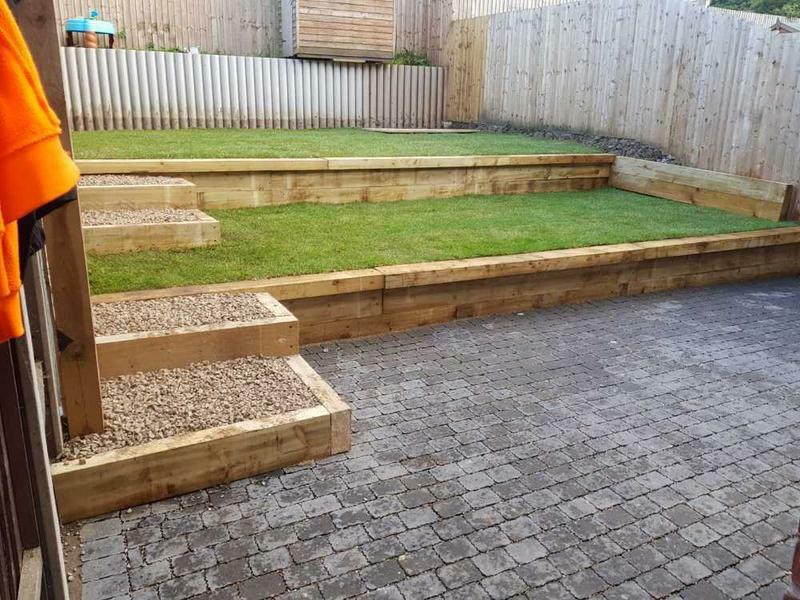 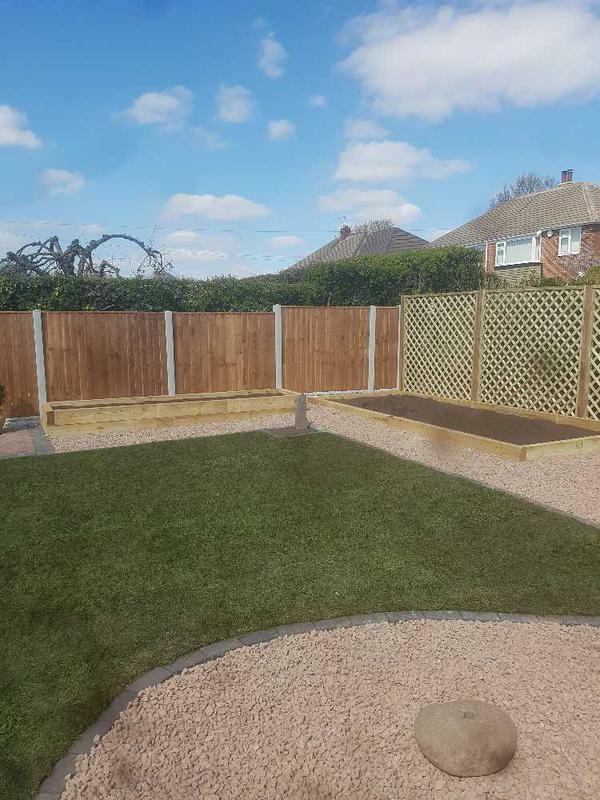 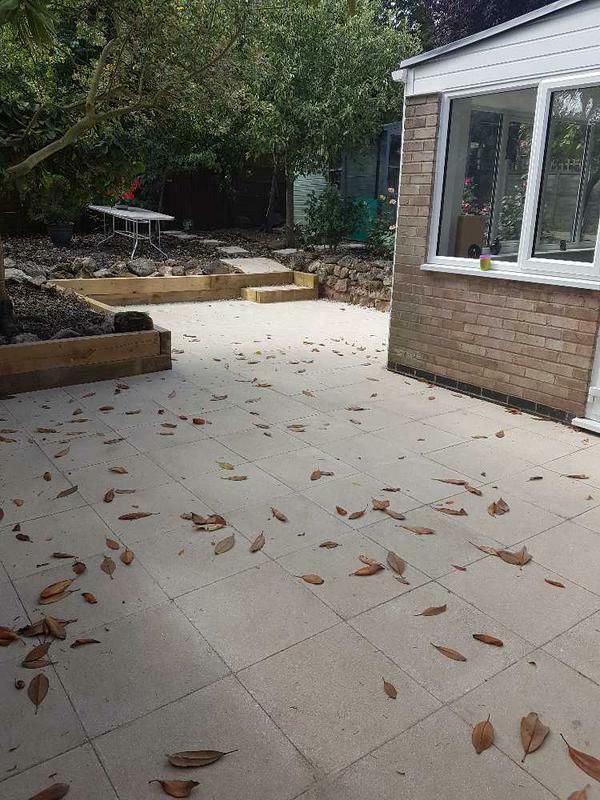 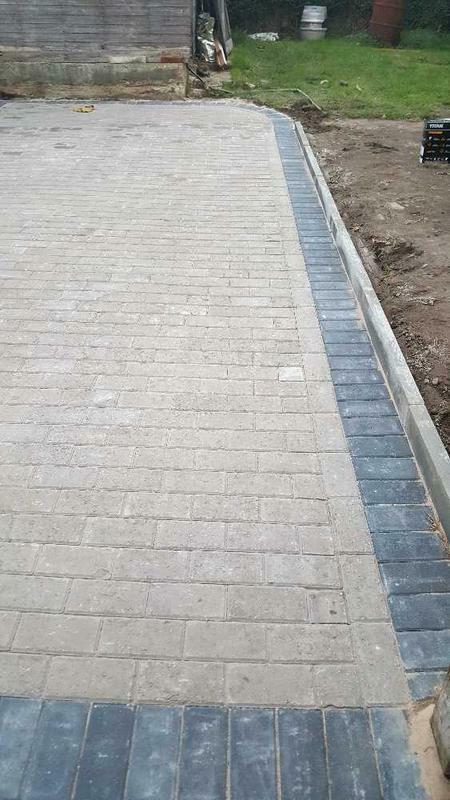 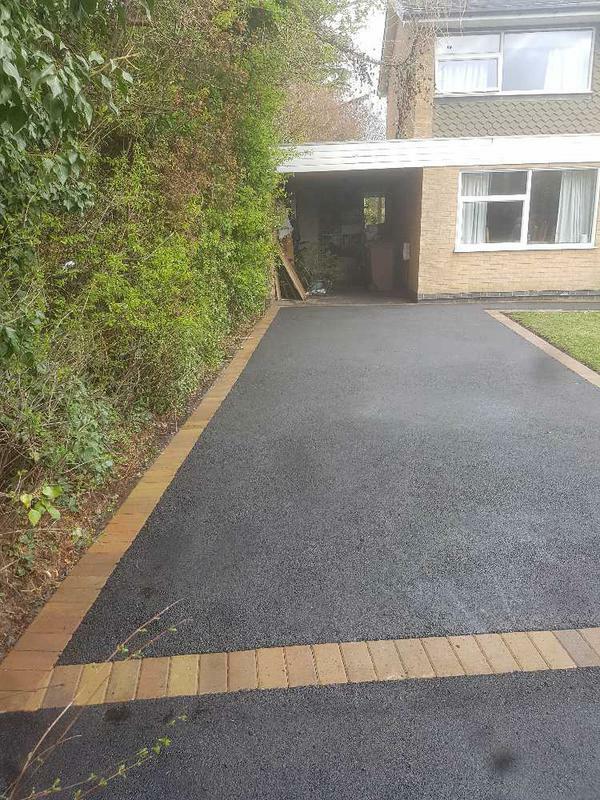 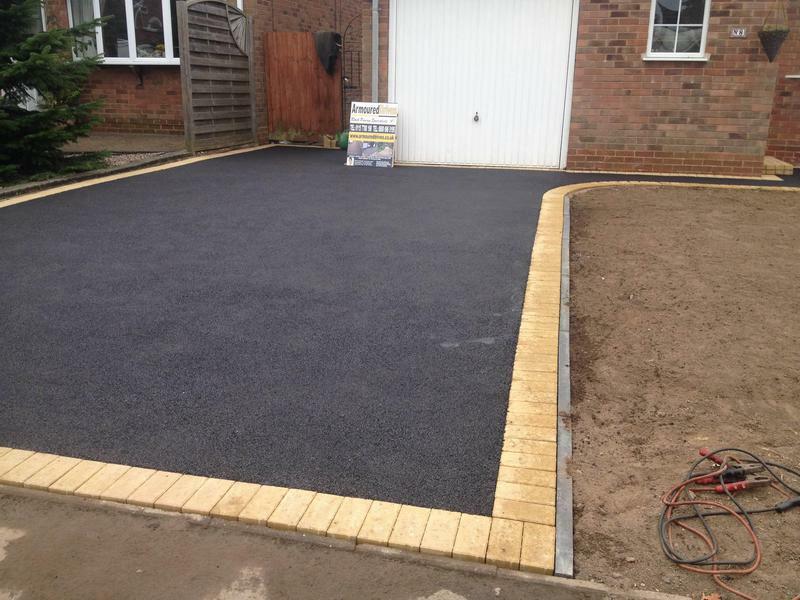 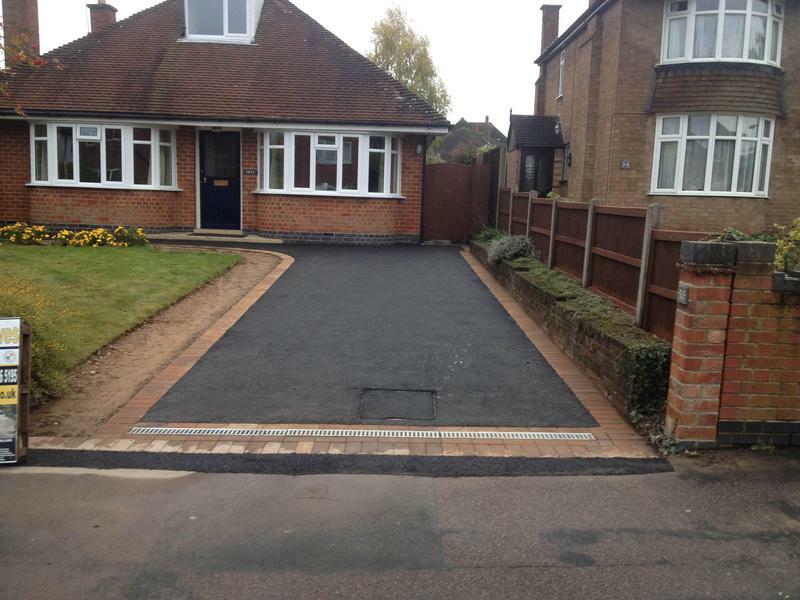 You will not need planning permission if a new or replacement driveway of any size uses permeable (or porous) surfacing which allows water to drain through, such as gravel, permeable concrete block paving or porous asphalt, or if the rainwater is directed to a lawn or border to drain naturally. 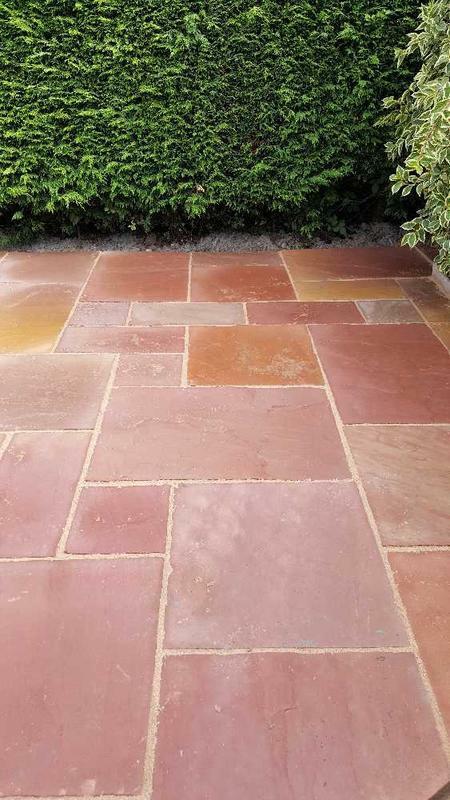 Please visit our website for full comprehensive information on how we can help you and to view our selections of styles, choices and colours available. 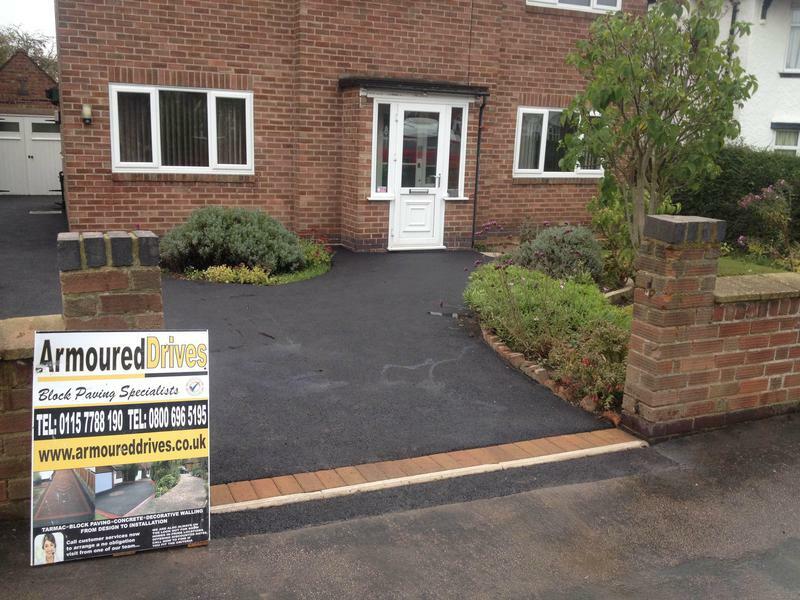 Contact us today to discuss your requirements or for free friendly, professional and helpful advice. 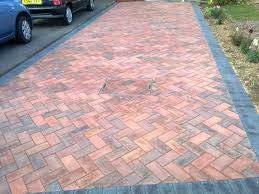 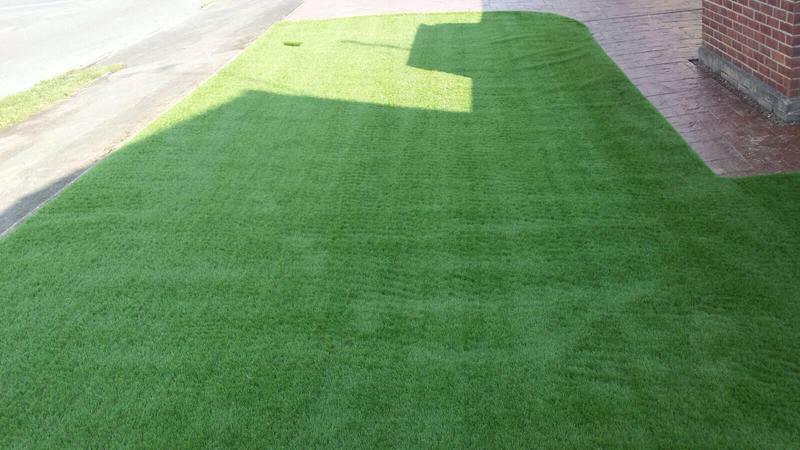 We offer free quotations with no obligation. 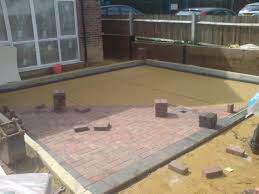 "Felix, the boss came straight round and quoted and didn't want any money up front, just payment when the drive was completed and we were happy with the work Over a two day period they never stopped working, we had to insist that they had a drink of tea and dilute orange because the weather was so hot Very polite, very hard working and we are so pleased with the end result Definitely would recommend Armoured Drives Ltd"
"Thank you for my block paved patio, a job well done. 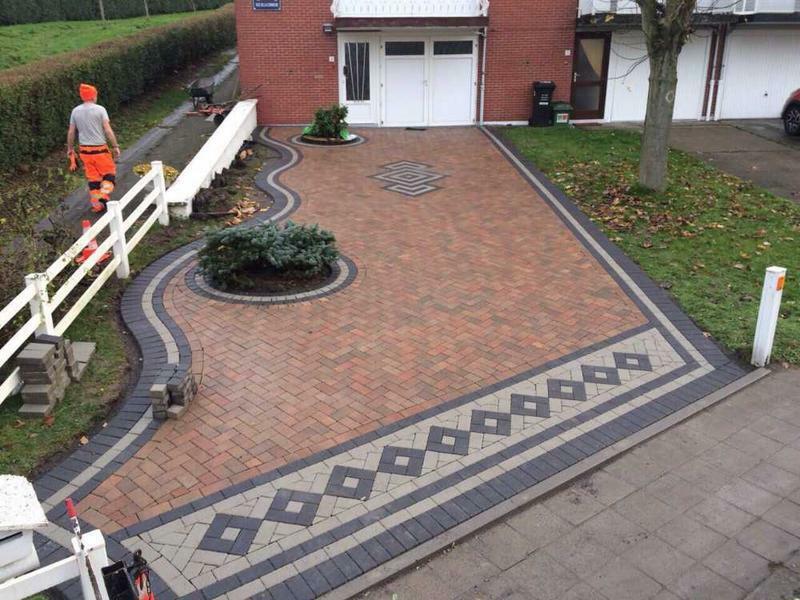 Felix and his team were hardworking, polite, helpful and professional. 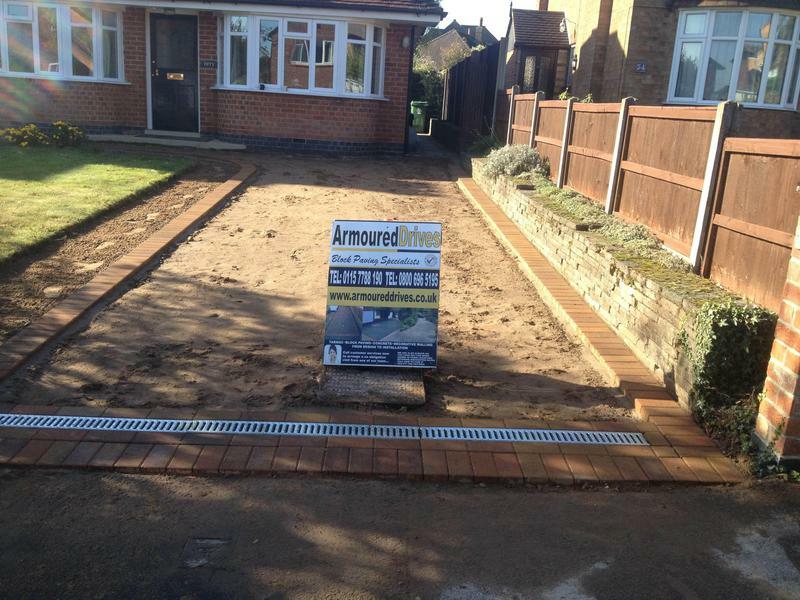 I would have no hesitation whatsoever in recommending Armoured Drives Ltd. P Williams"
"Felix offered helpful advice re design, was on site every day and kept us informed of progress and the next step. 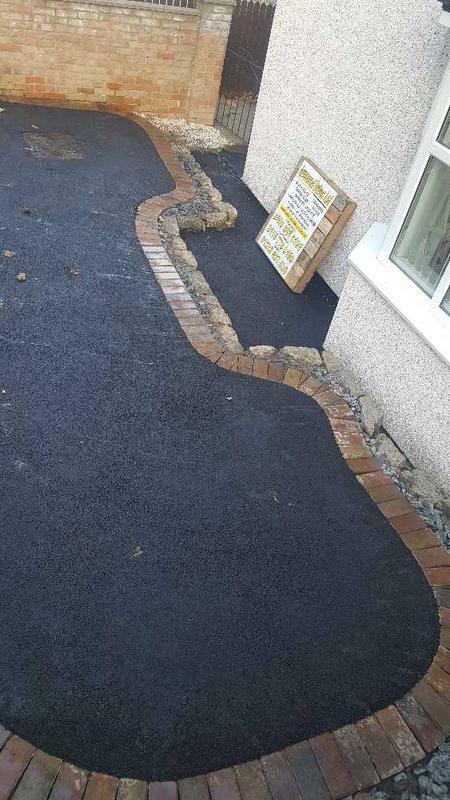 His workmen were polite and a pleasure to deal with. 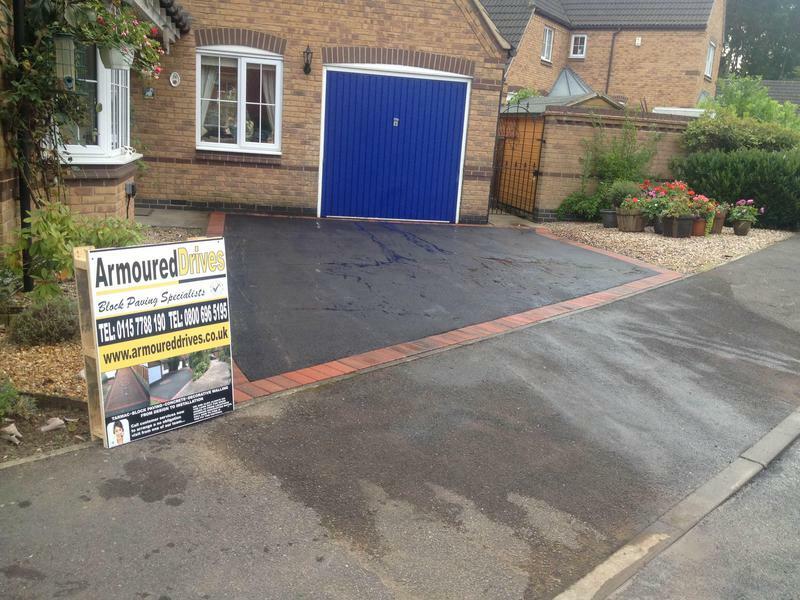 Would certainly recommend Armoured Drives." 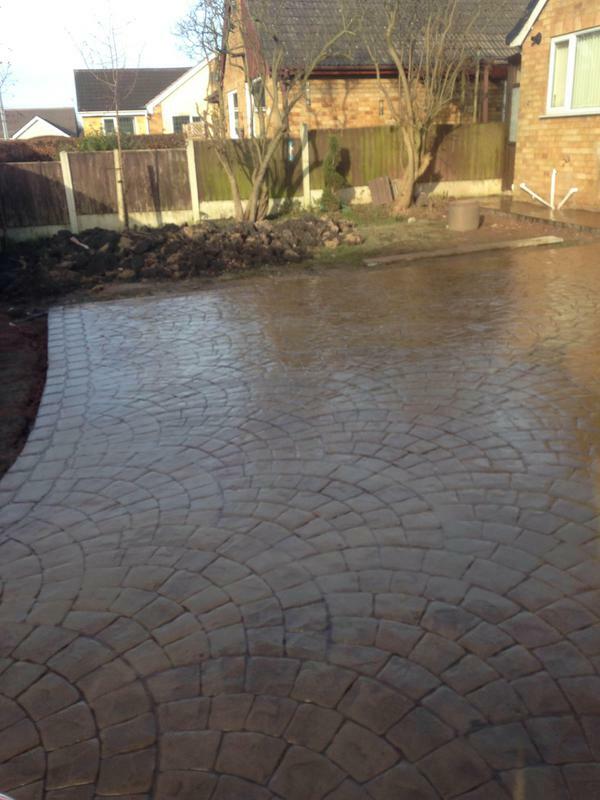 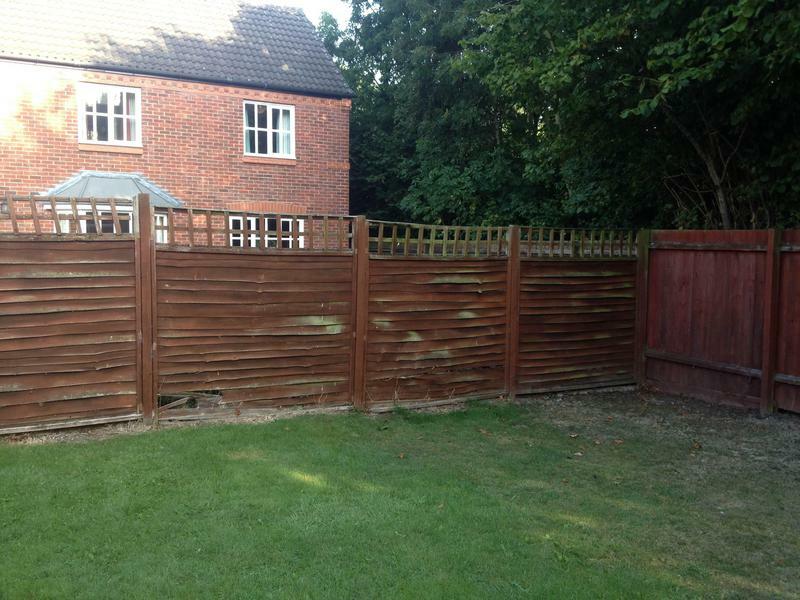 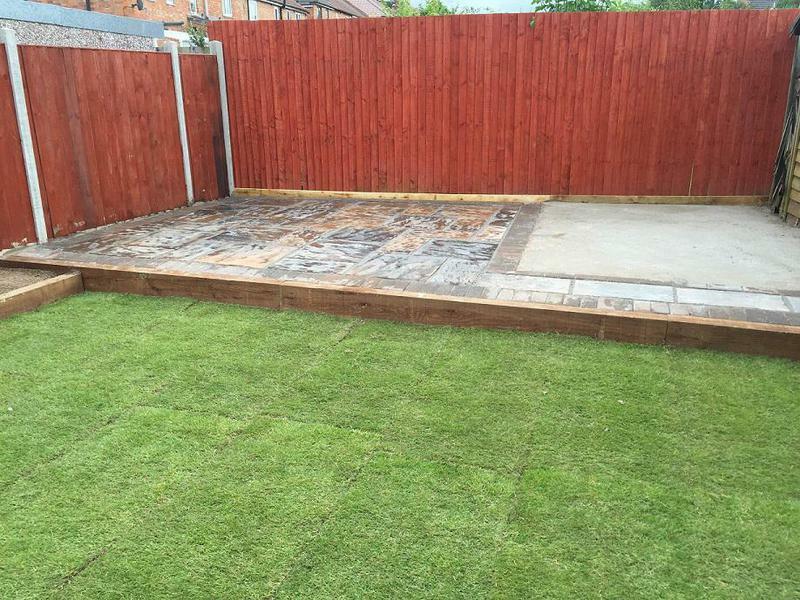 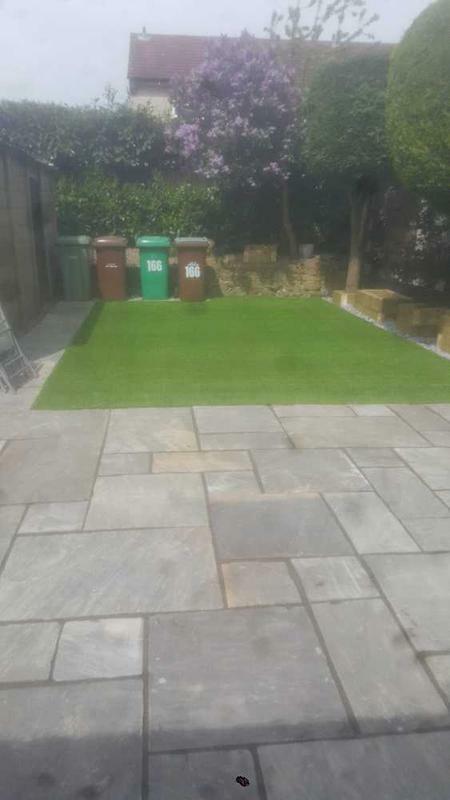 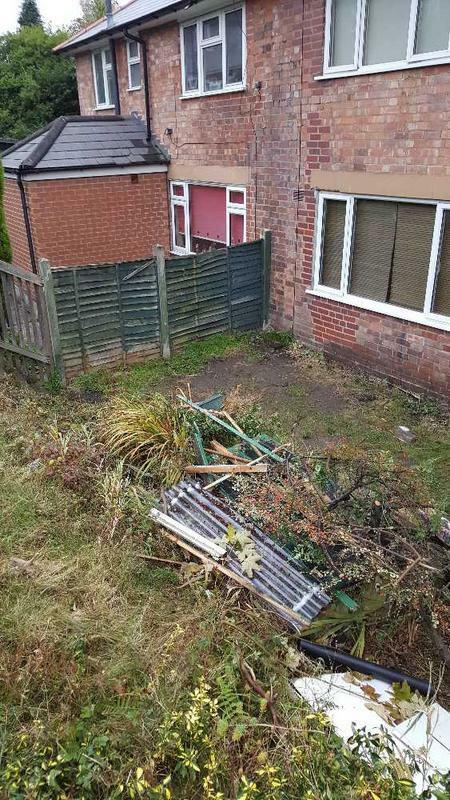 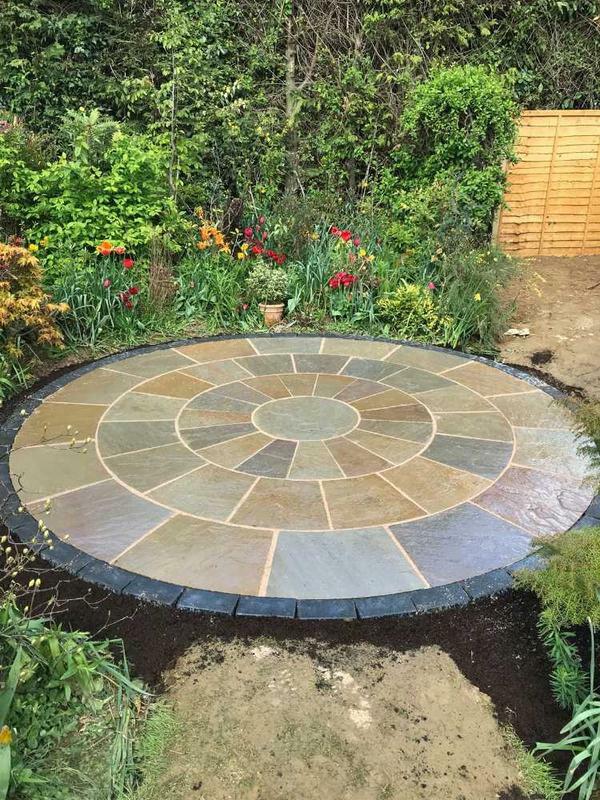 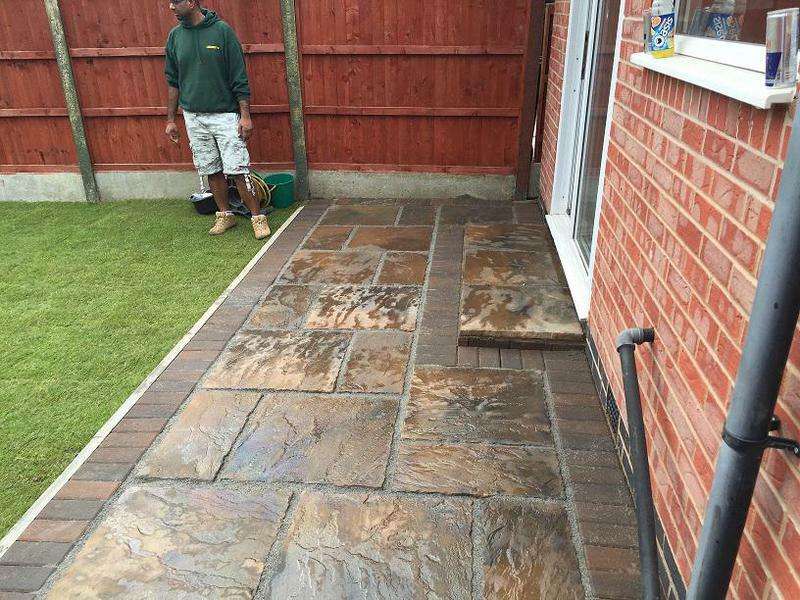 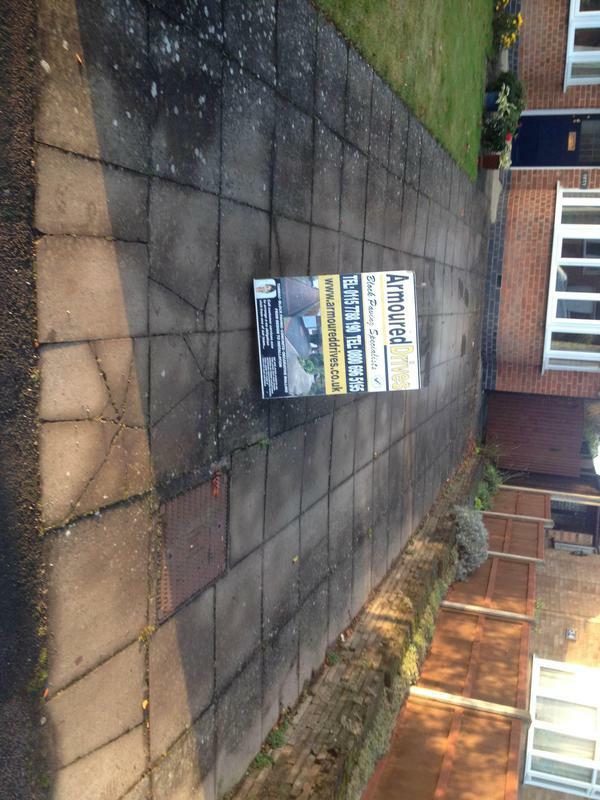 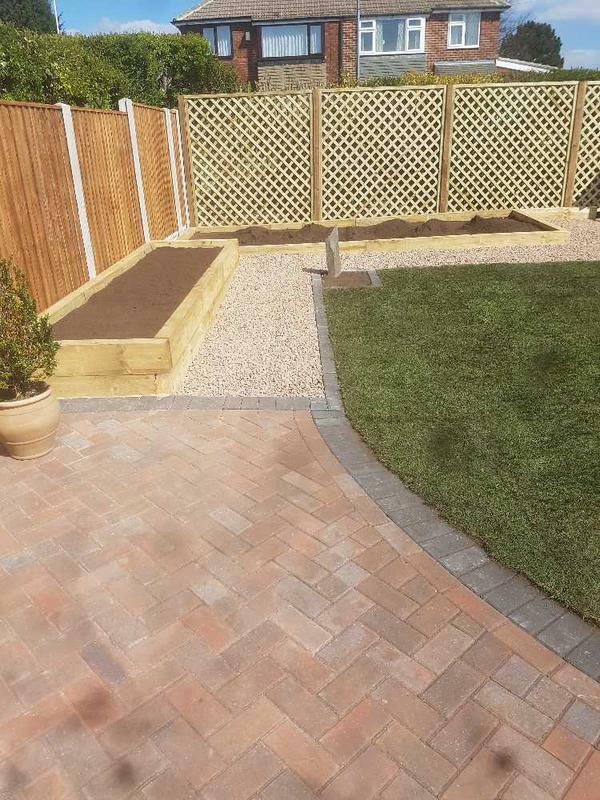 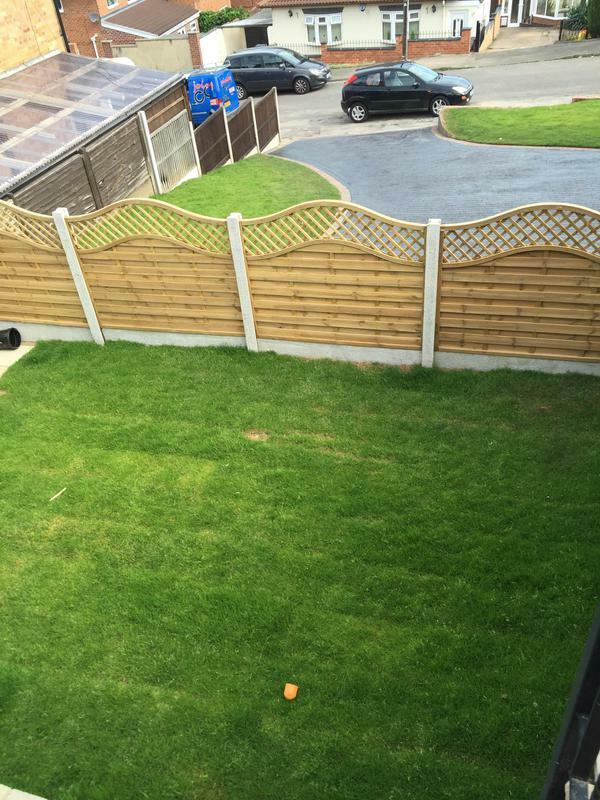 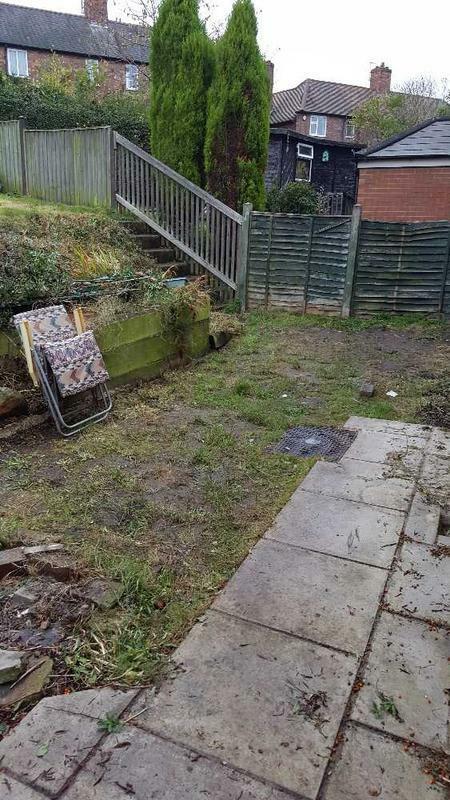 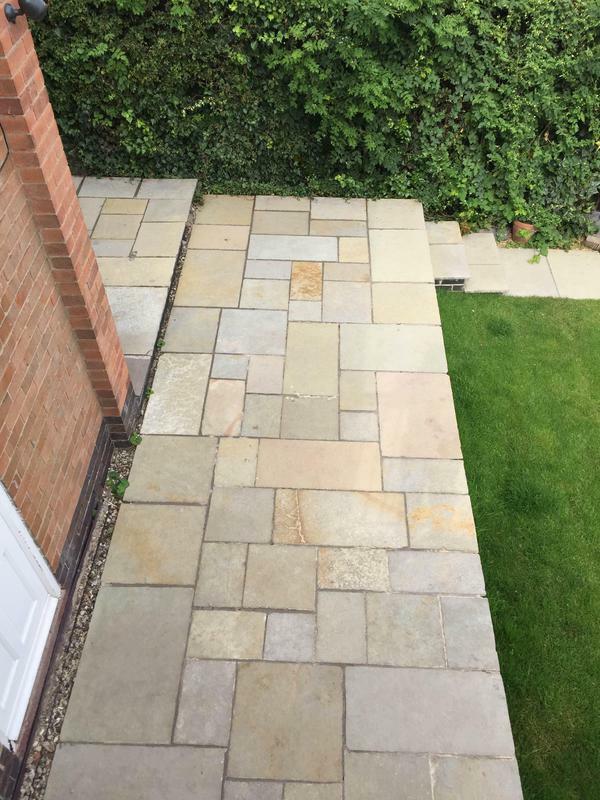 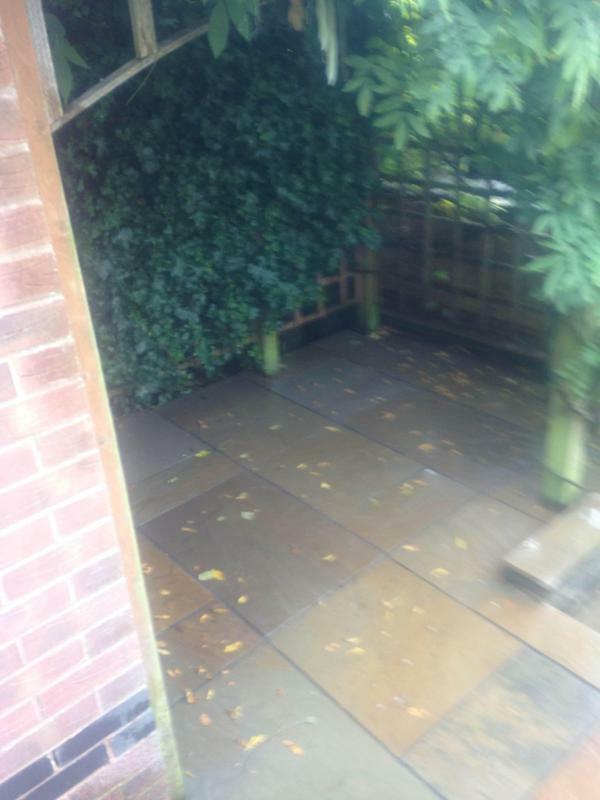 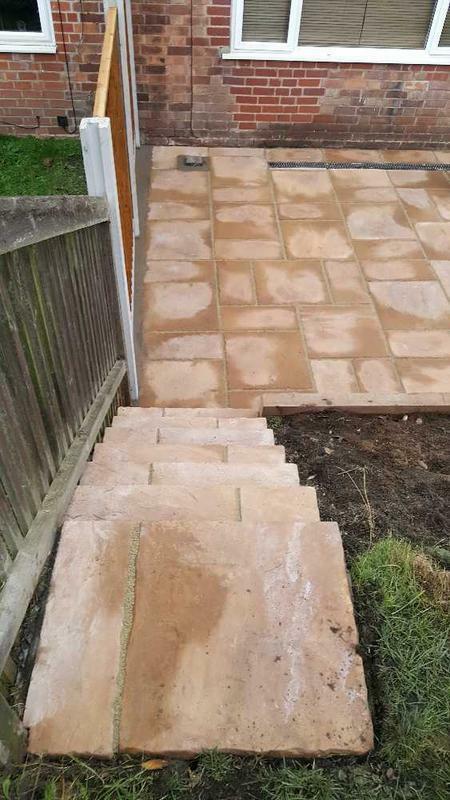 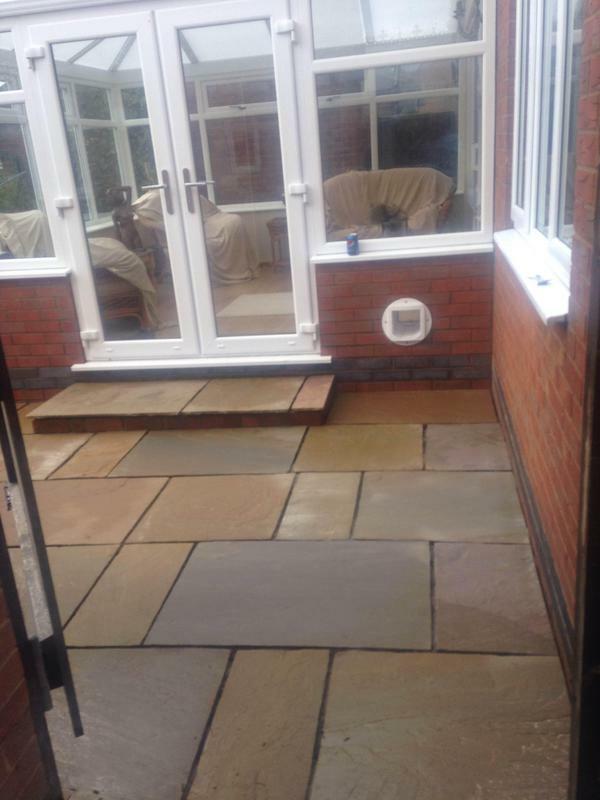 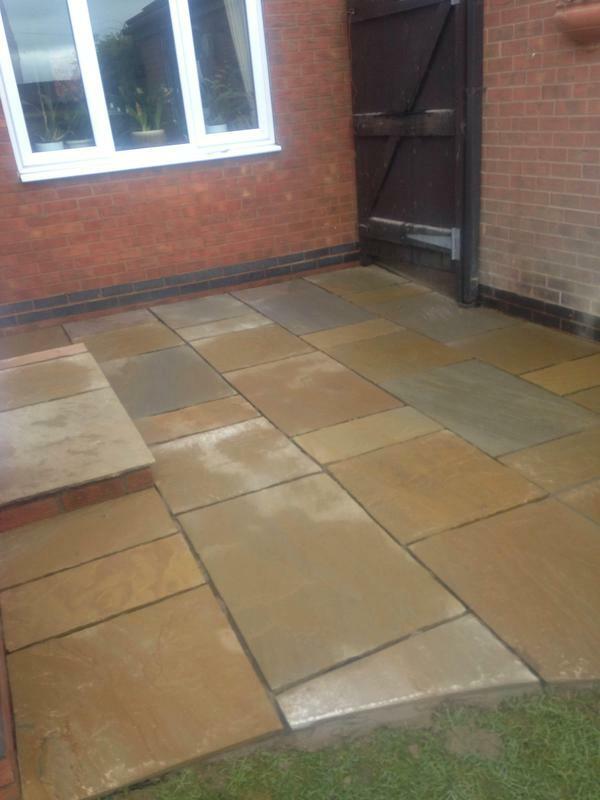 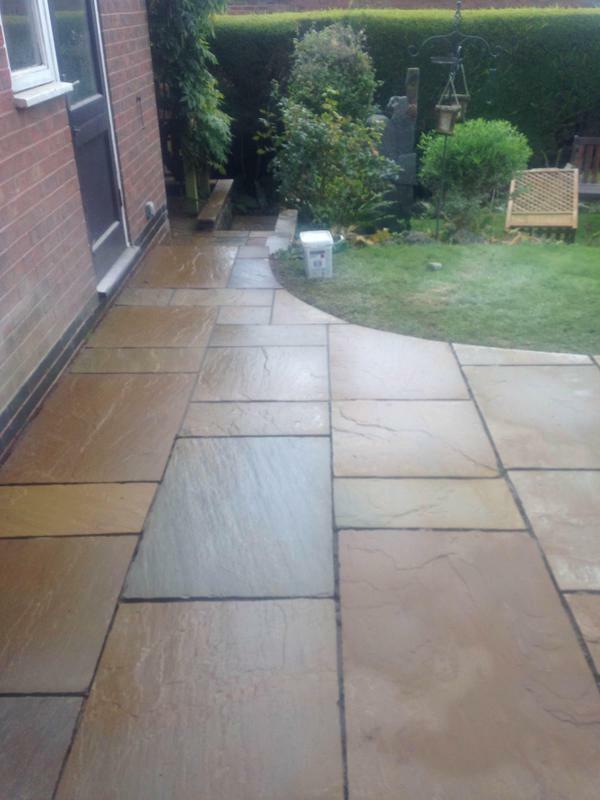 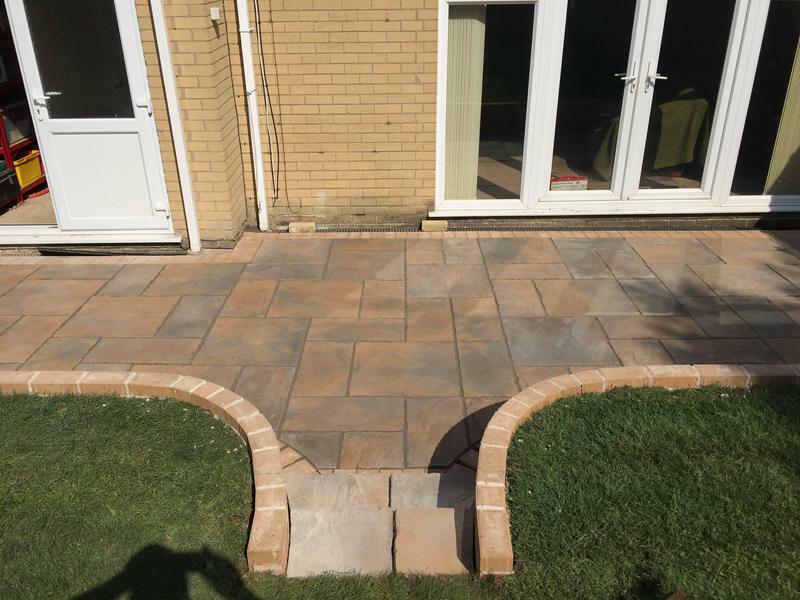 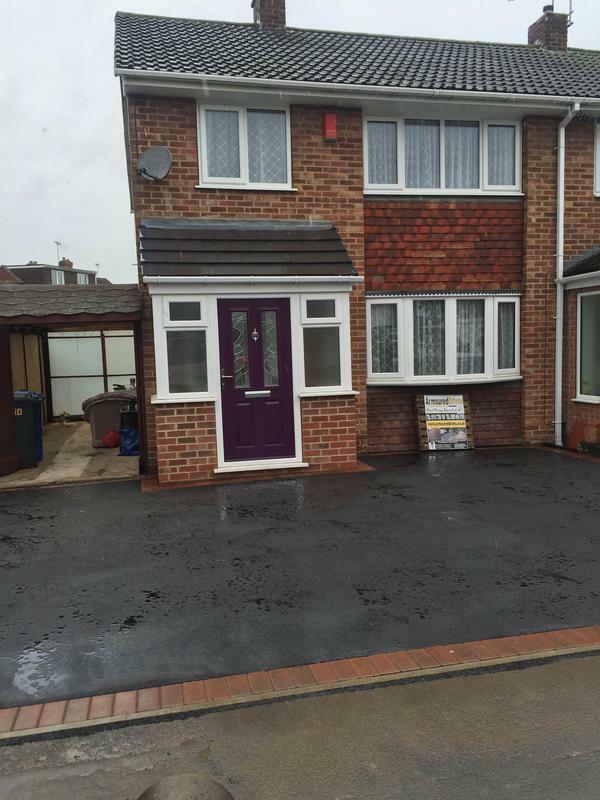 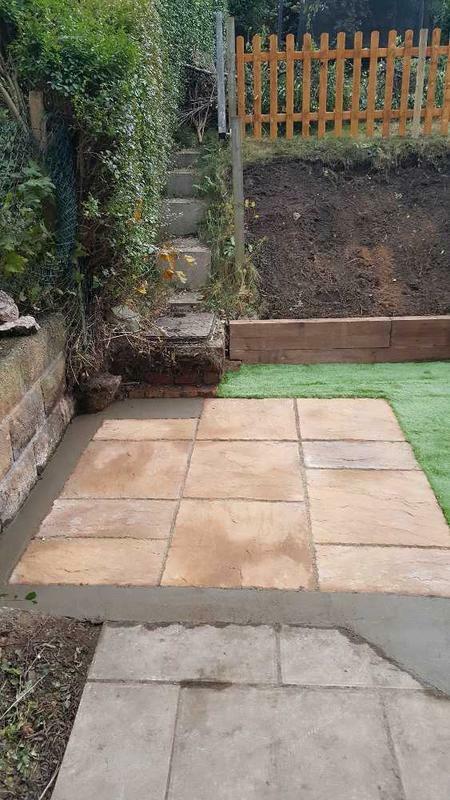 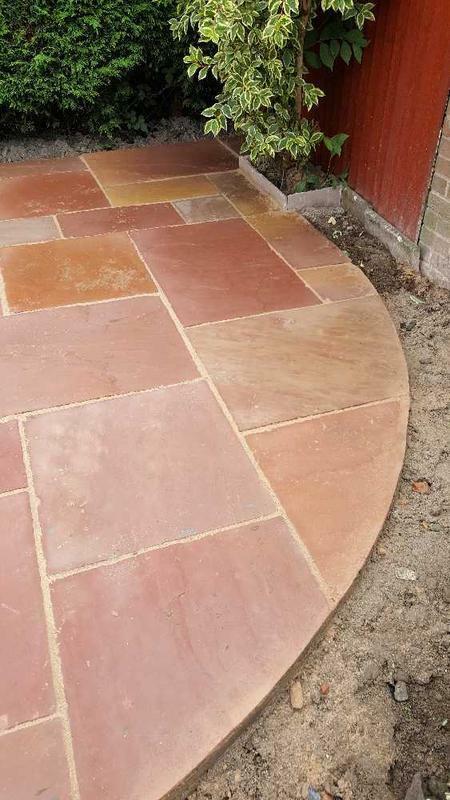 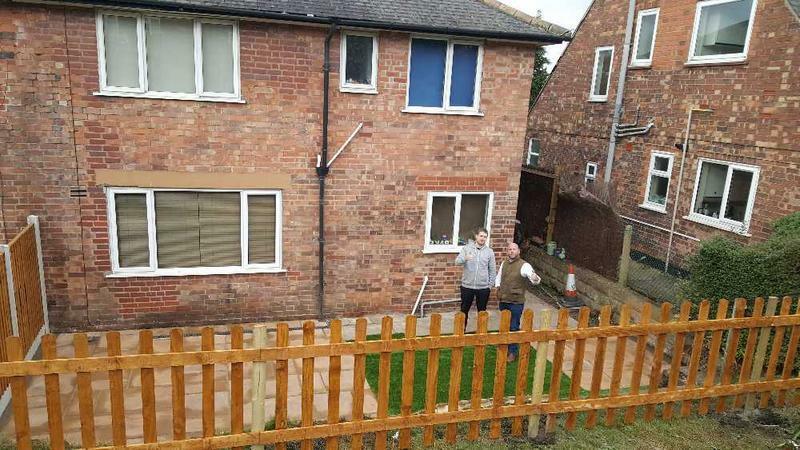 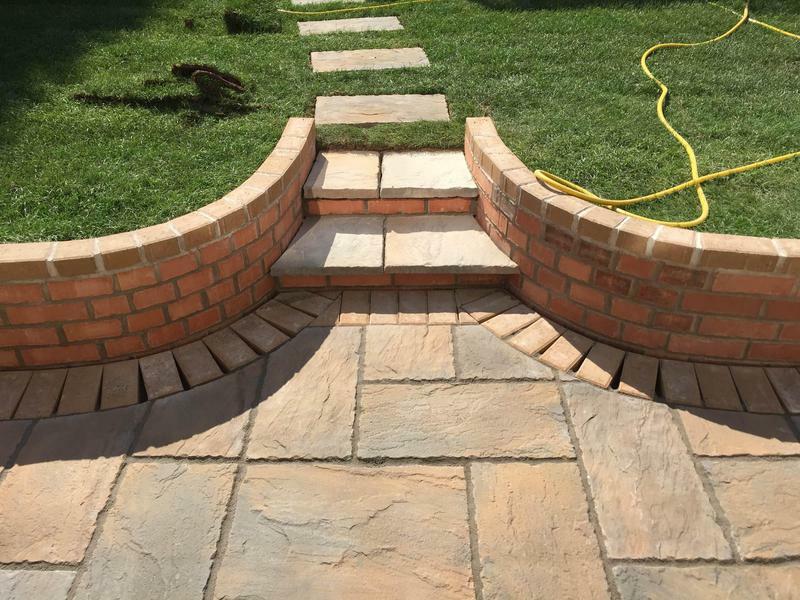 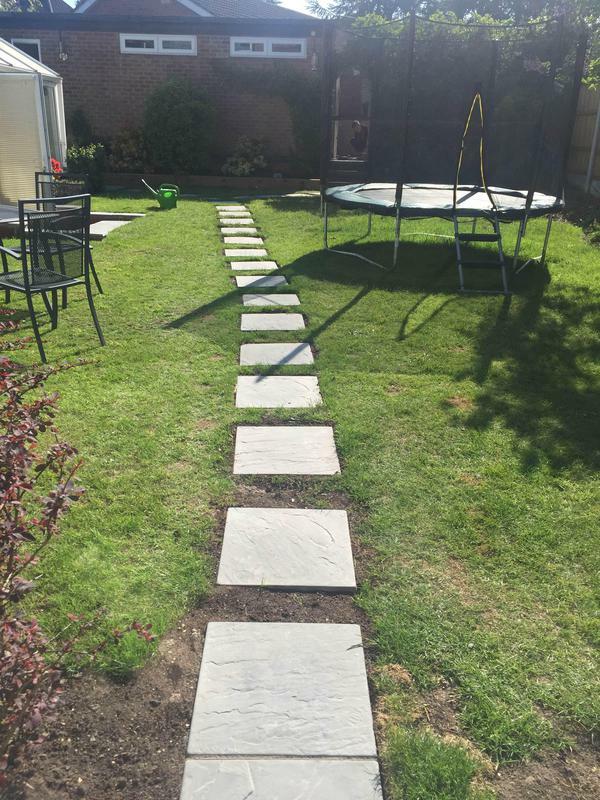 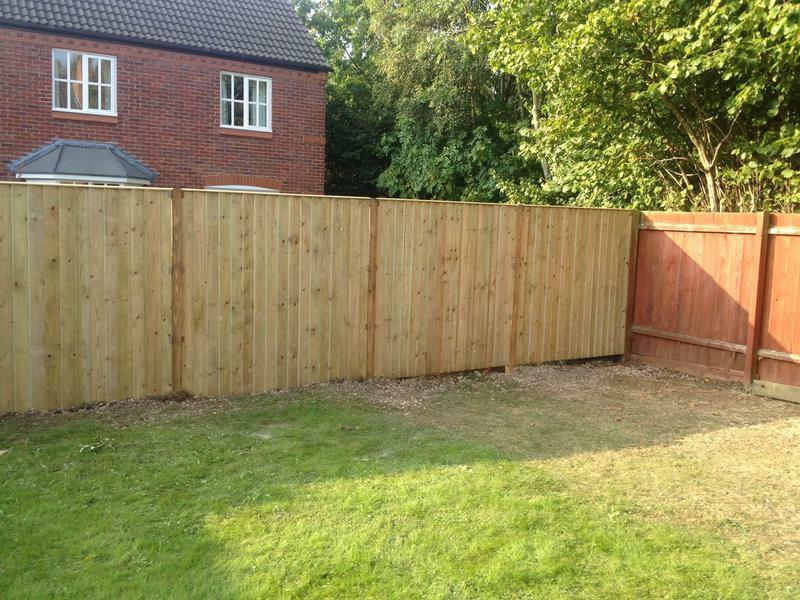 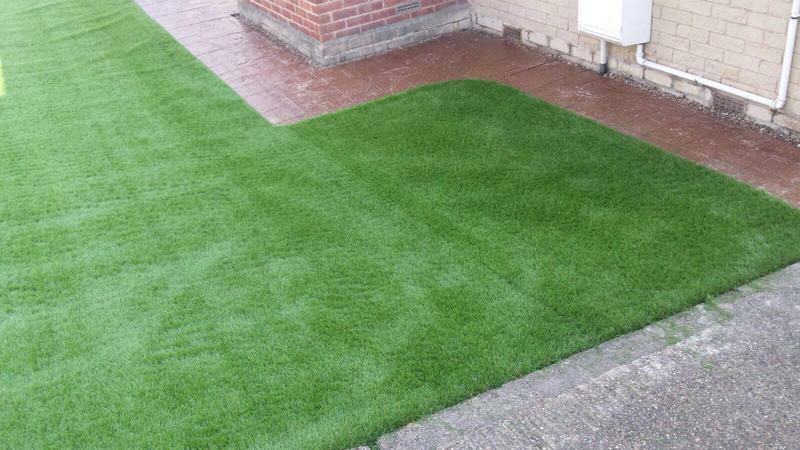 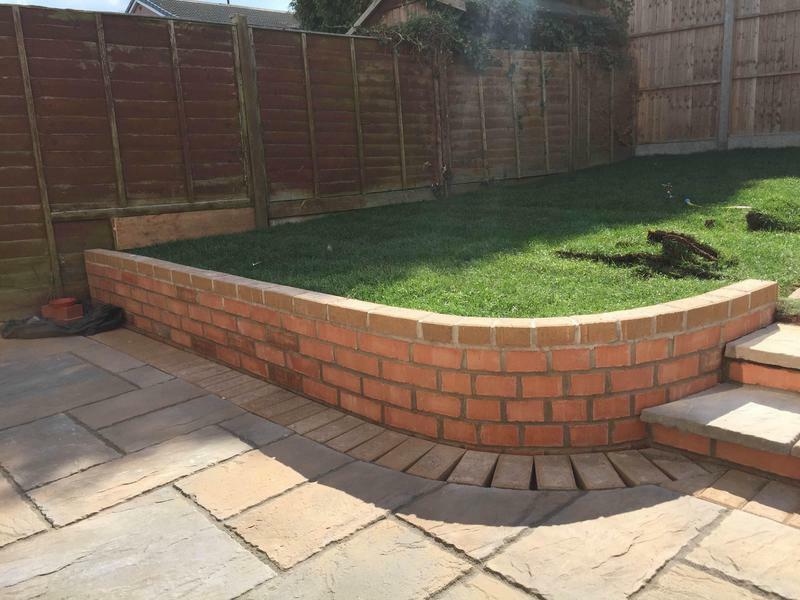 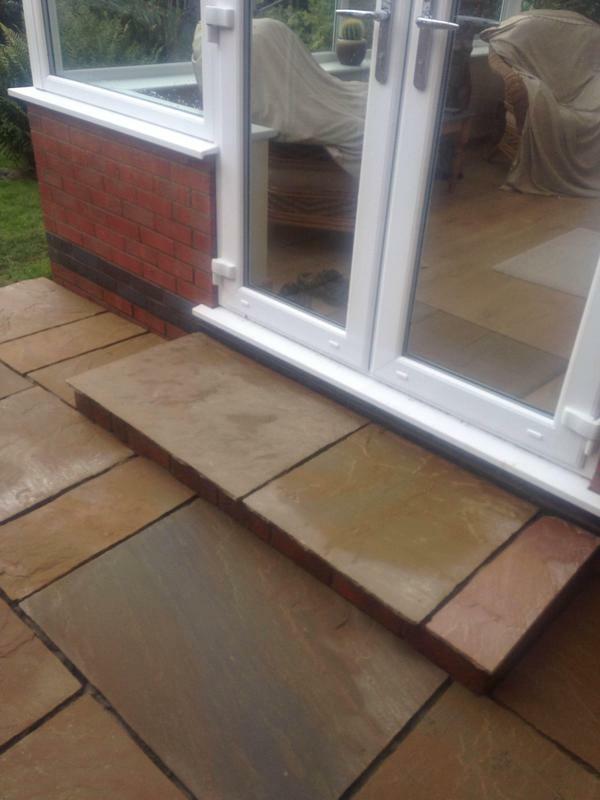 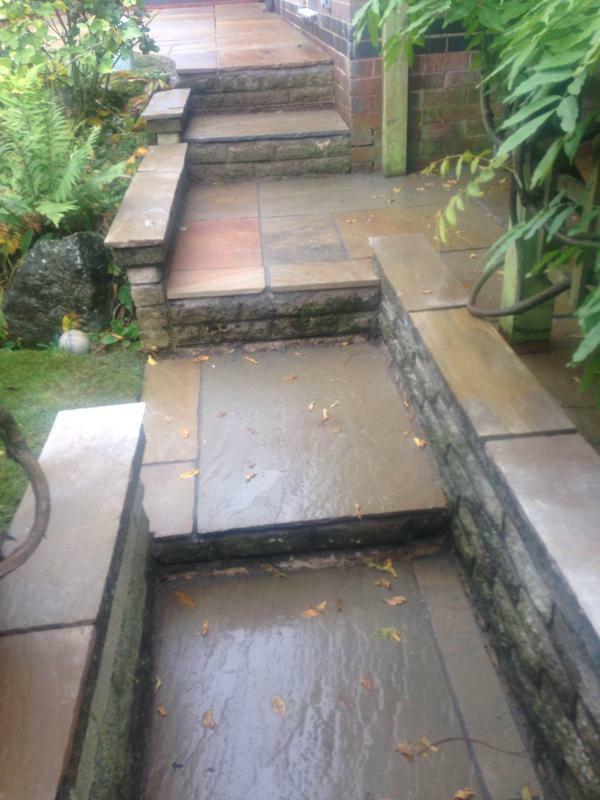 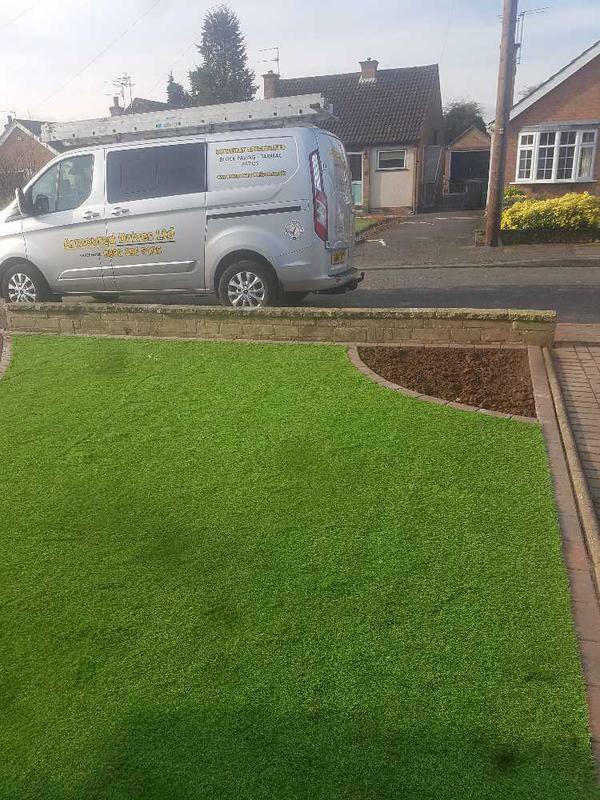 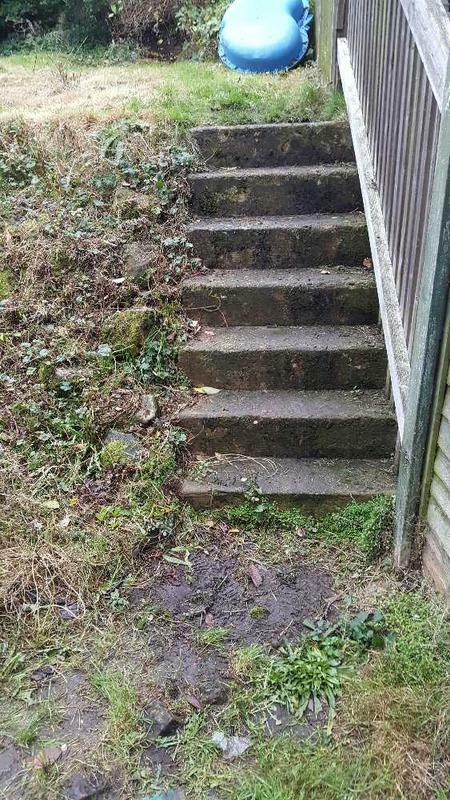 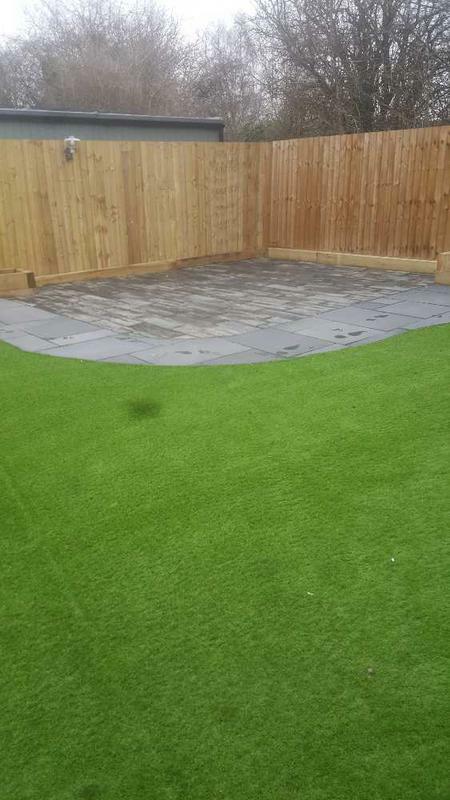 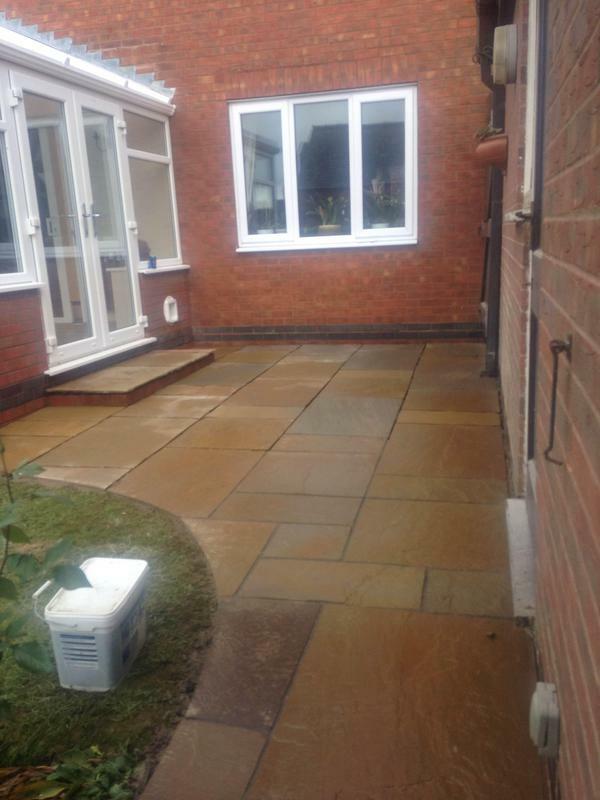 "Brilliant job done before said they would, very hard workers will do anything for you. 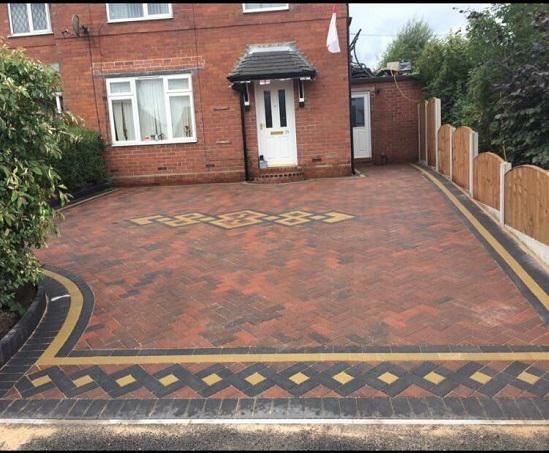 Very impressed highly recommend."